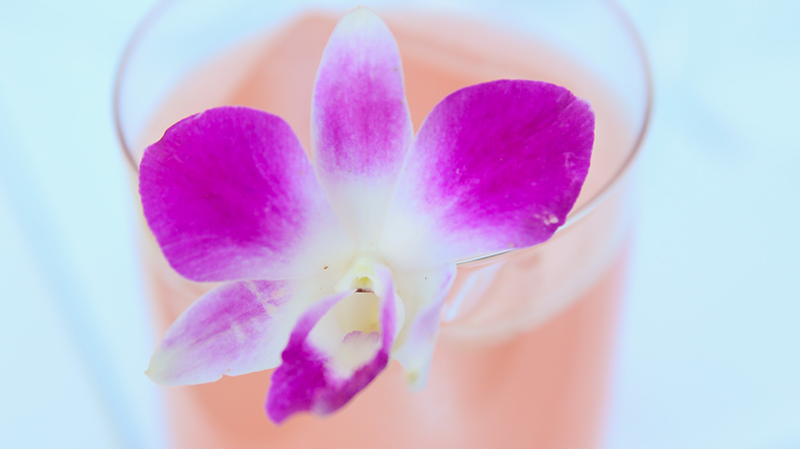 There is elegance in simplicity. 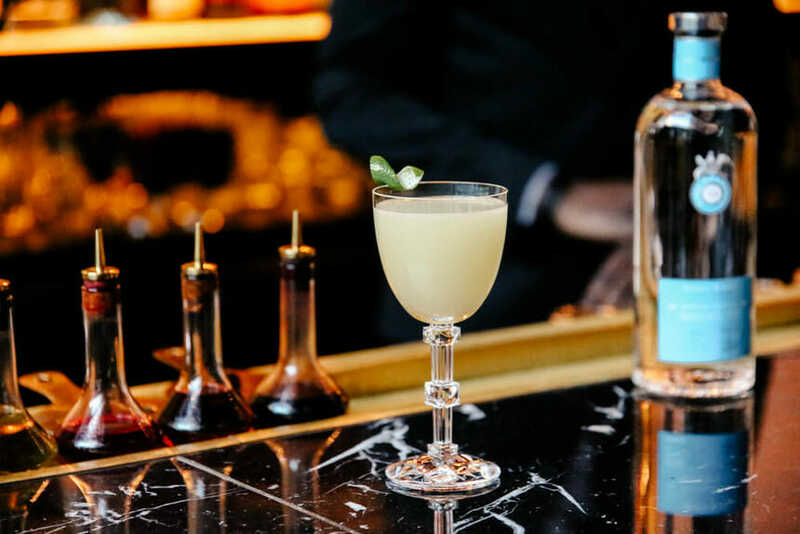 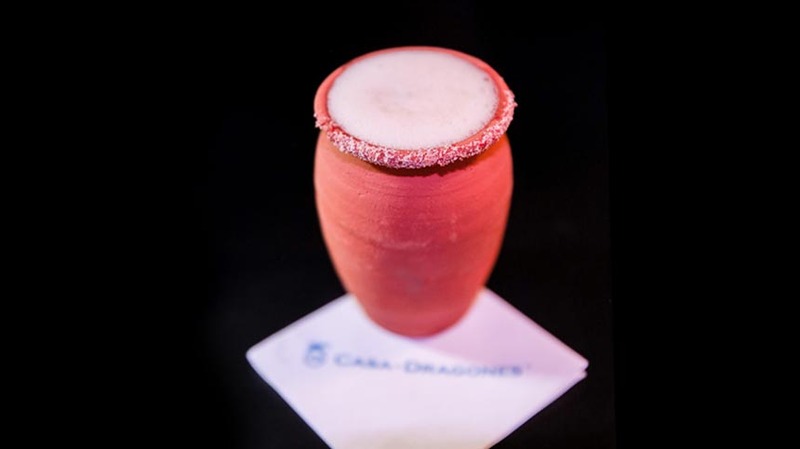 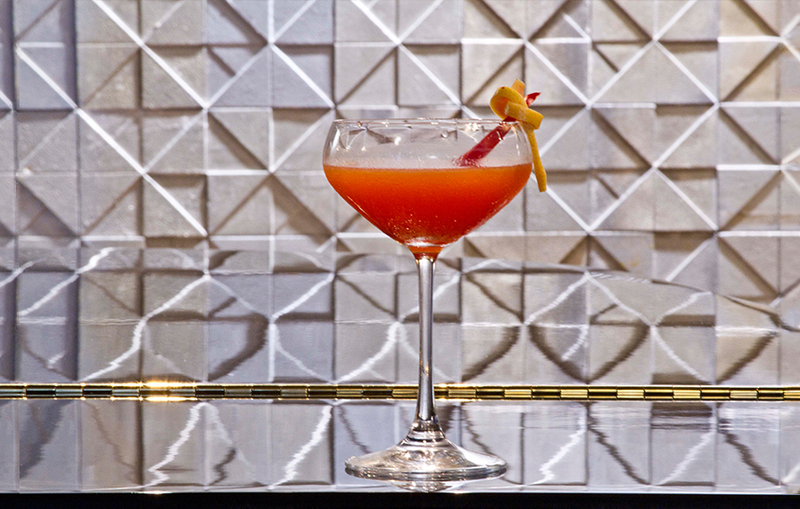 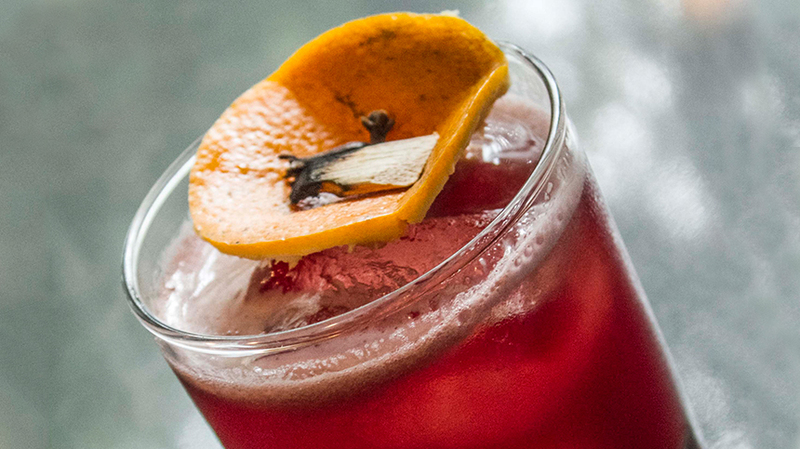 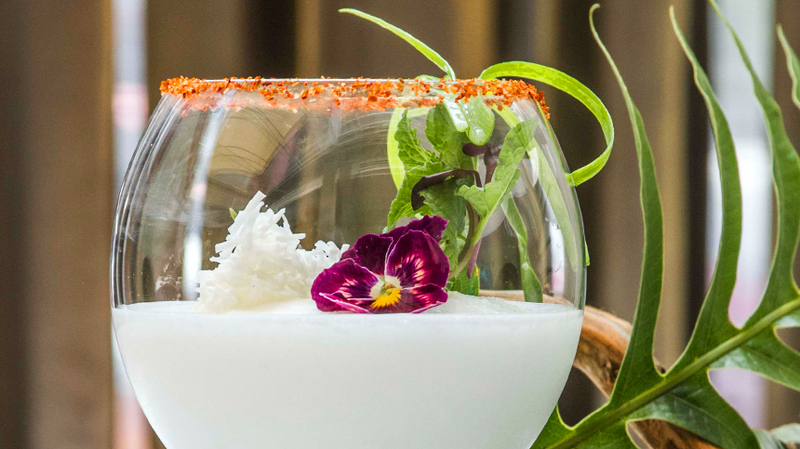 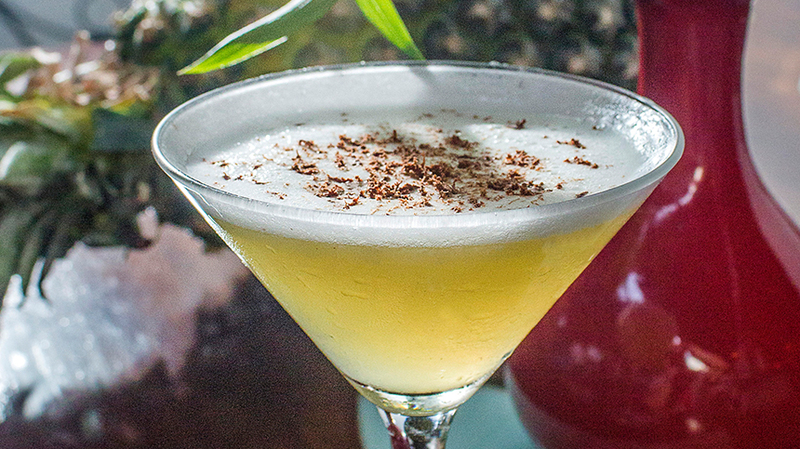 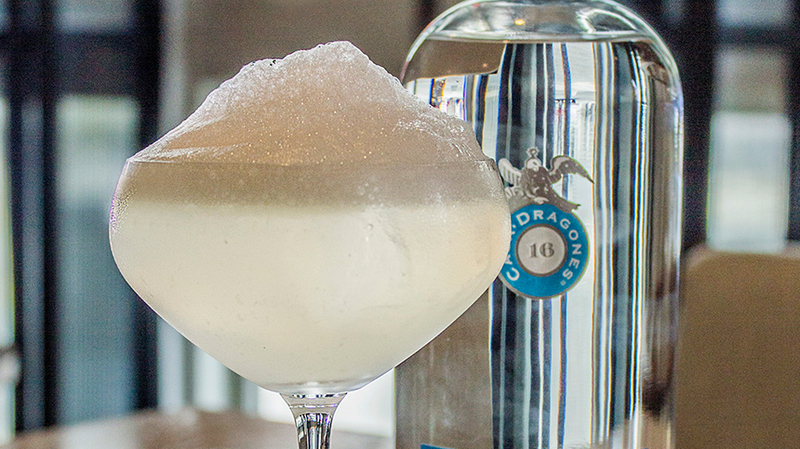 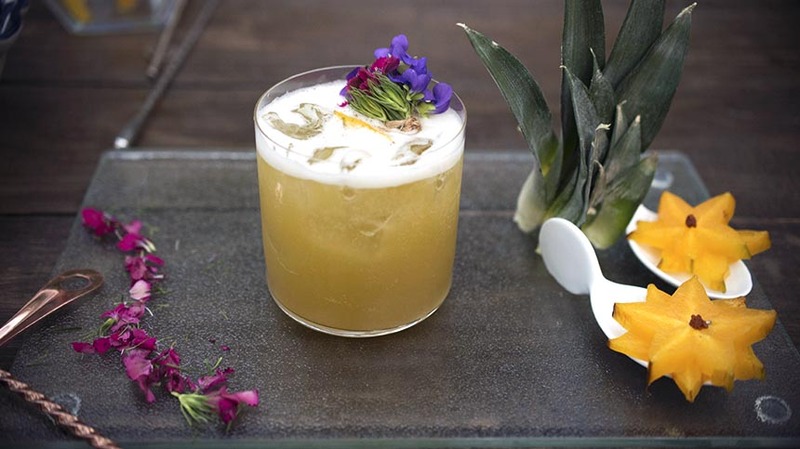 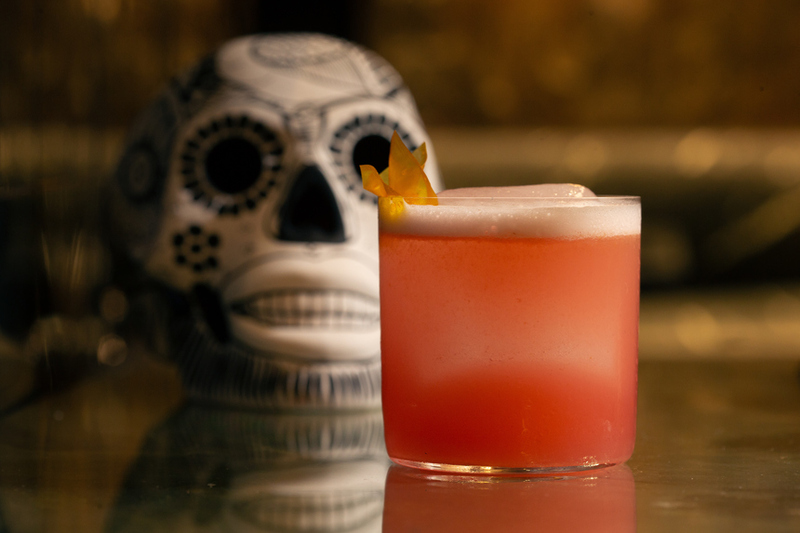 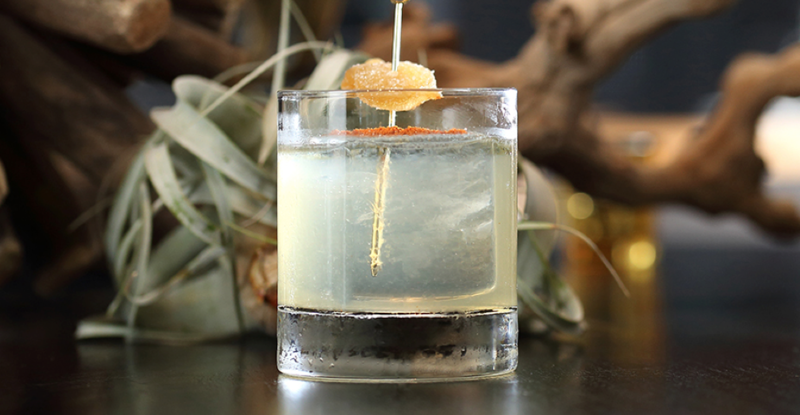 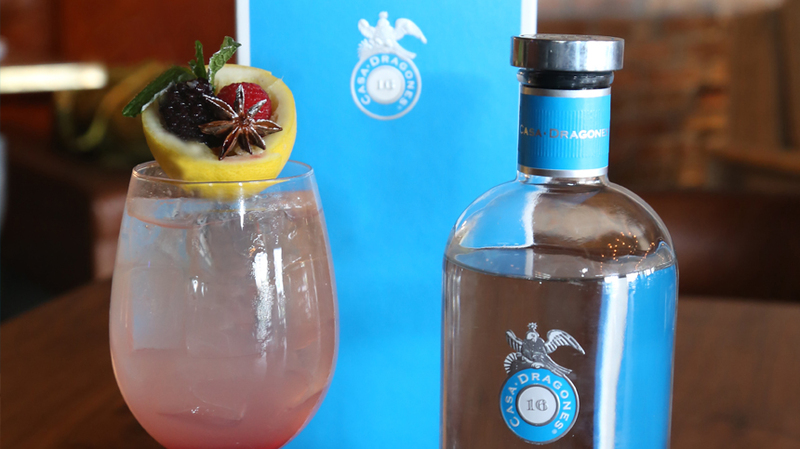 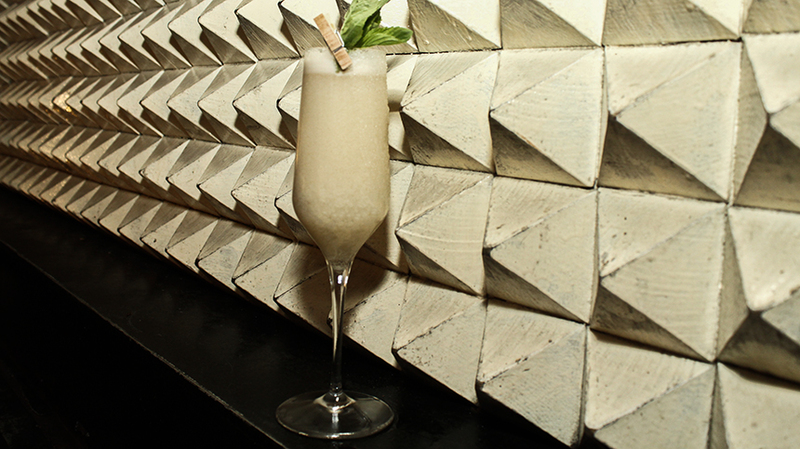 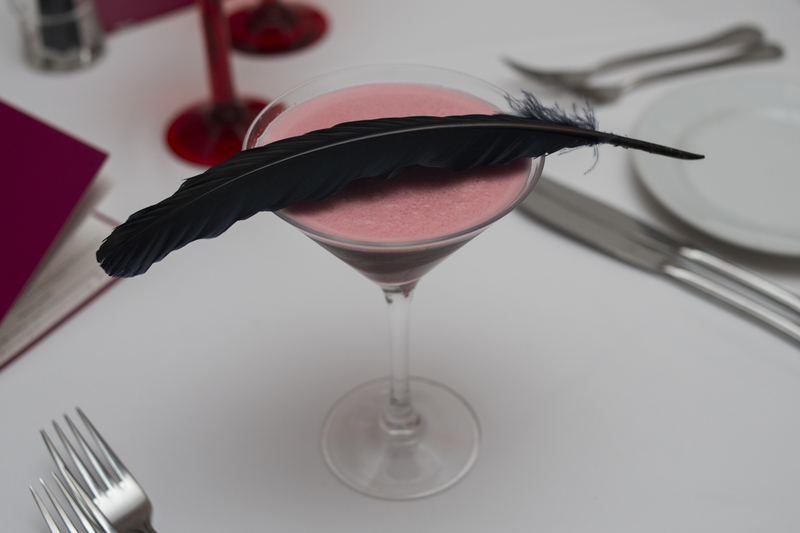 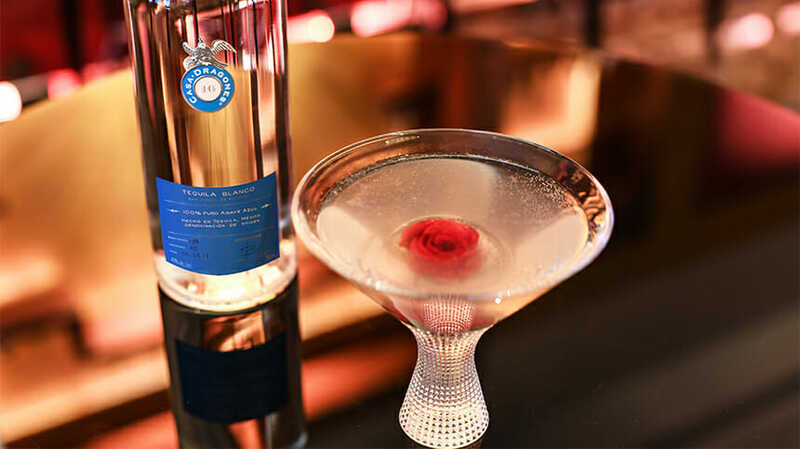 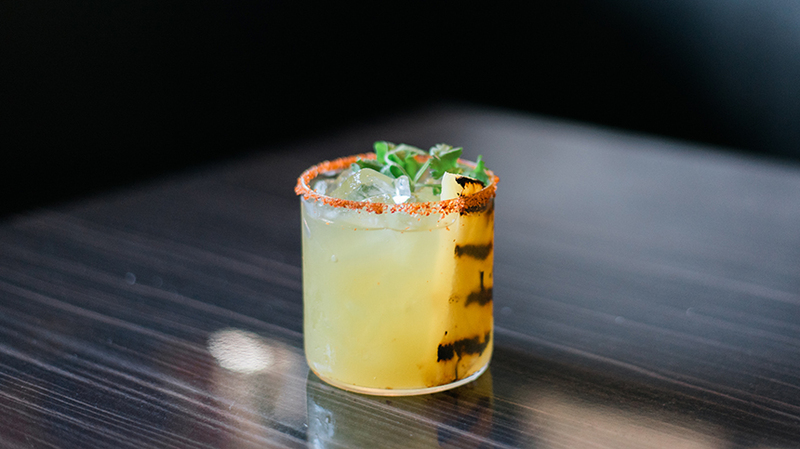 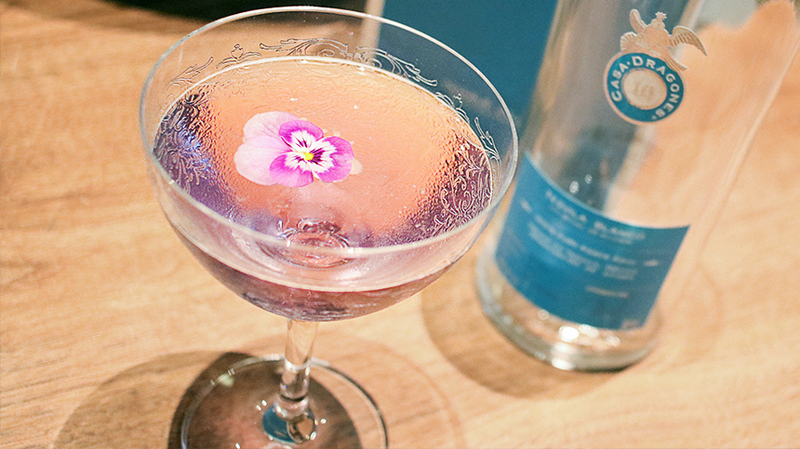 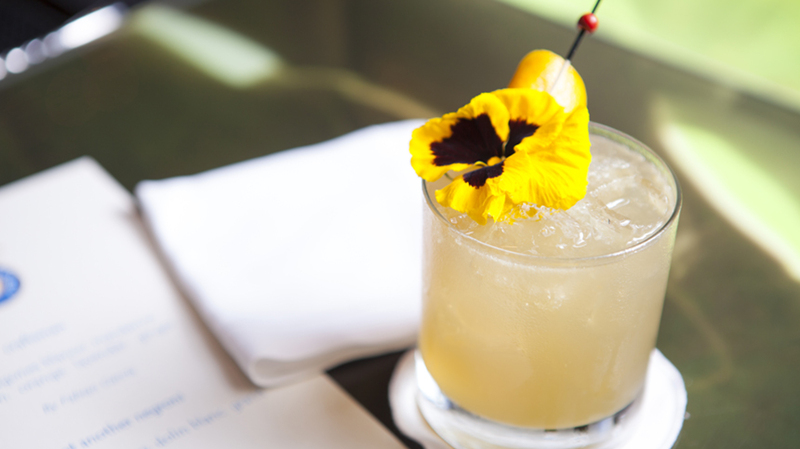 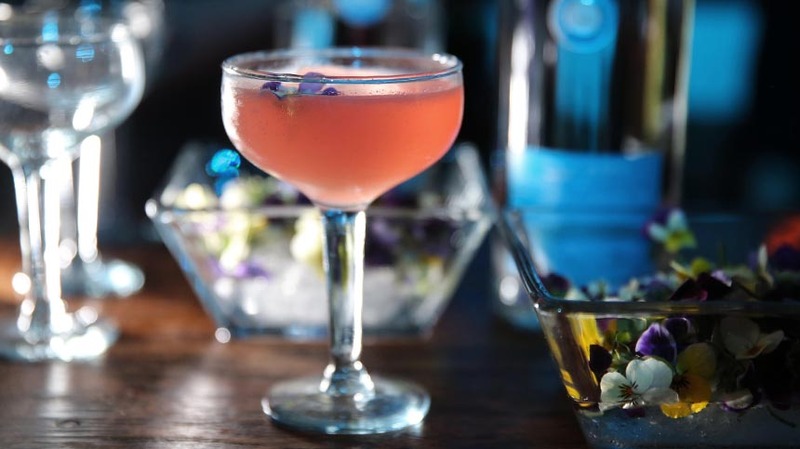 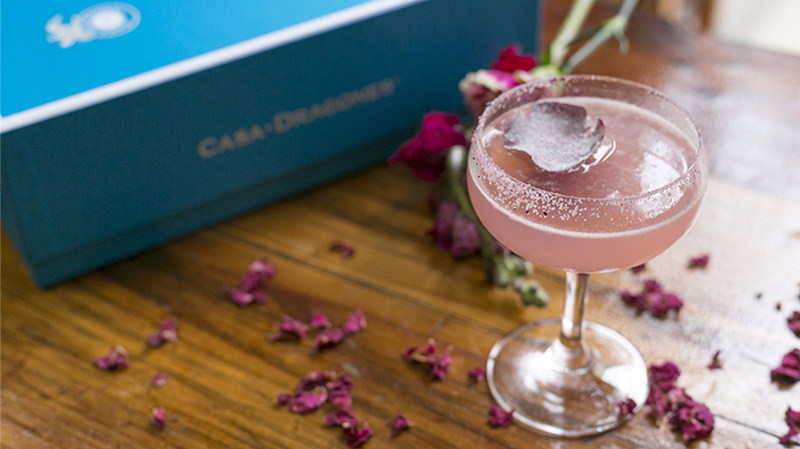 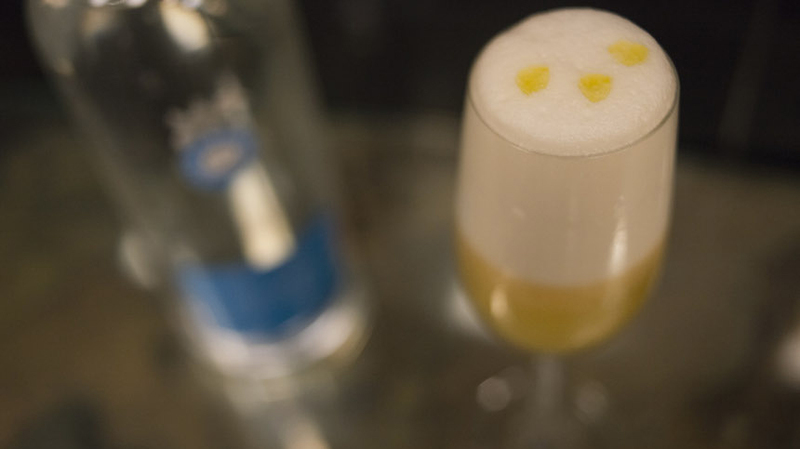 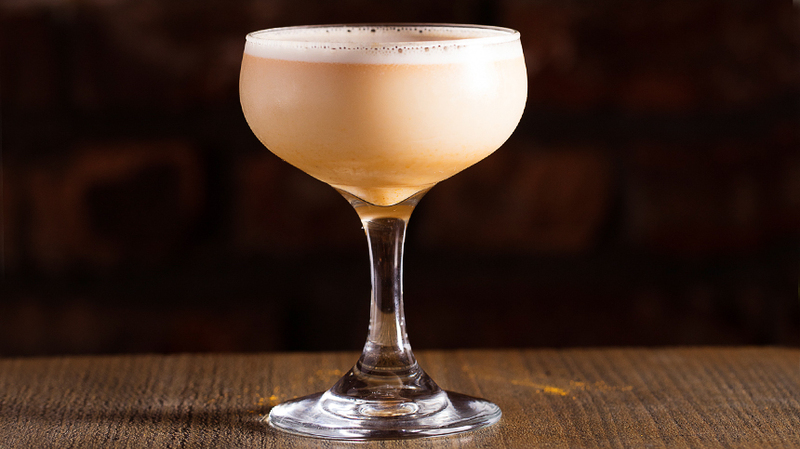 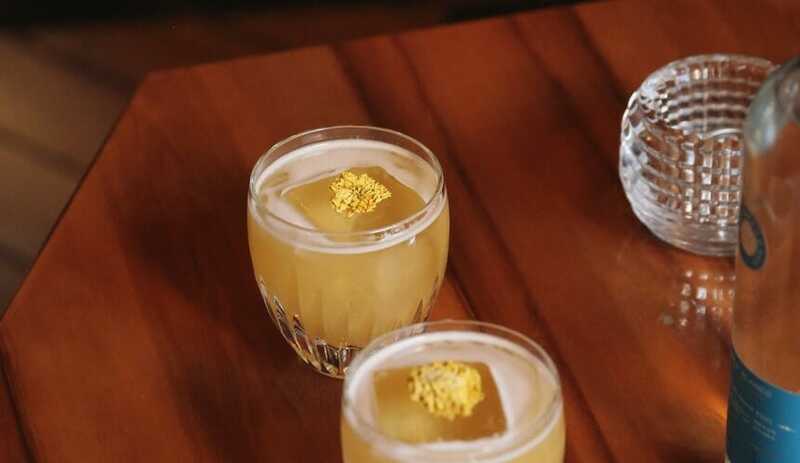 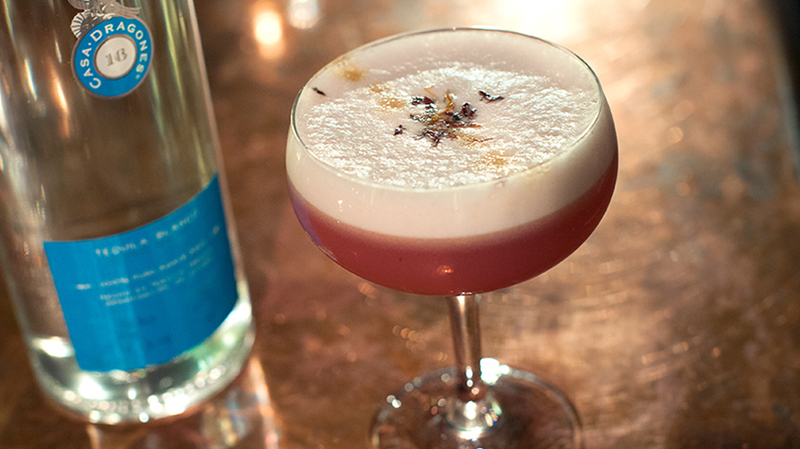 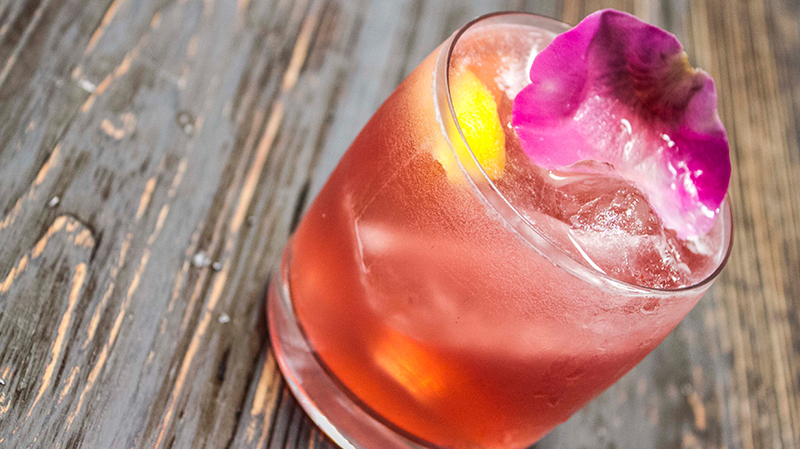 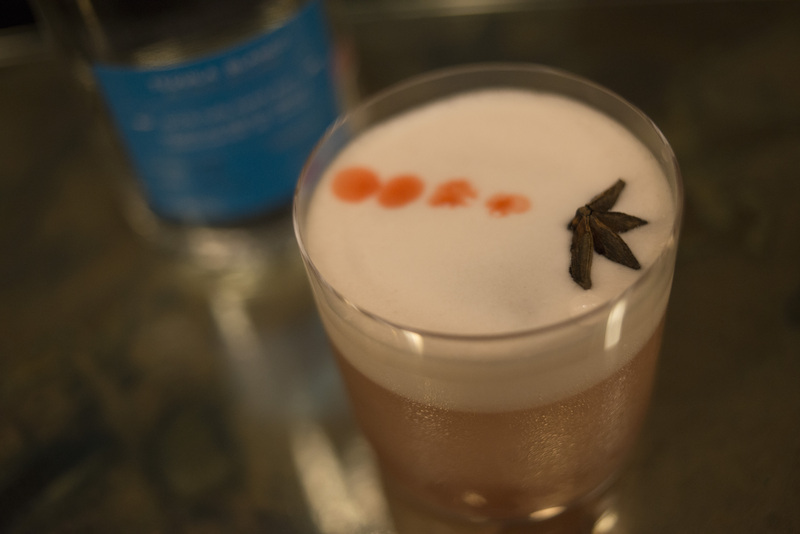 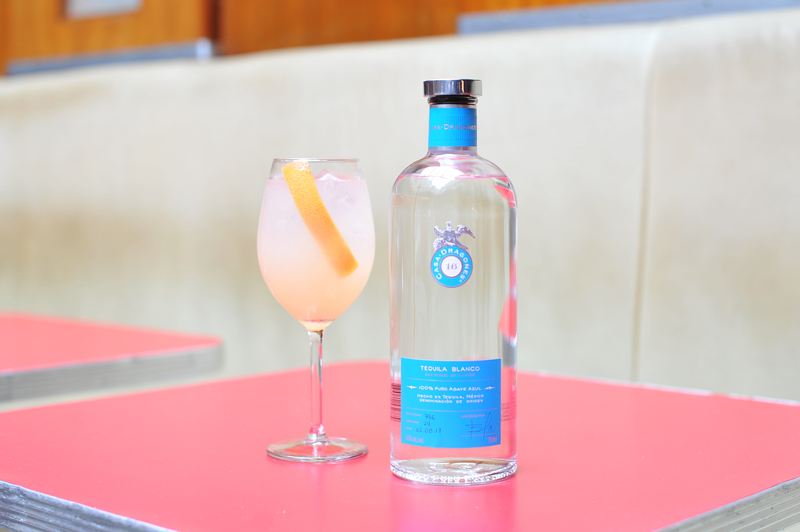 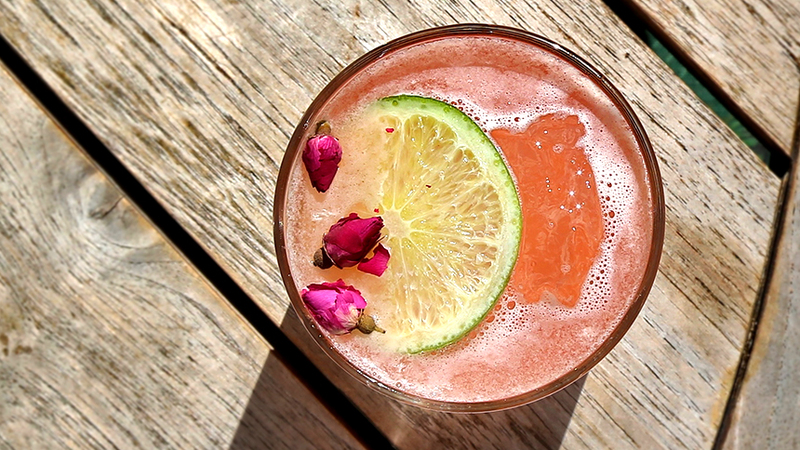 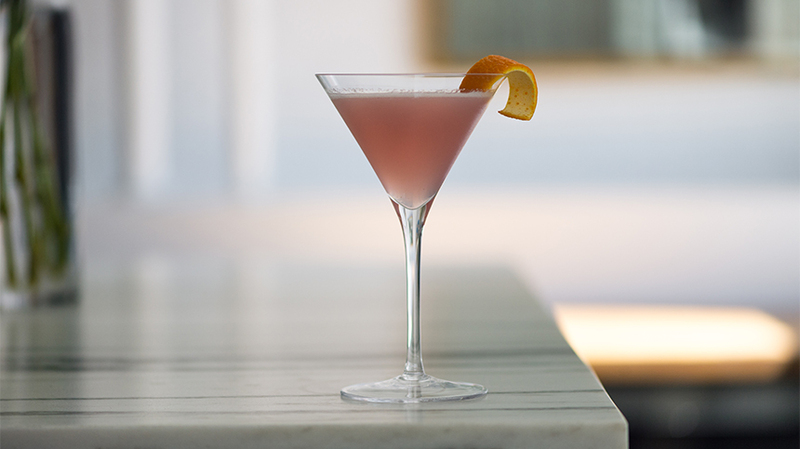 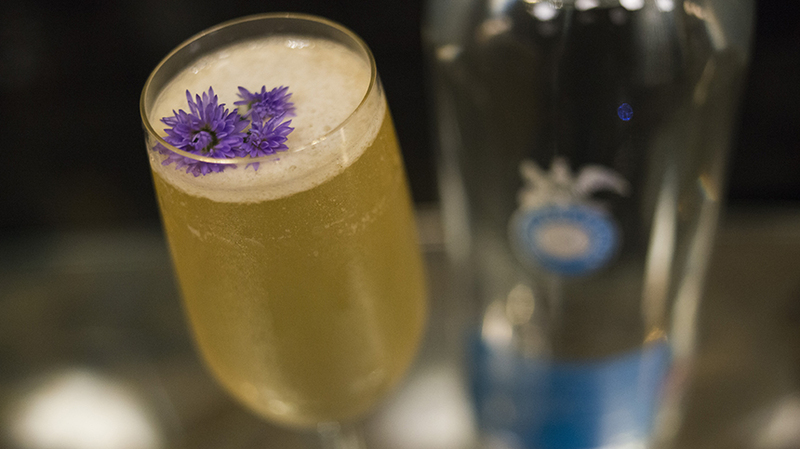 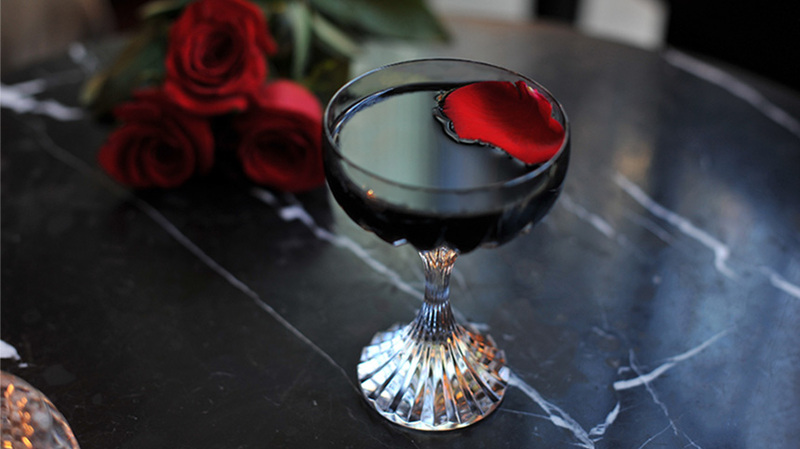 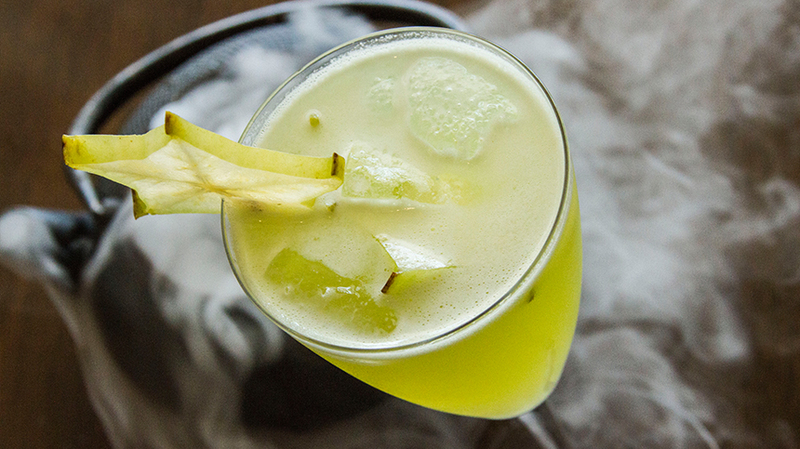 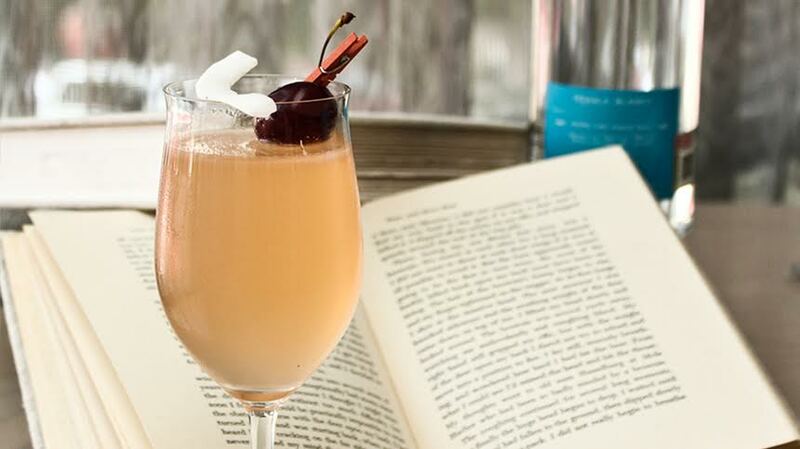 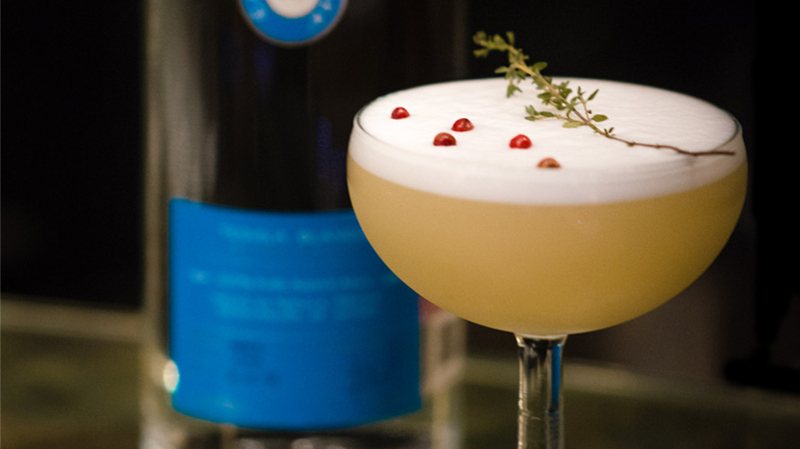 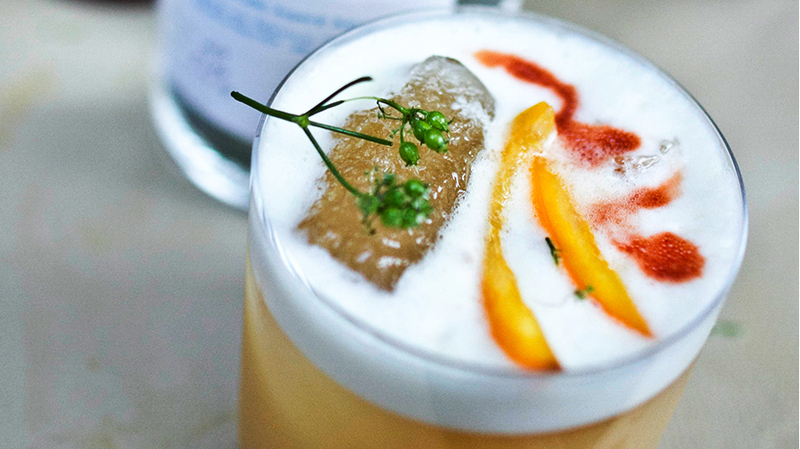 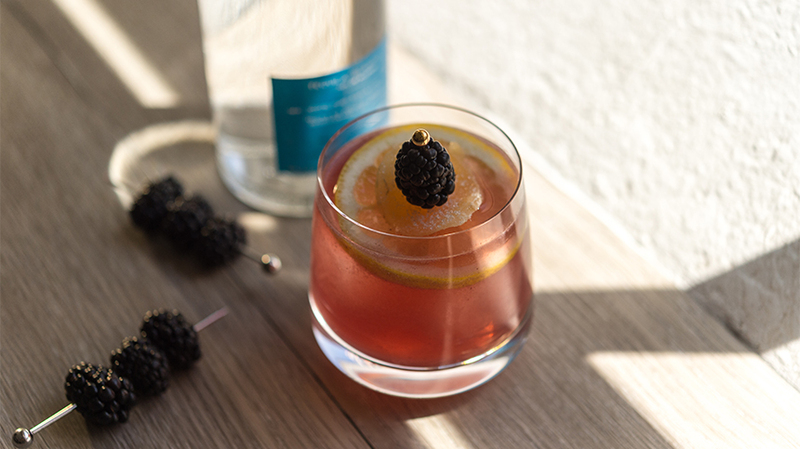 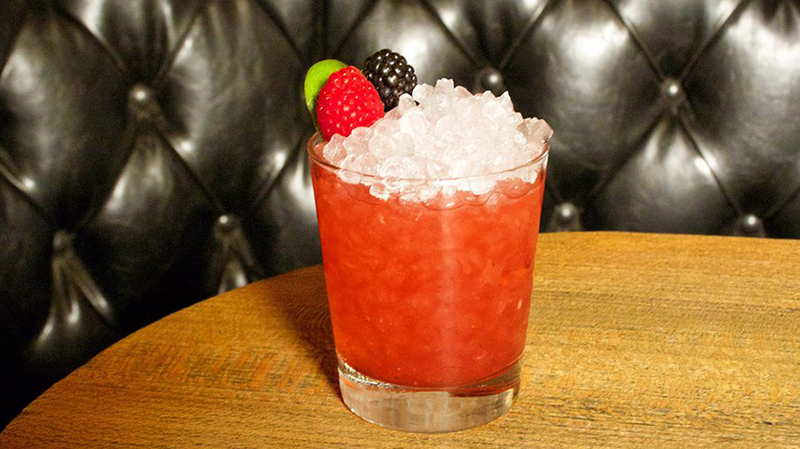 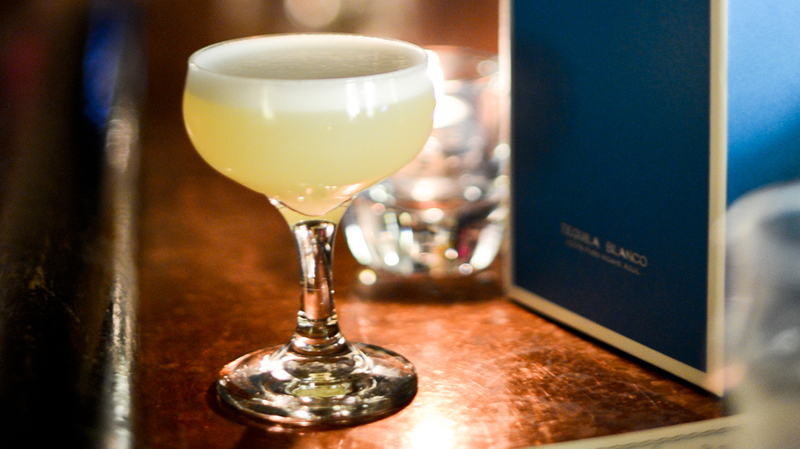 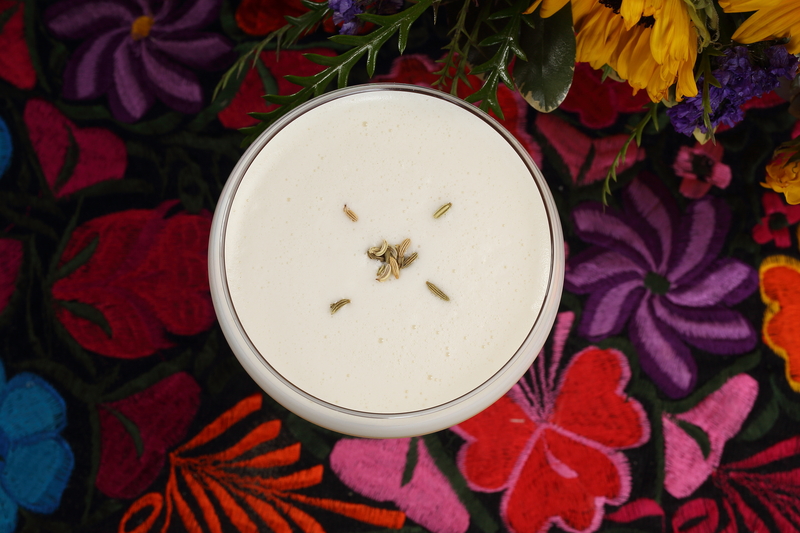 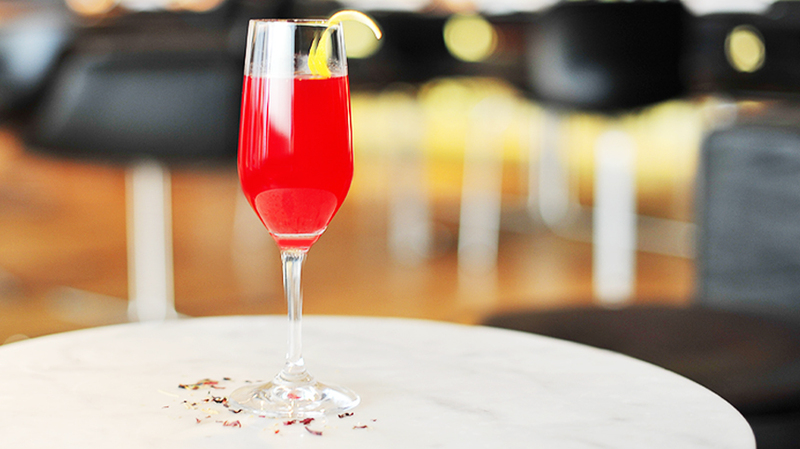 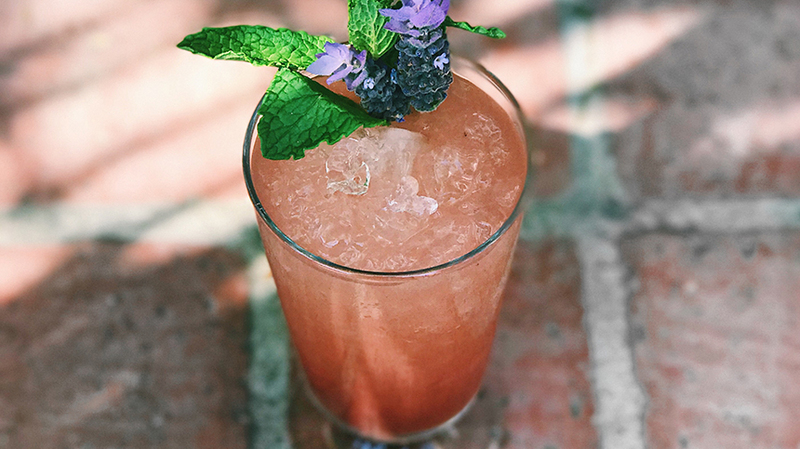 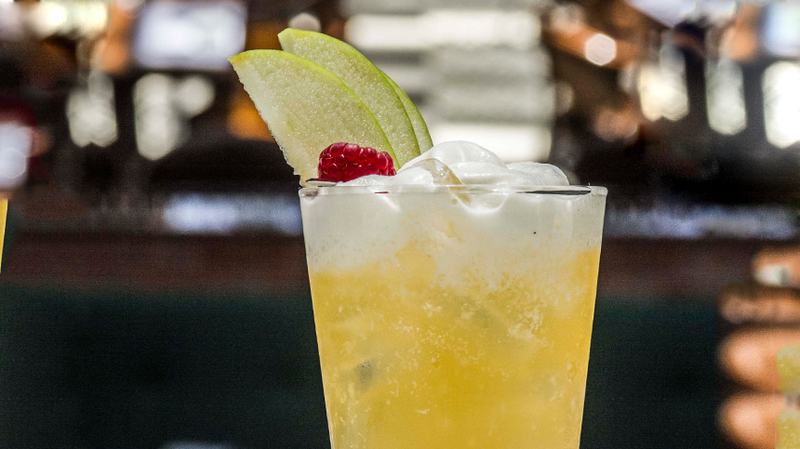 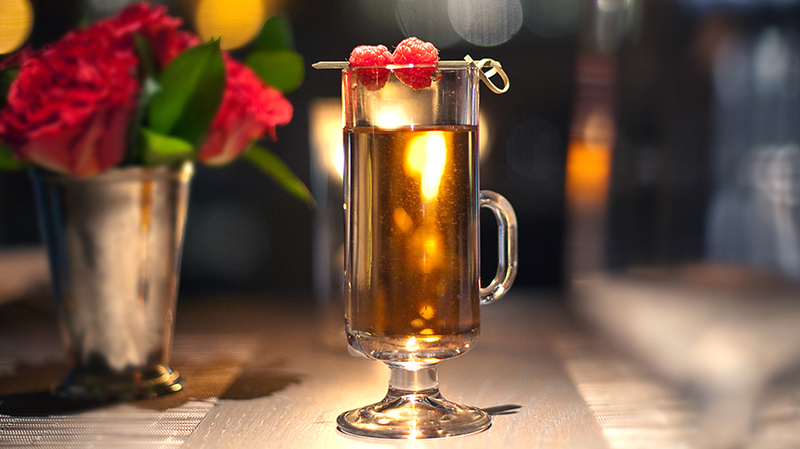 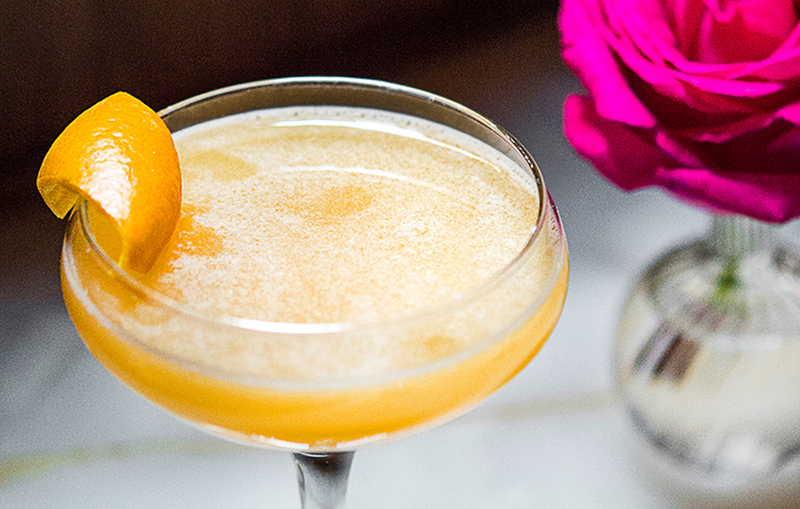 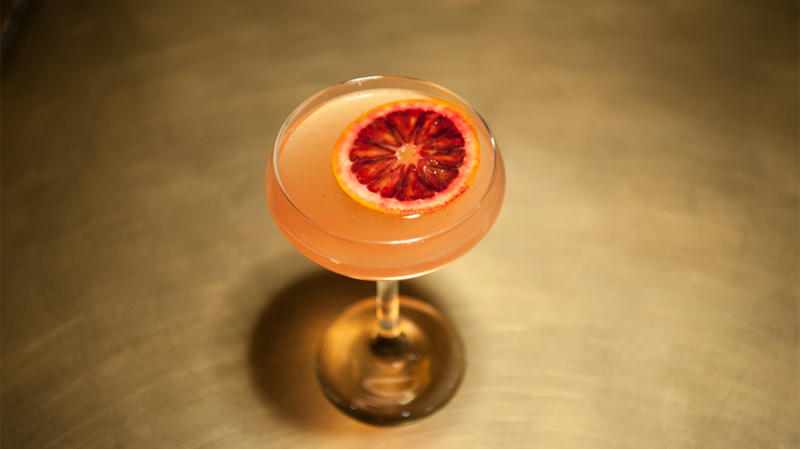 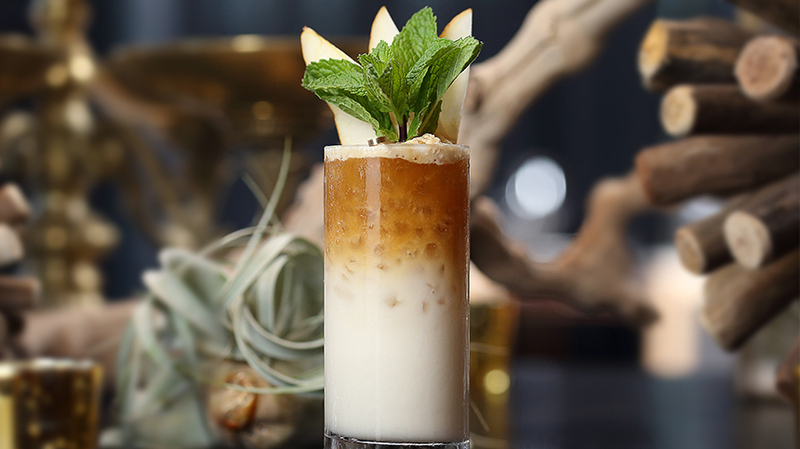 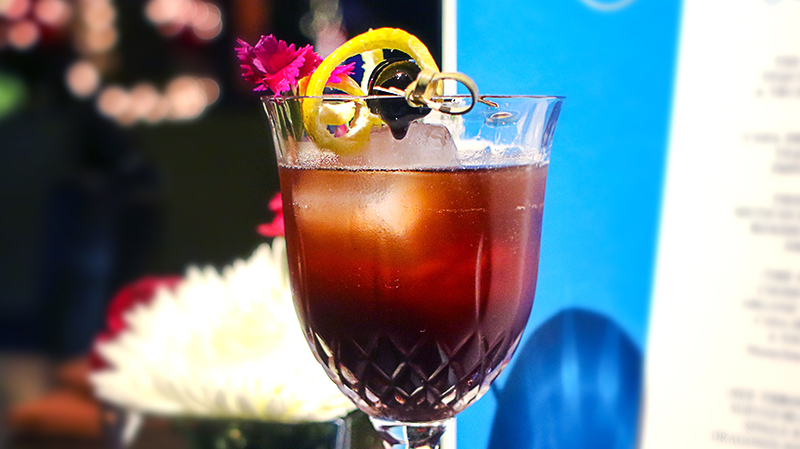 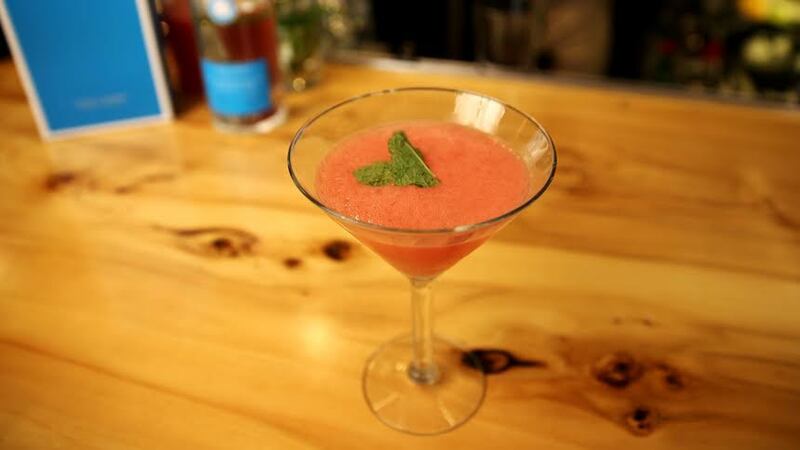 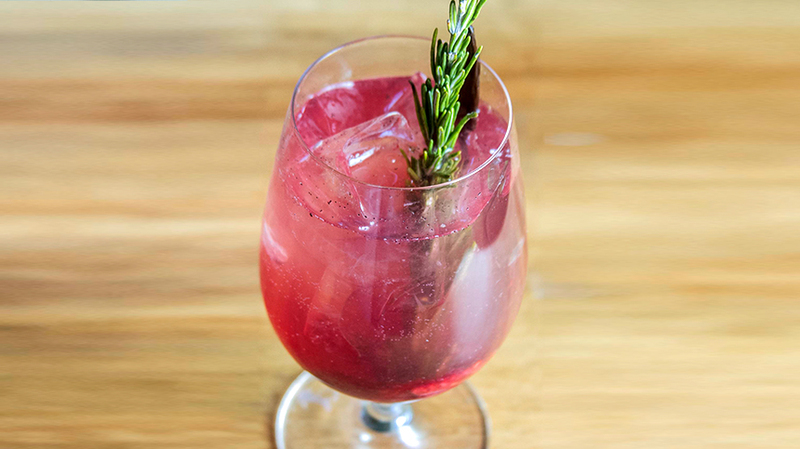 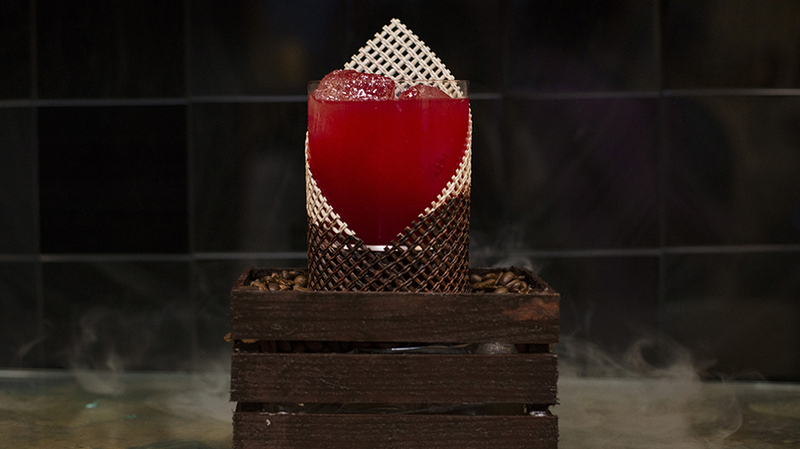 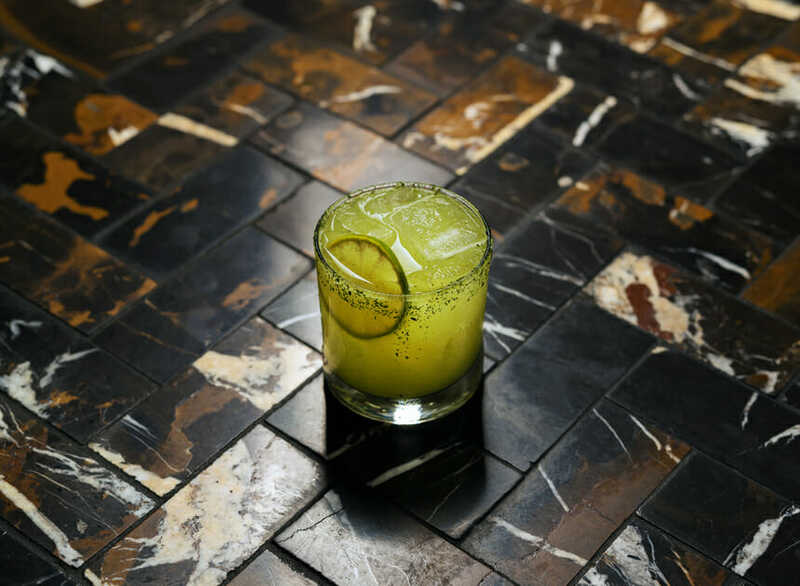 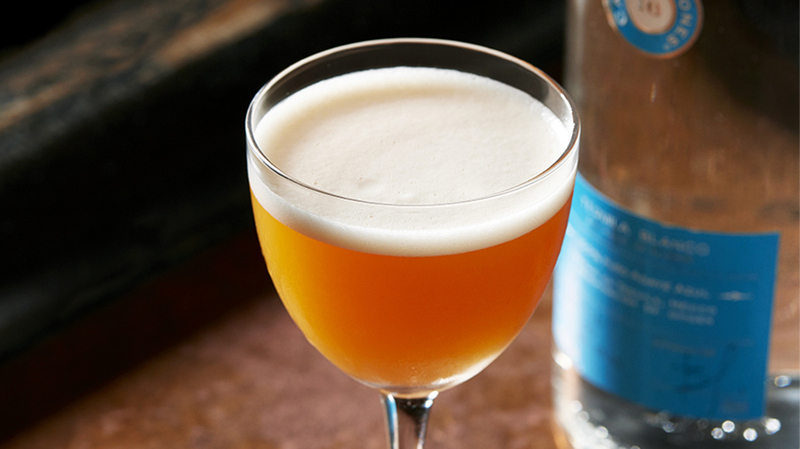 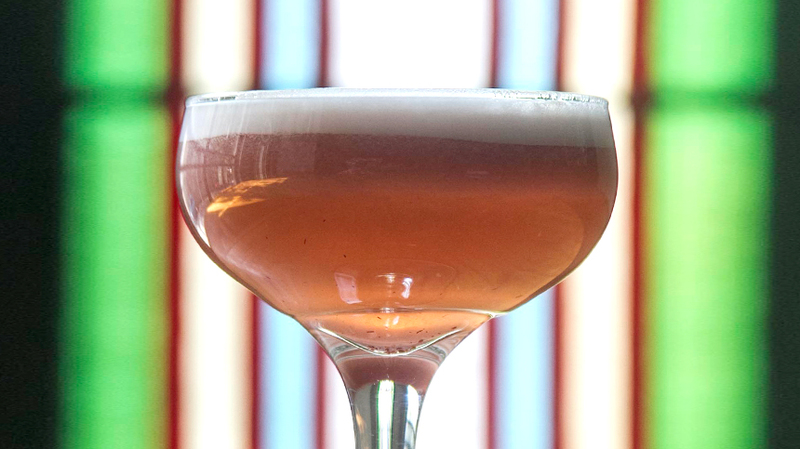 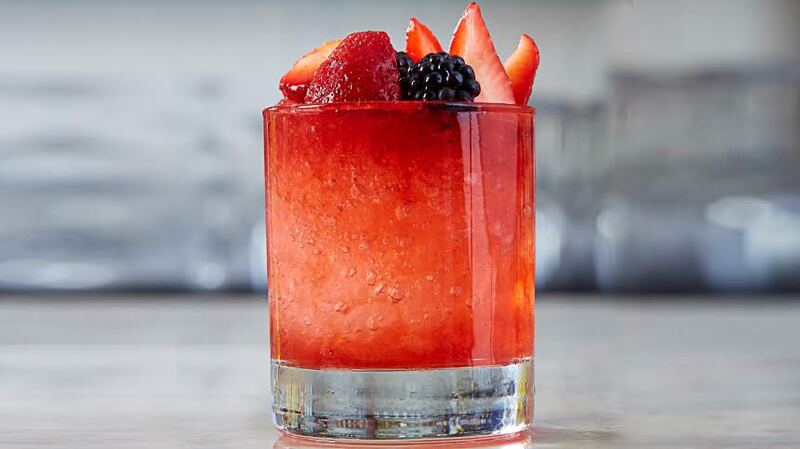 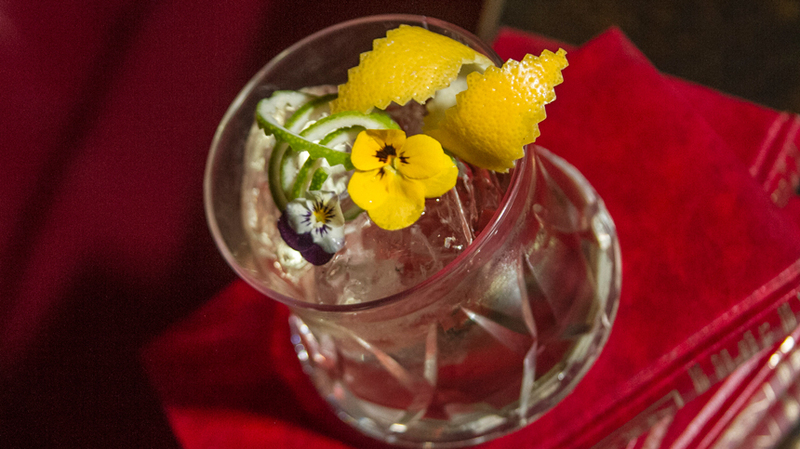 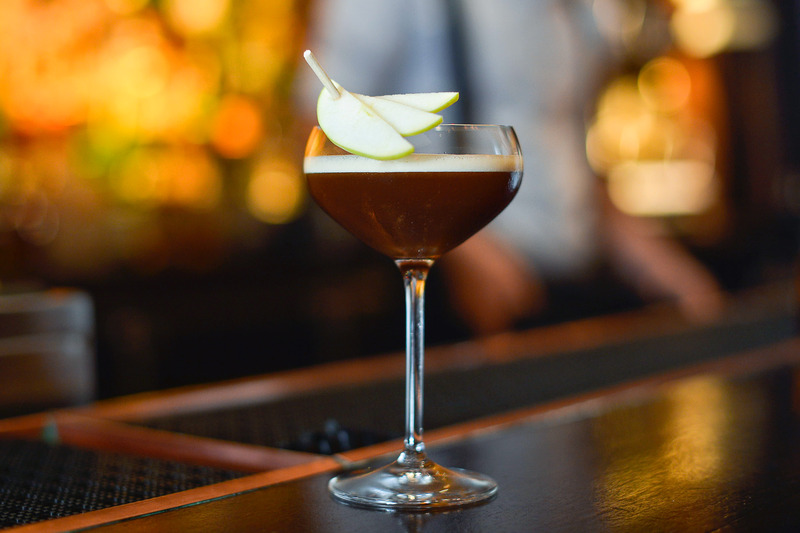 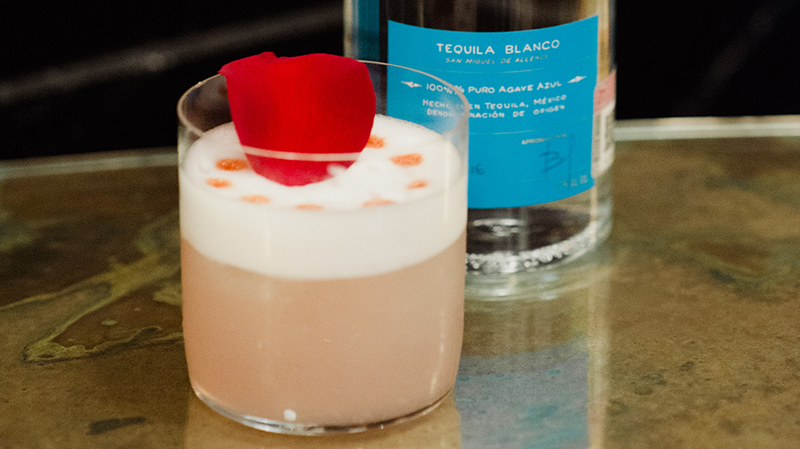 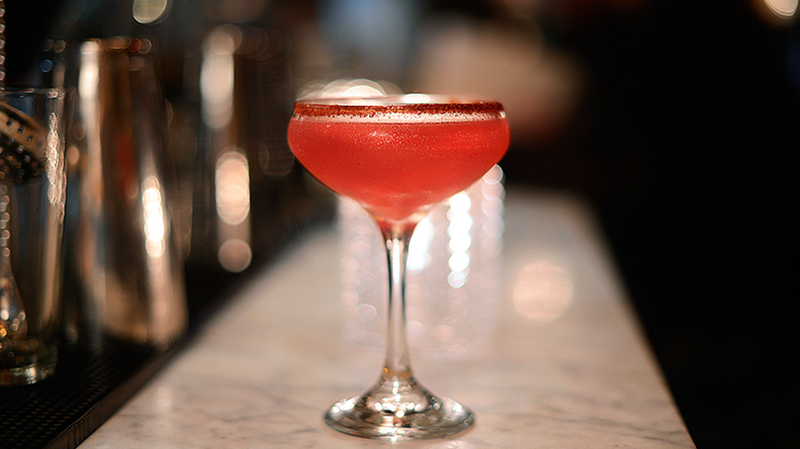 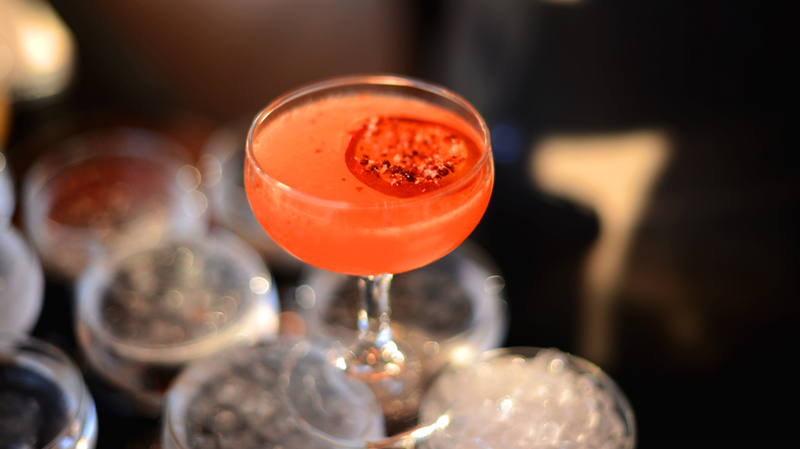 This Valentine’s Day, enjoy the perfectly crafted Mother of Dragons by Beverage Director Noah Small from Empellon, New York. 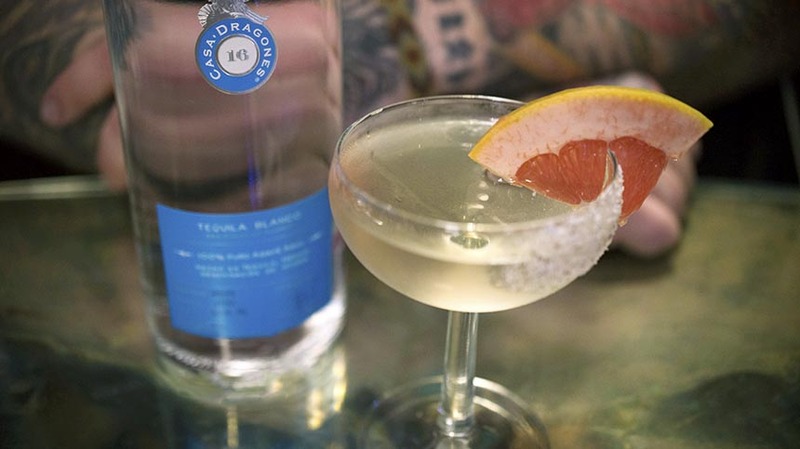 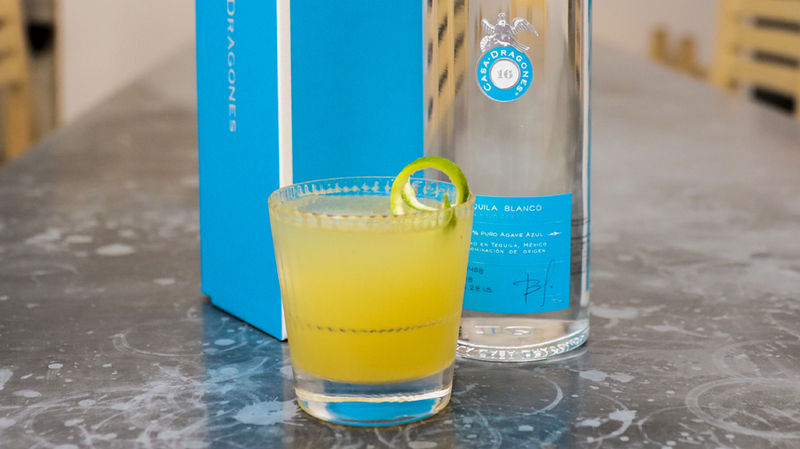 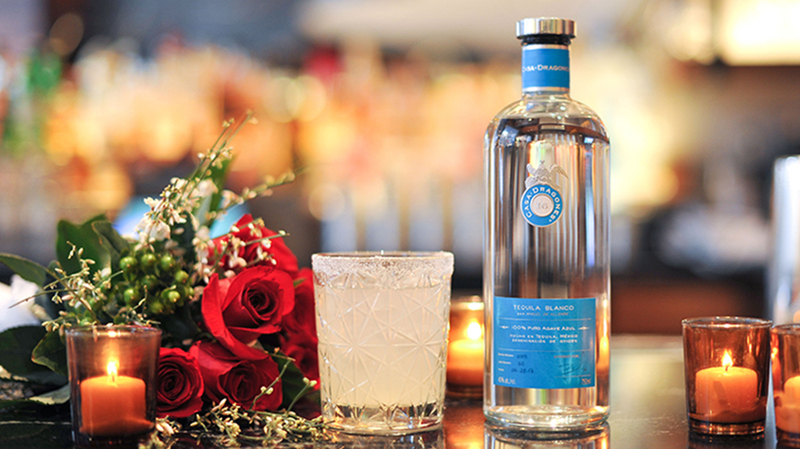 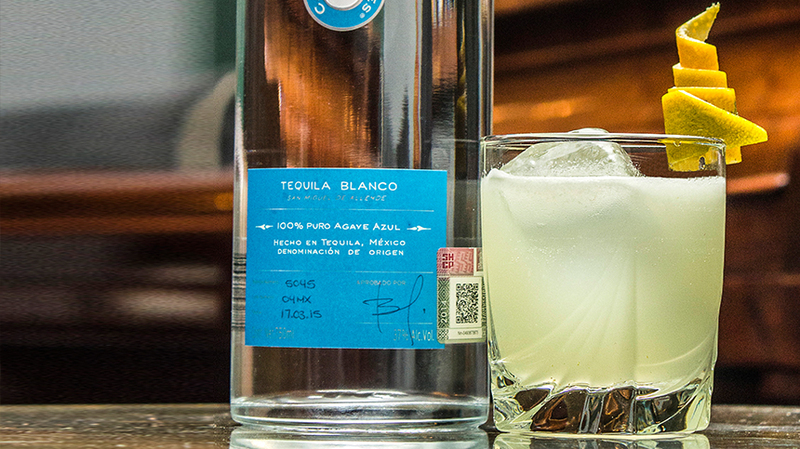 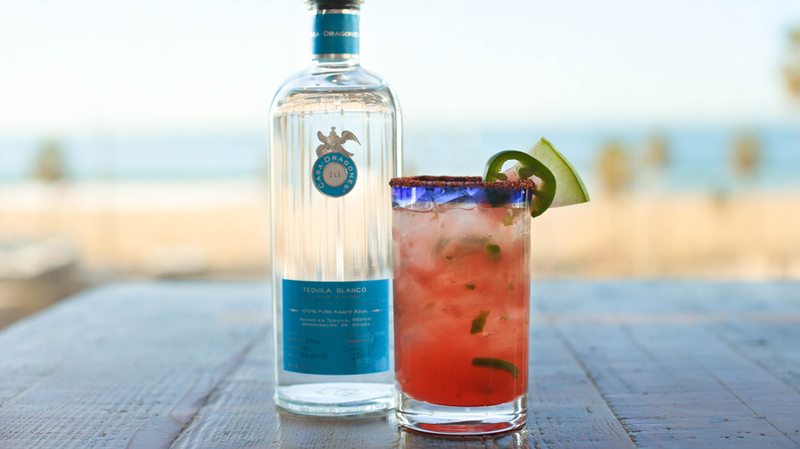 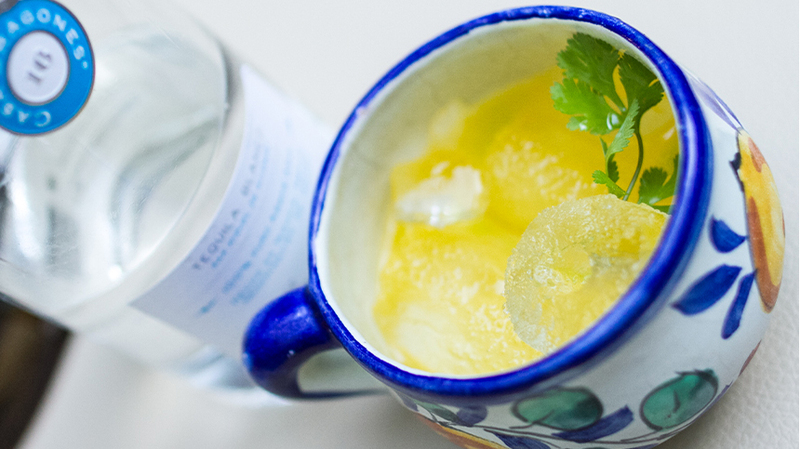 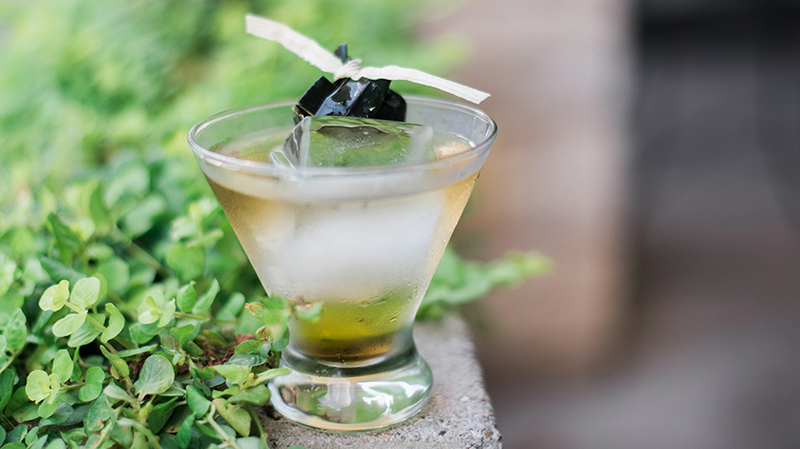 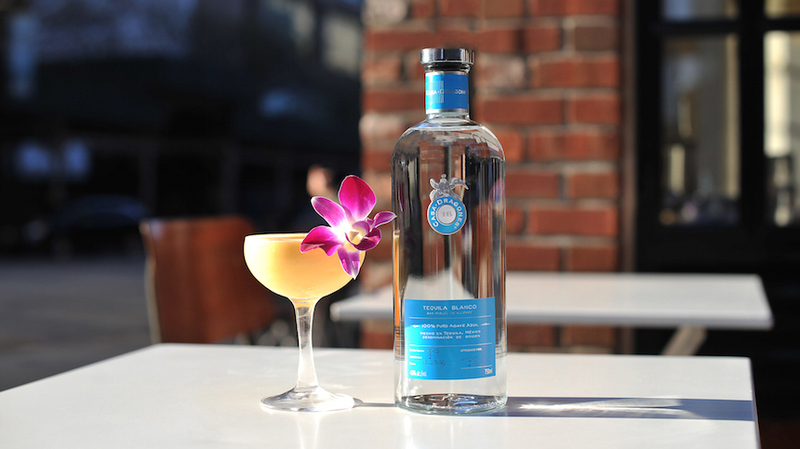 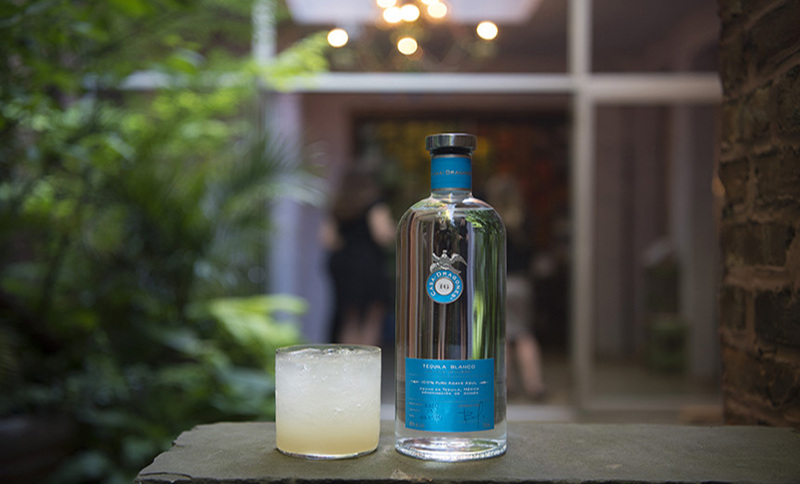 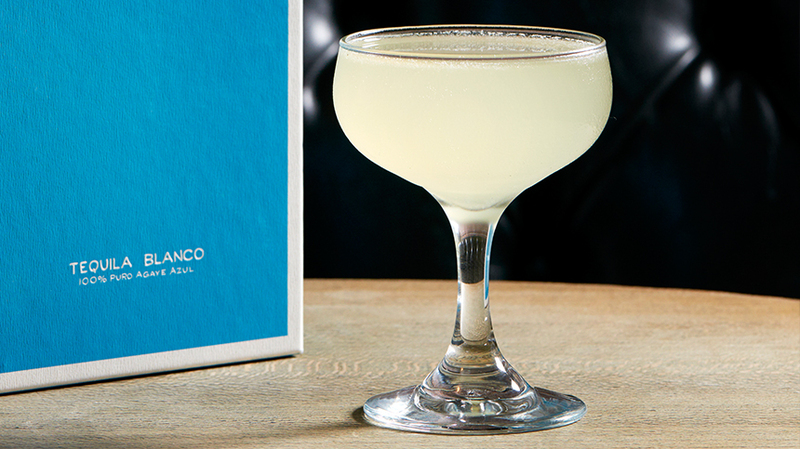 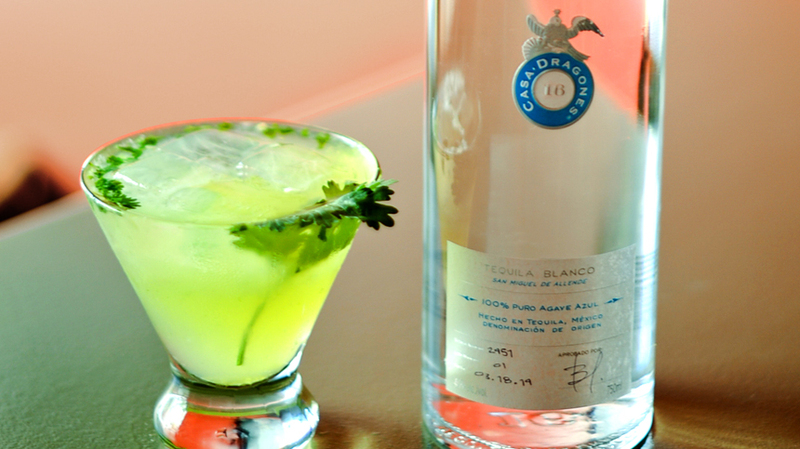 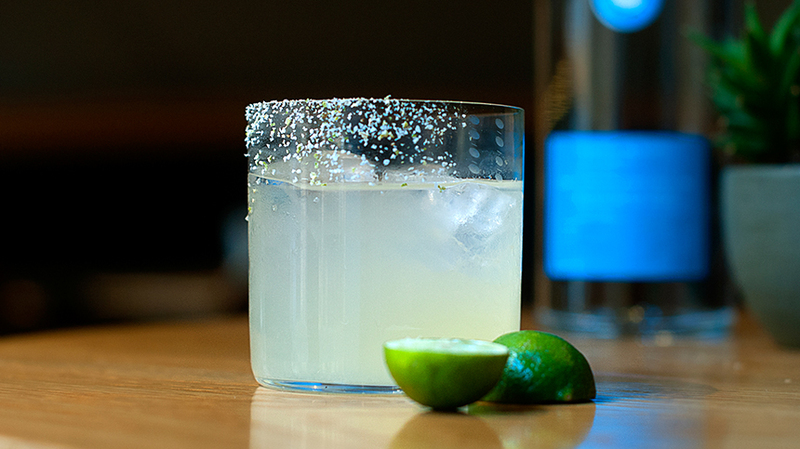 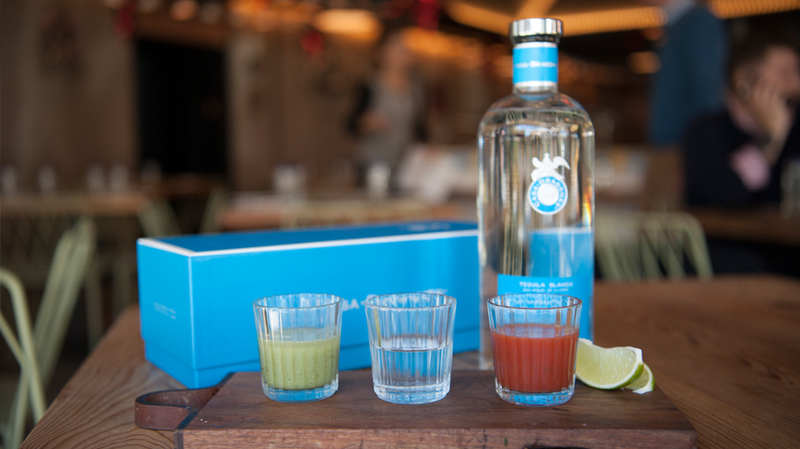 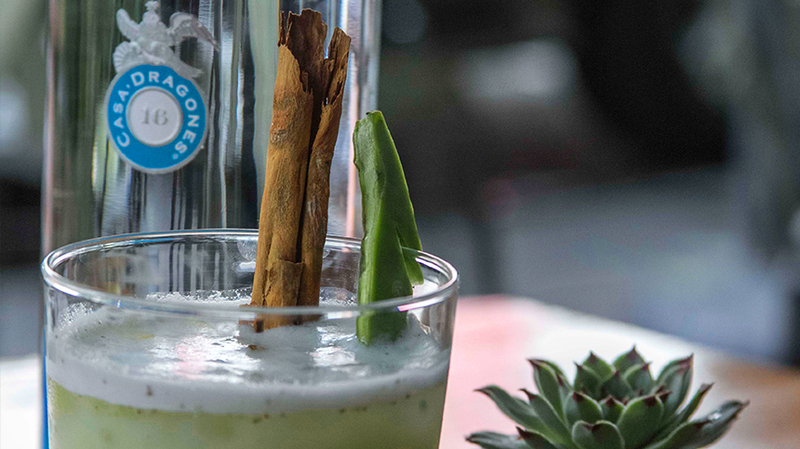 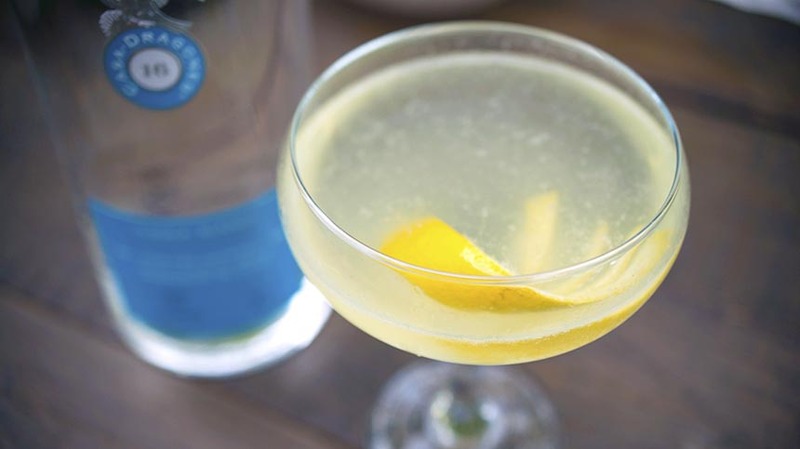 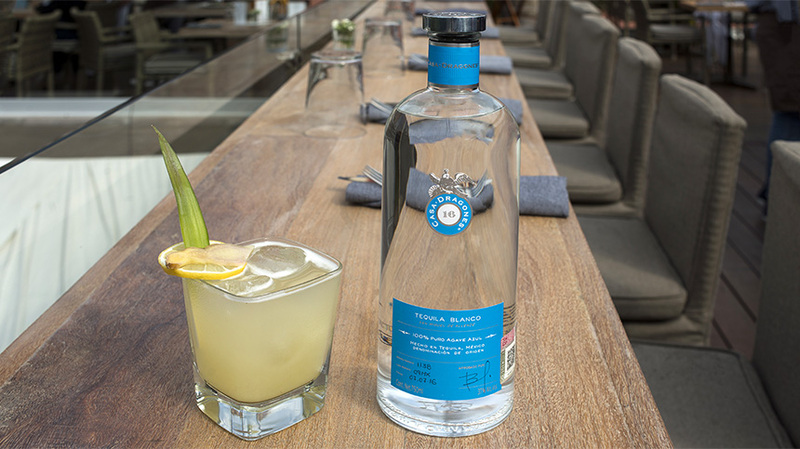 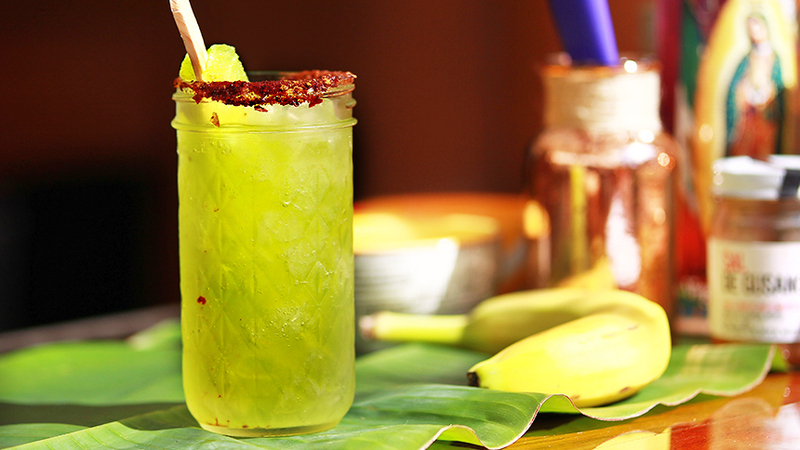 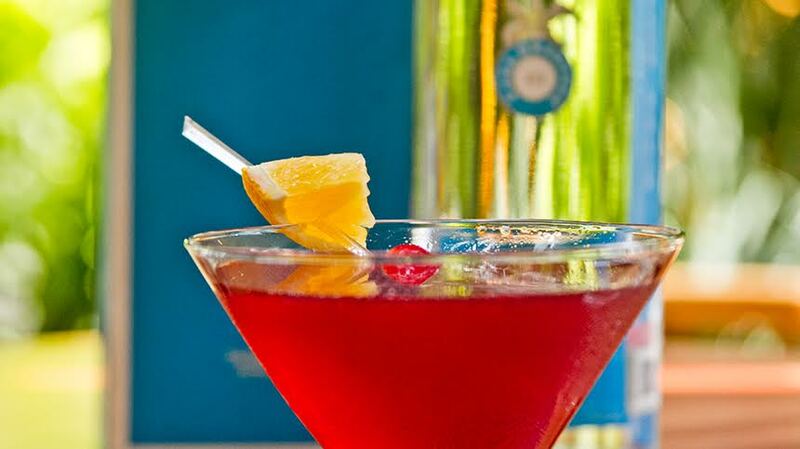 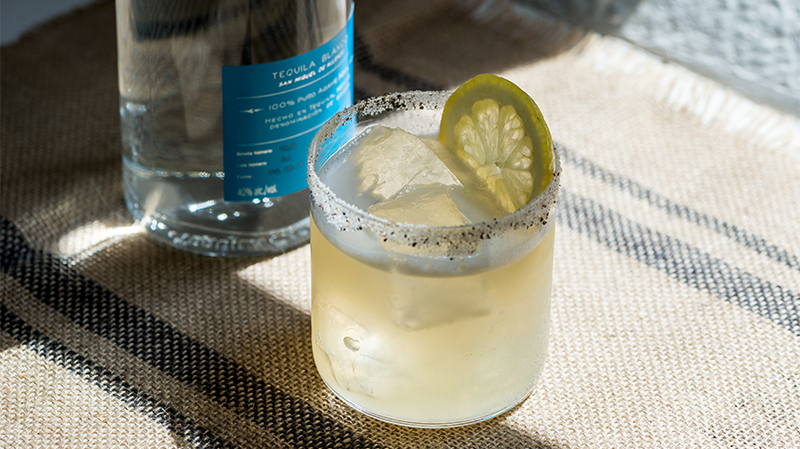 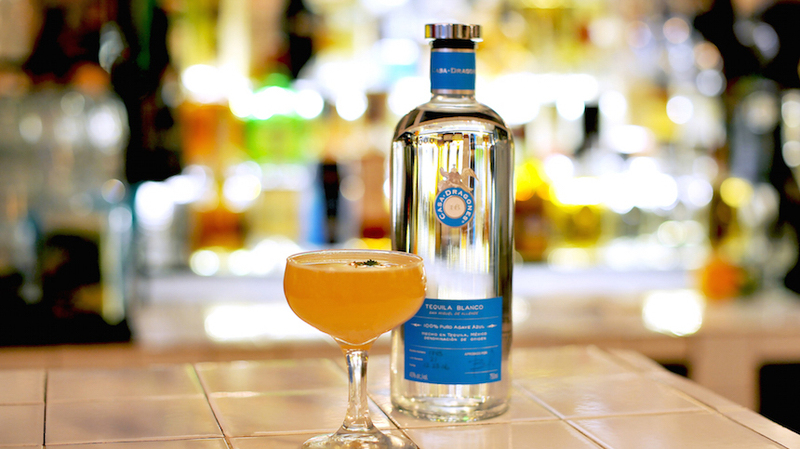 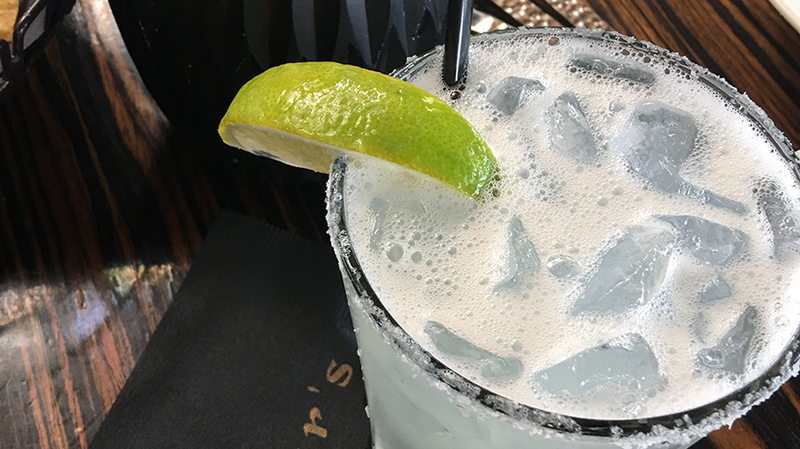 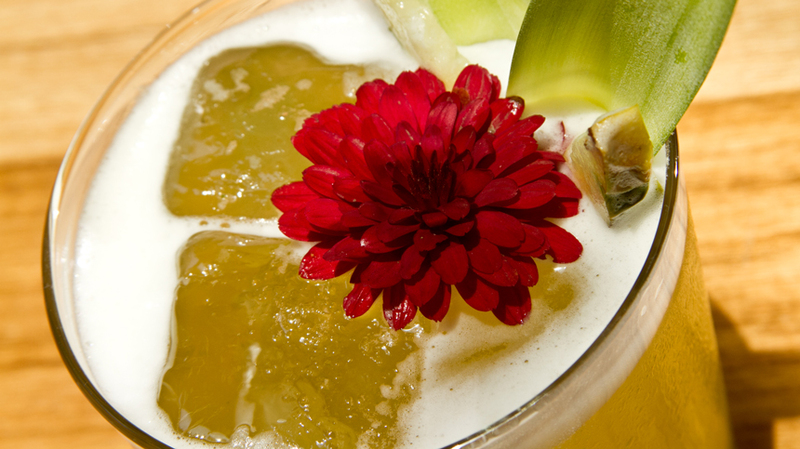 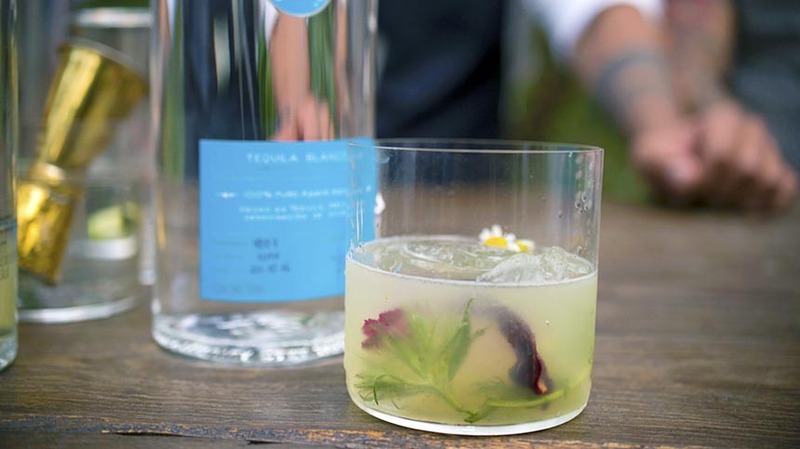 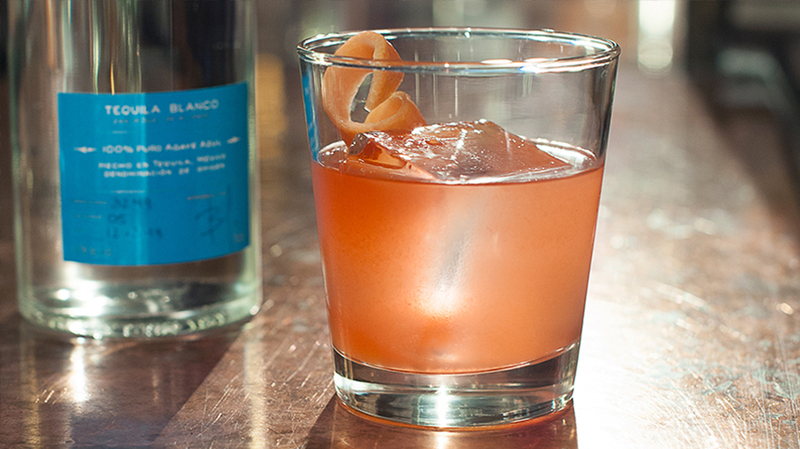 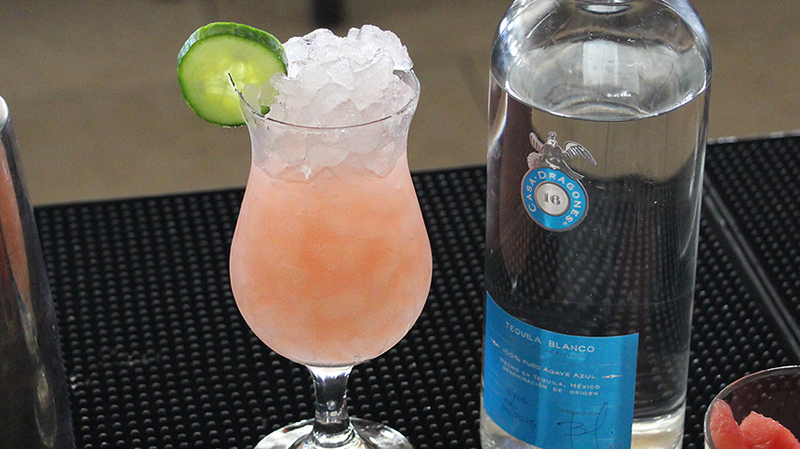 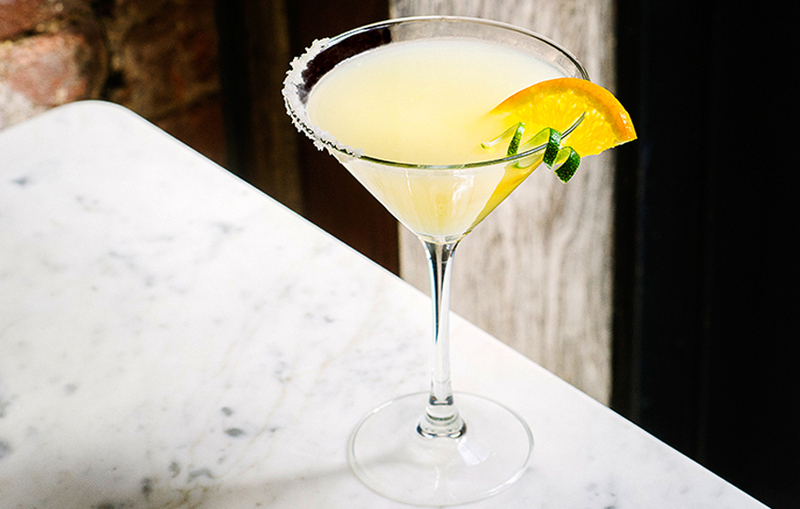 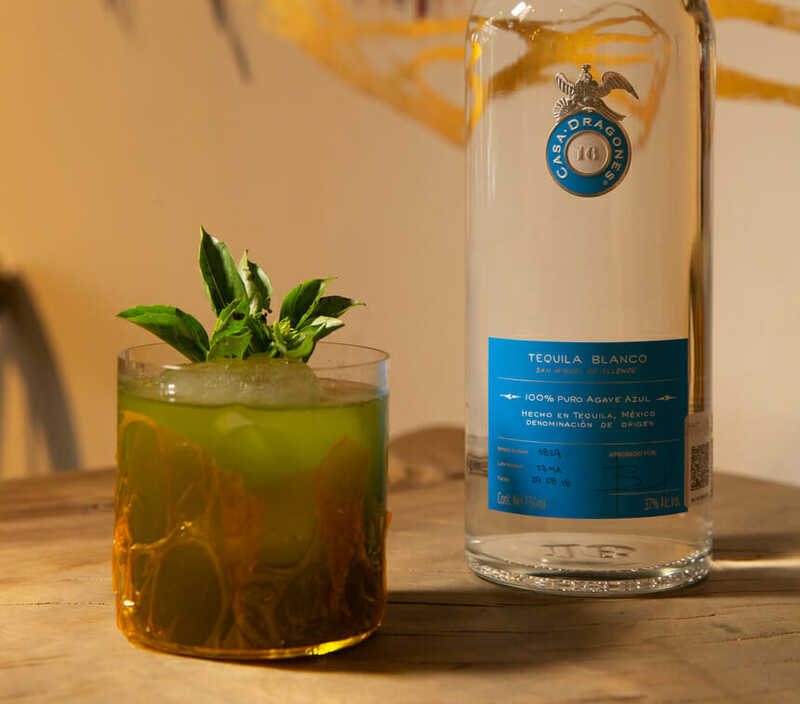 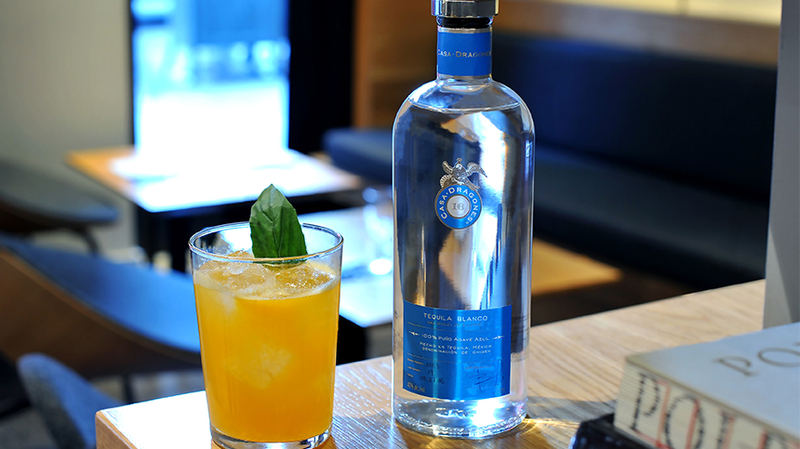 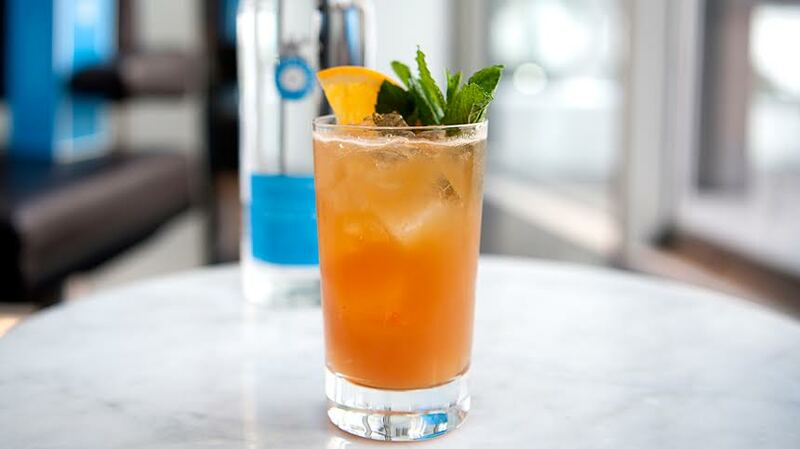 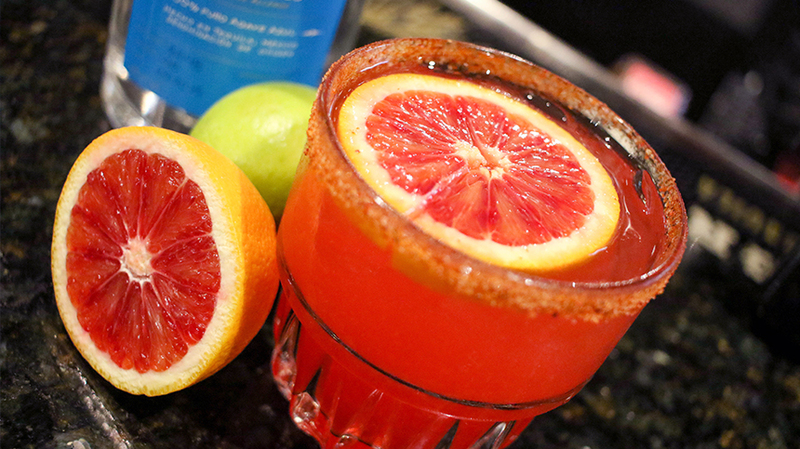 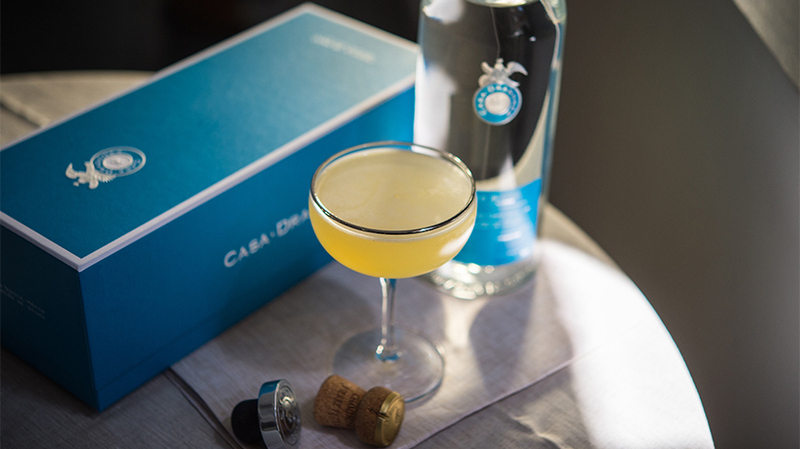 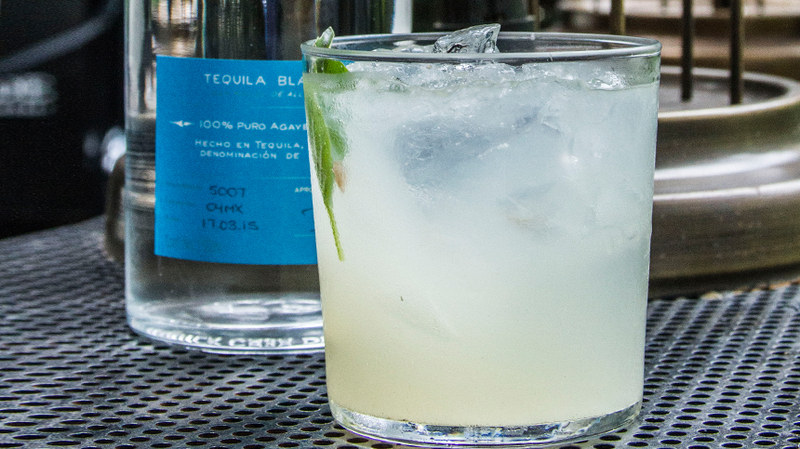 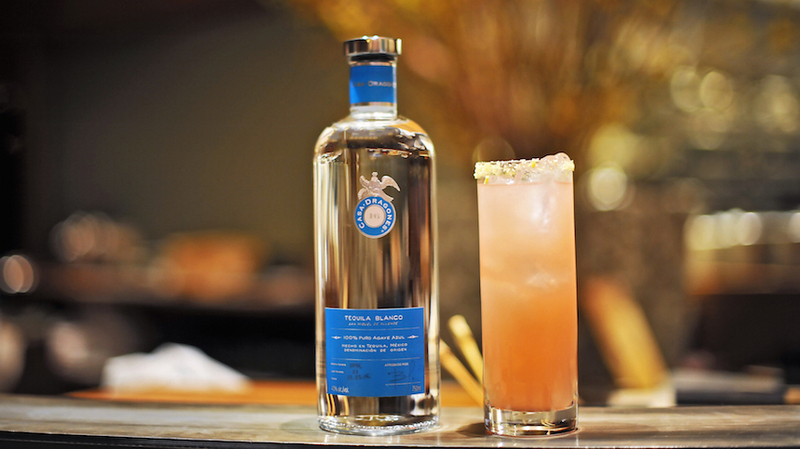 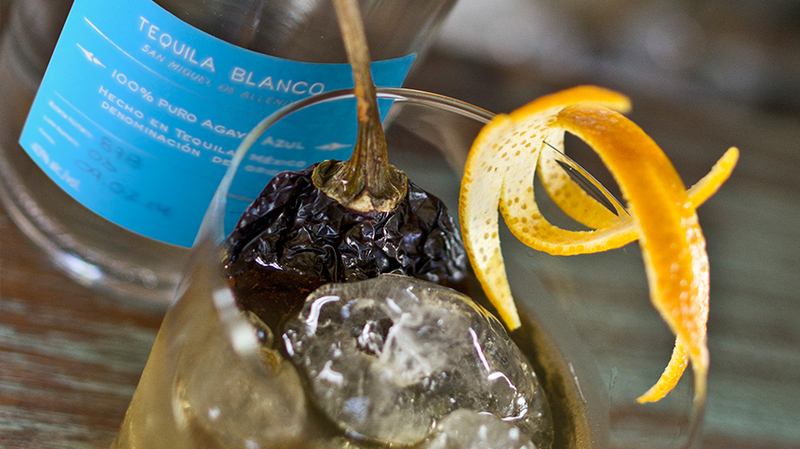 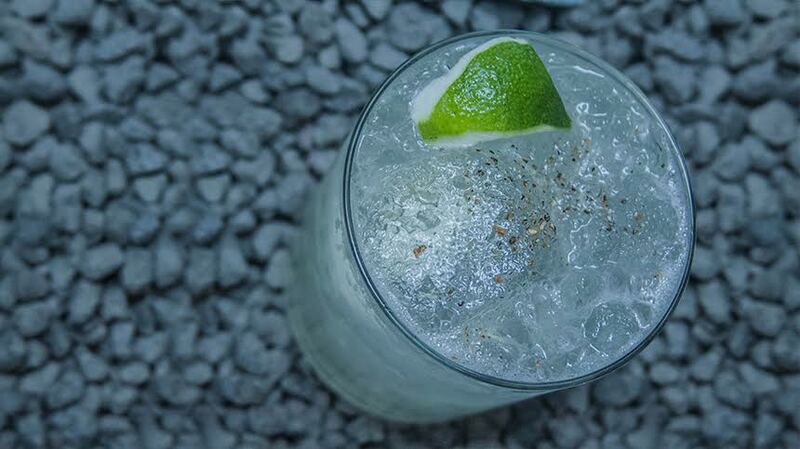 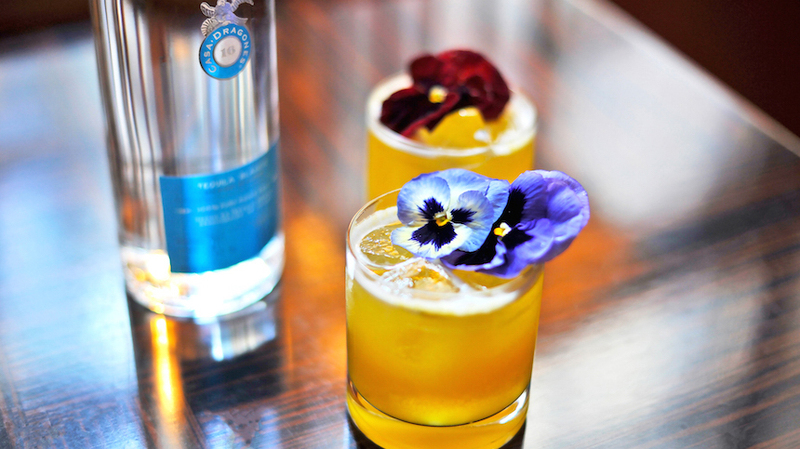 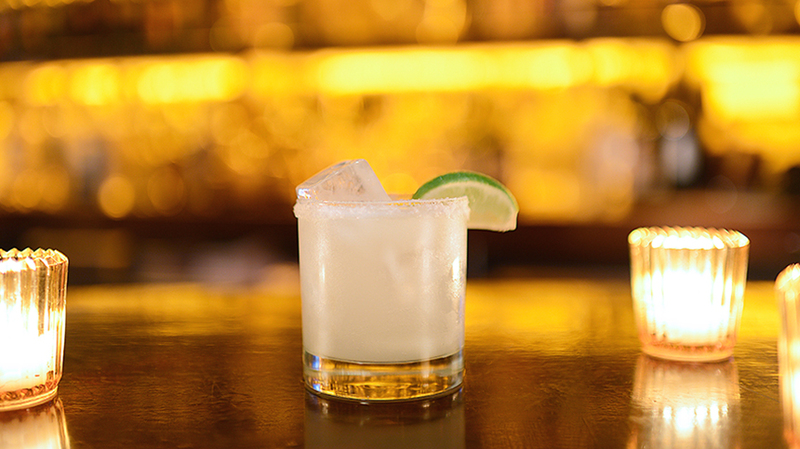 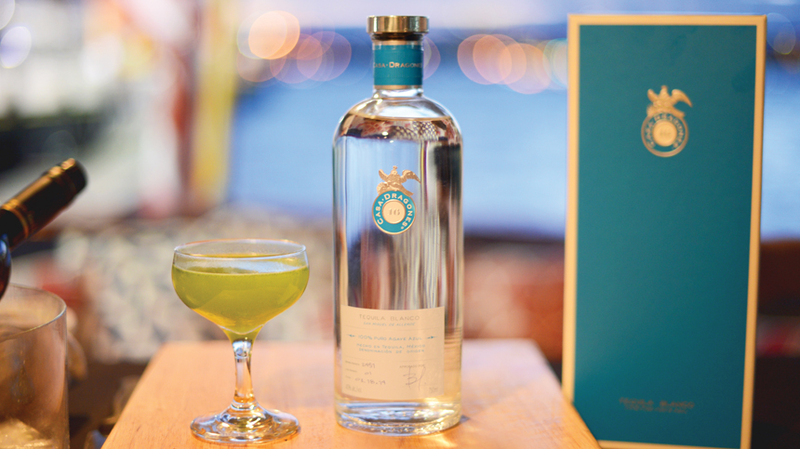 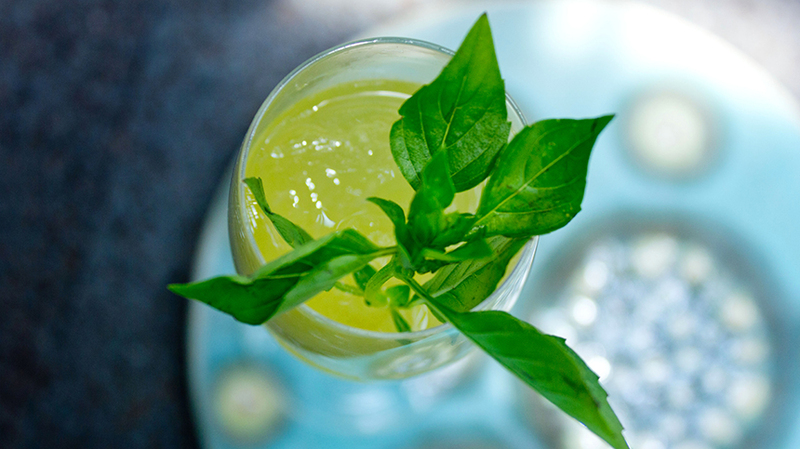 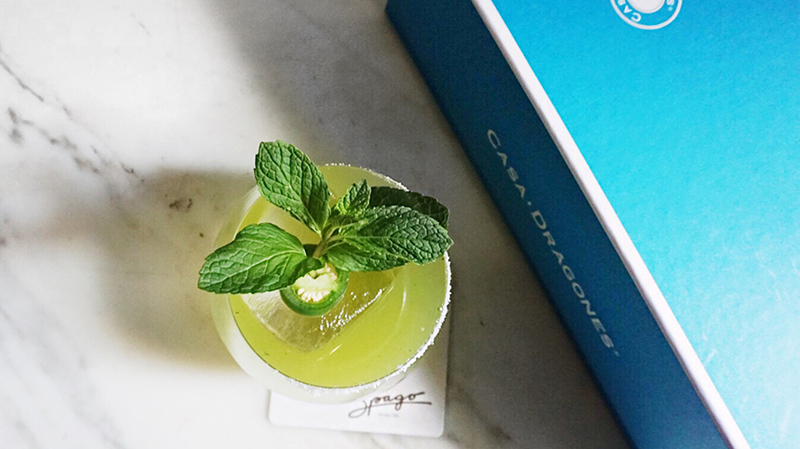 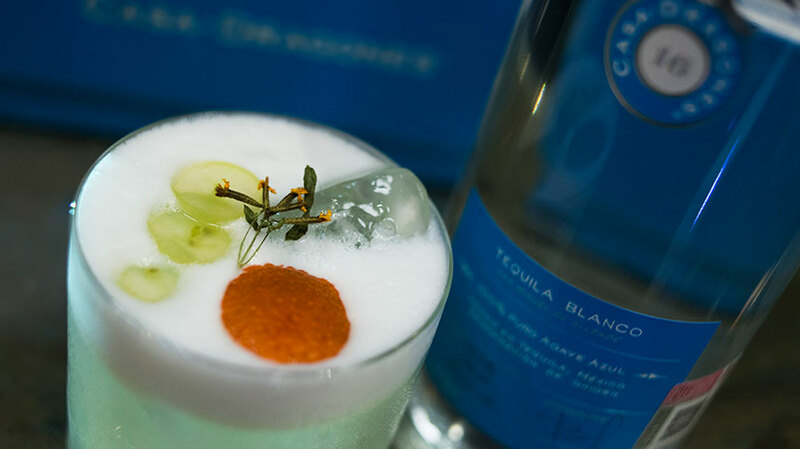 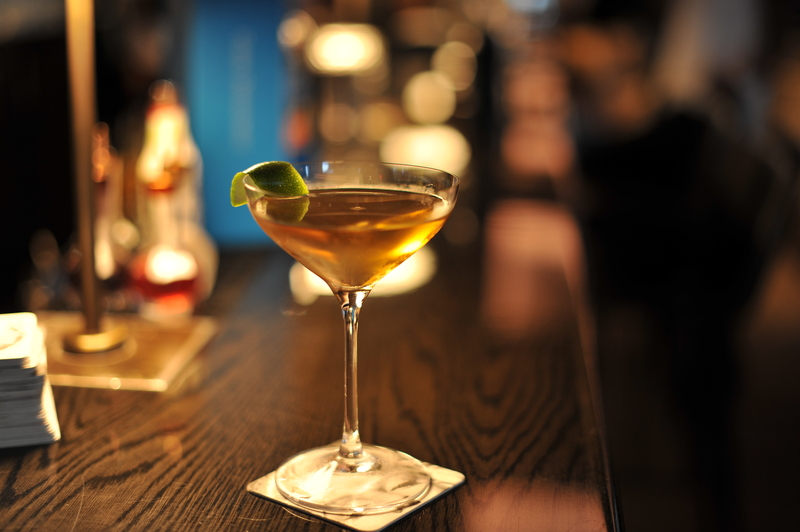 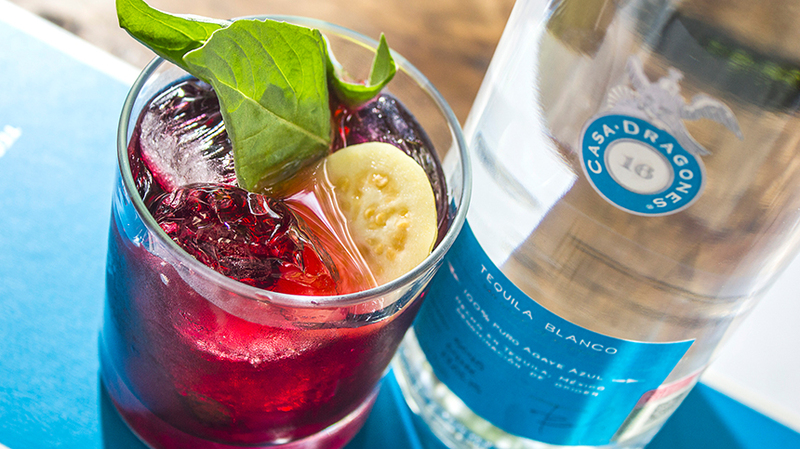 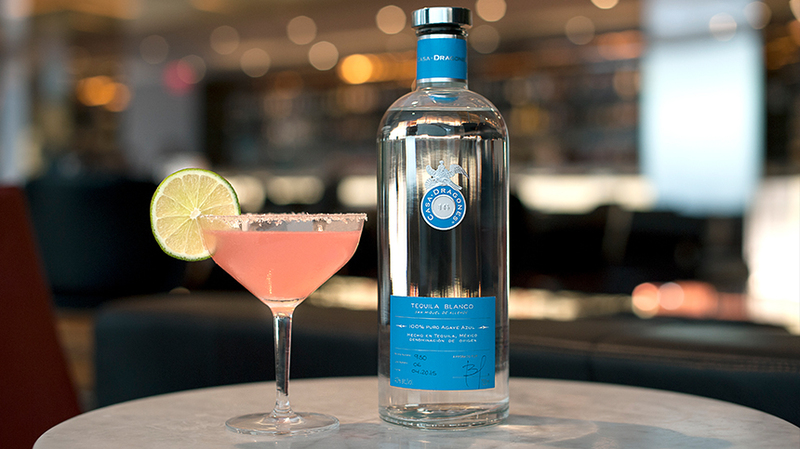 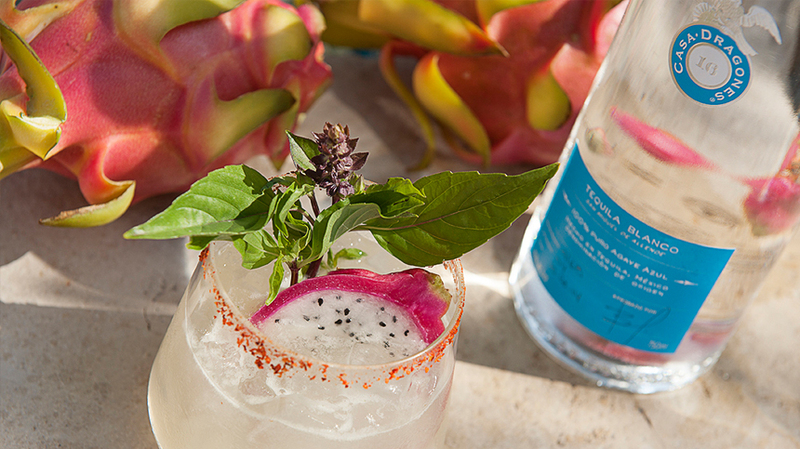 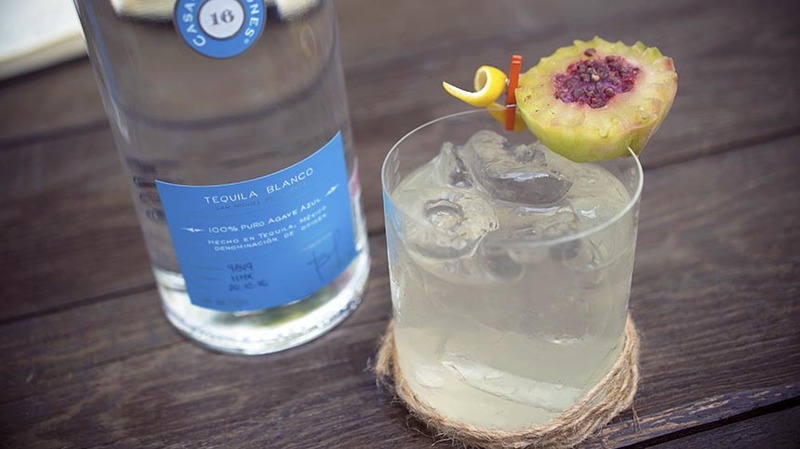 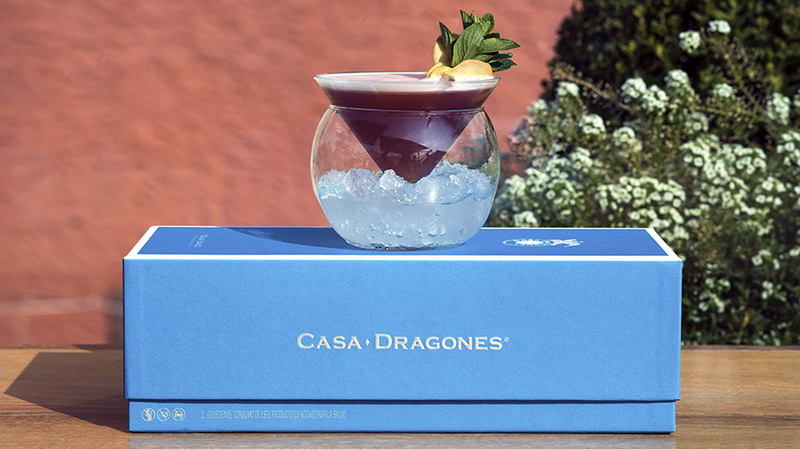 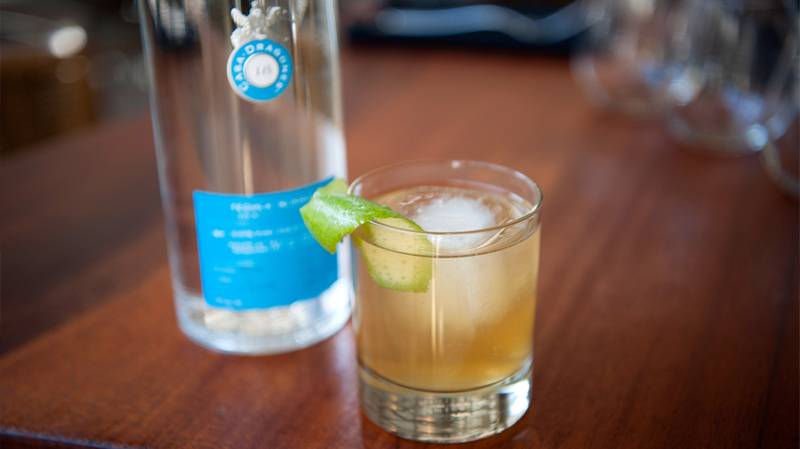 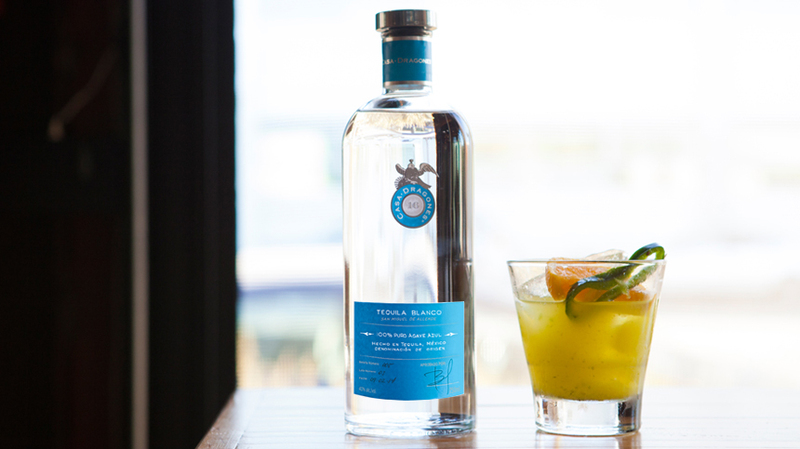 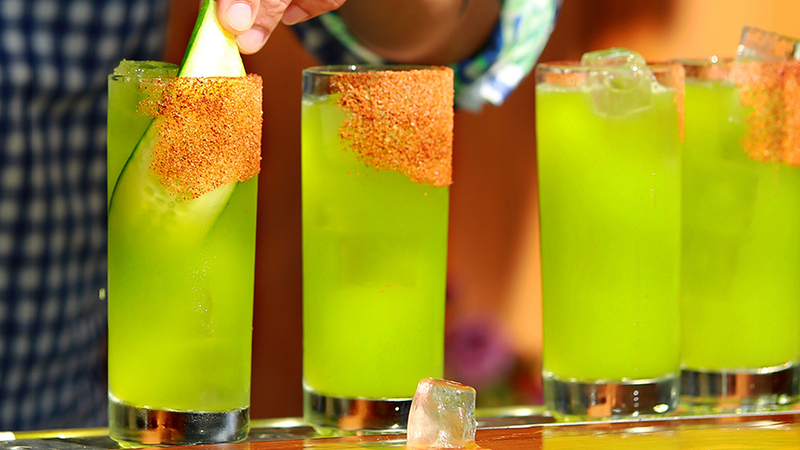 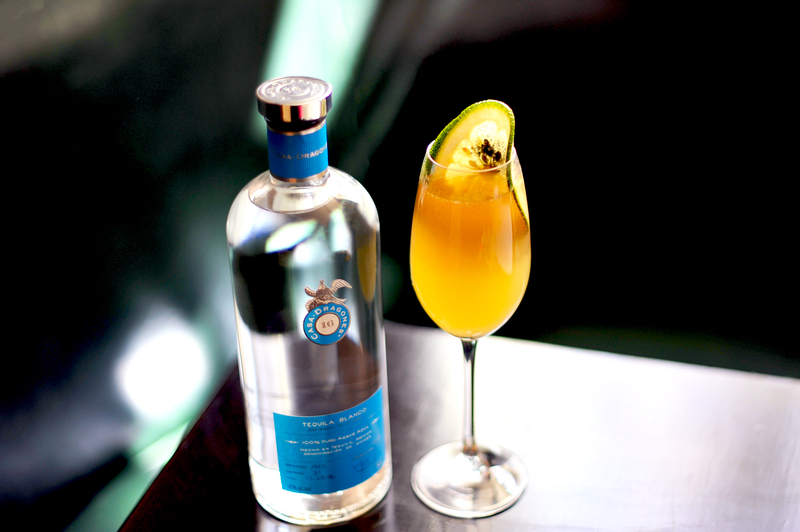 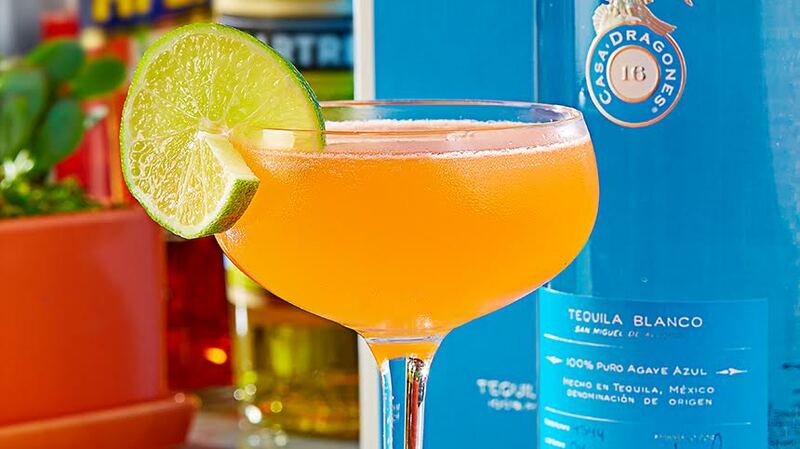 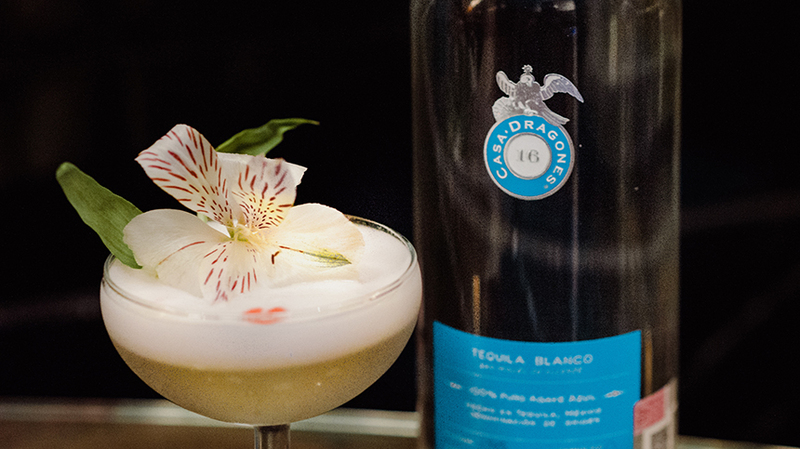 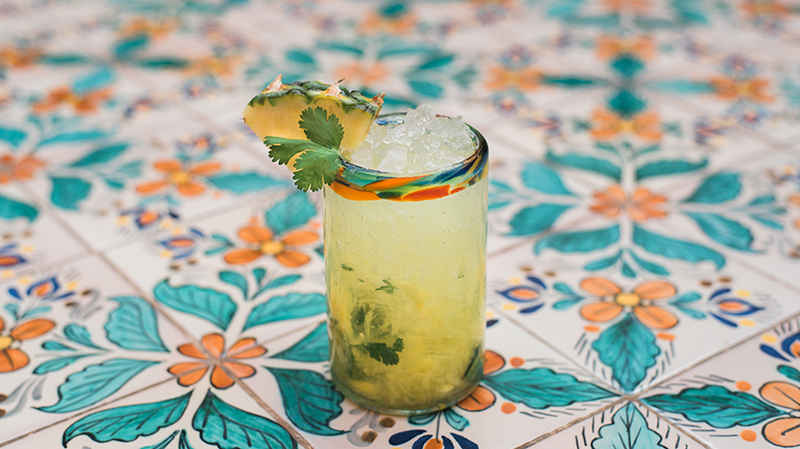 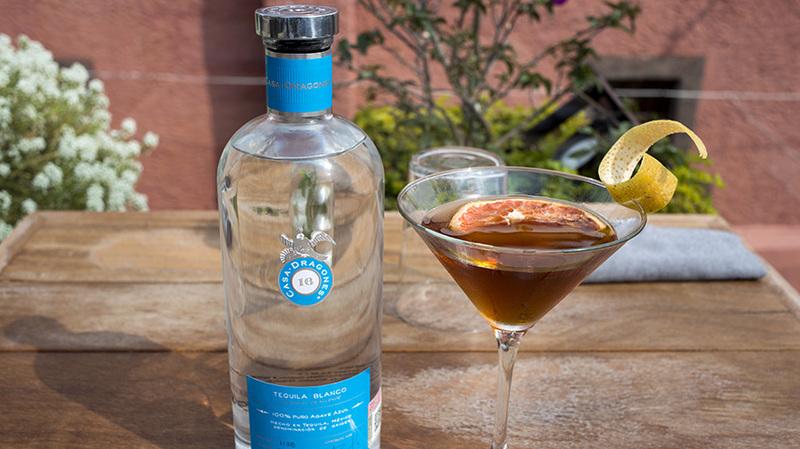 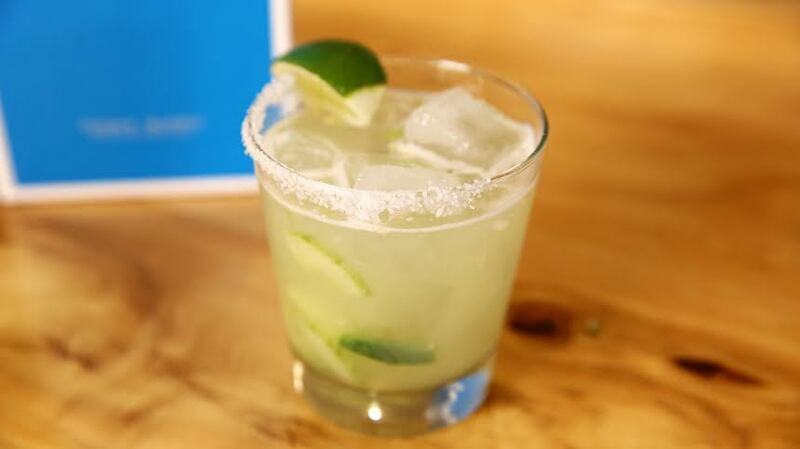 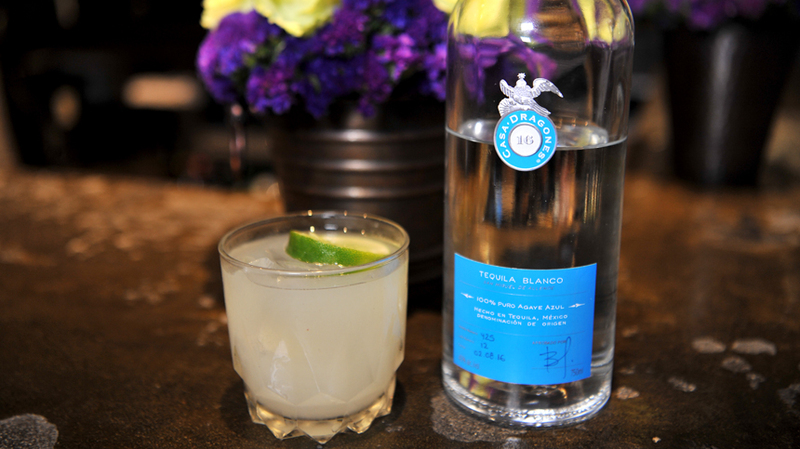 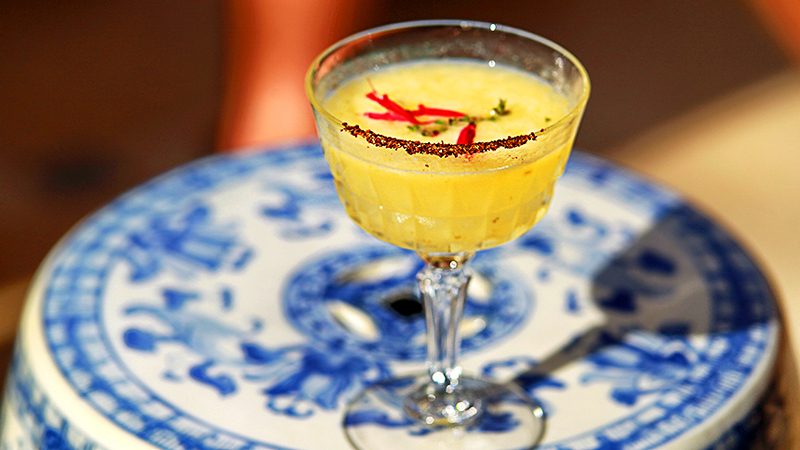 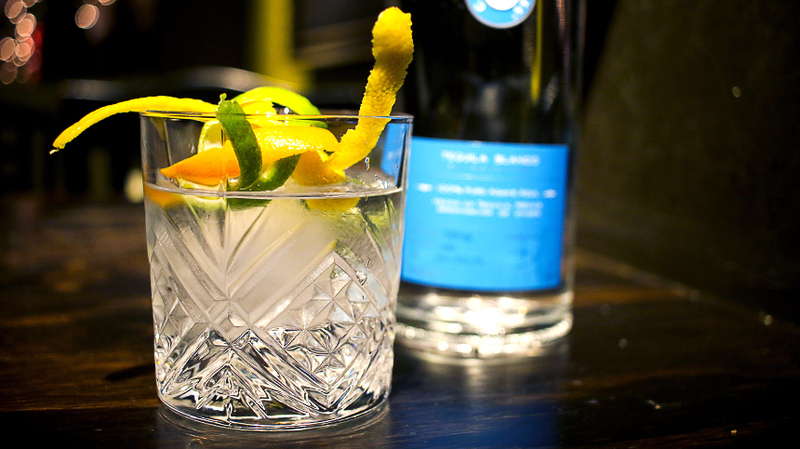 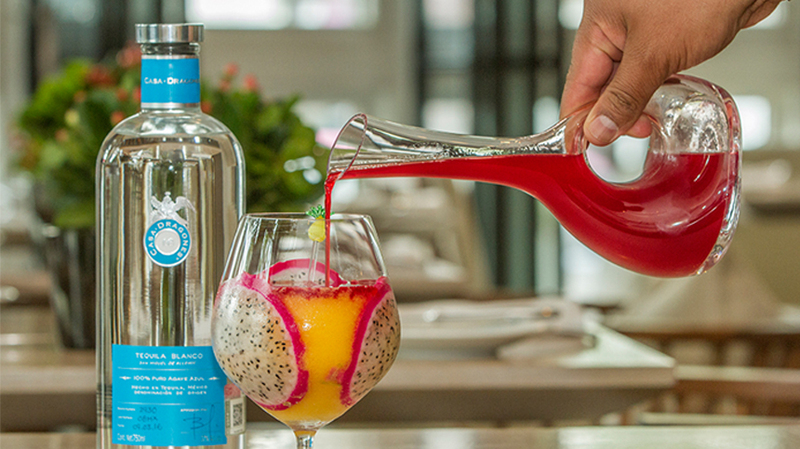 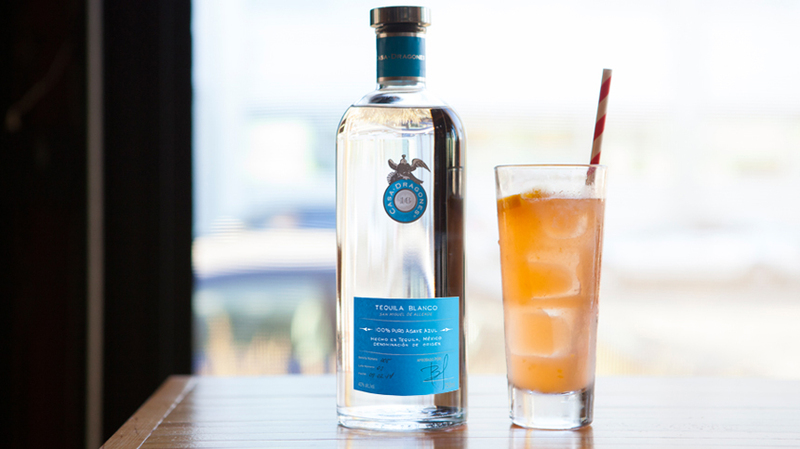 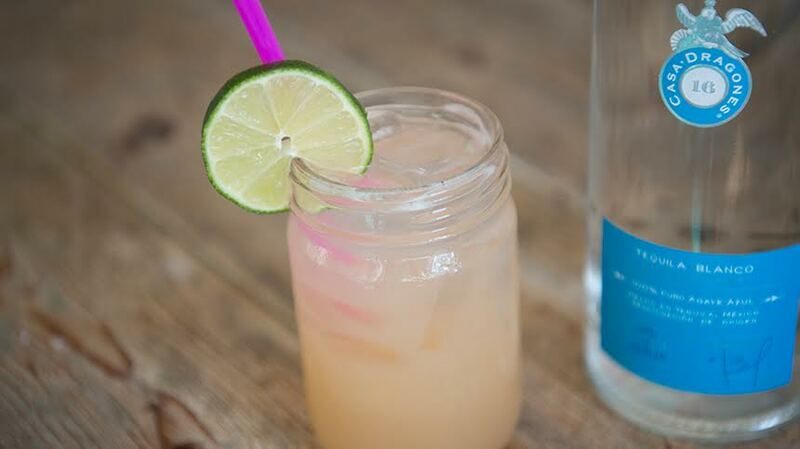 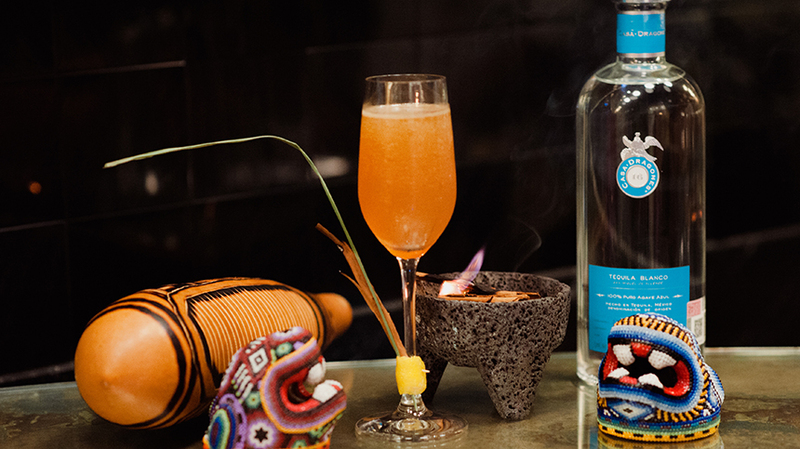 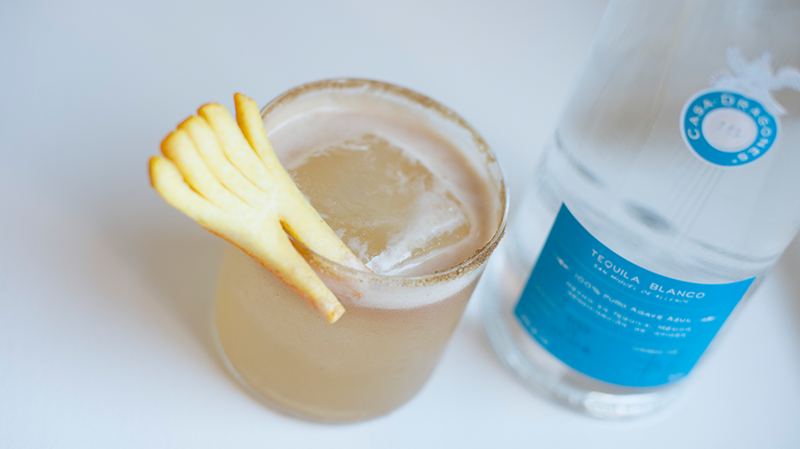 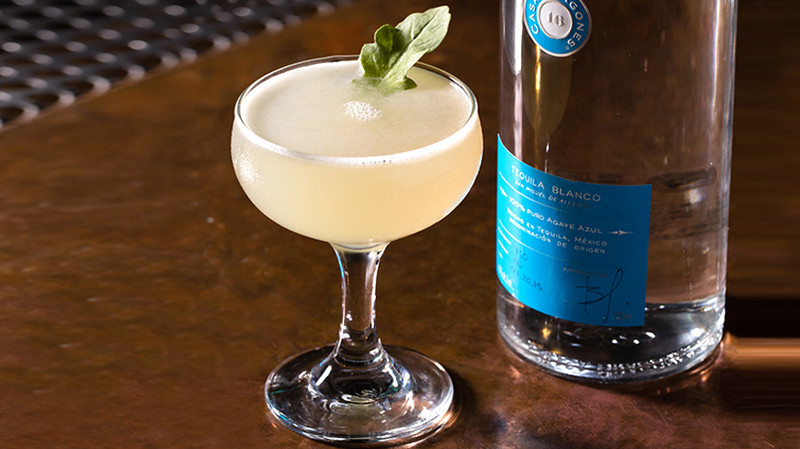 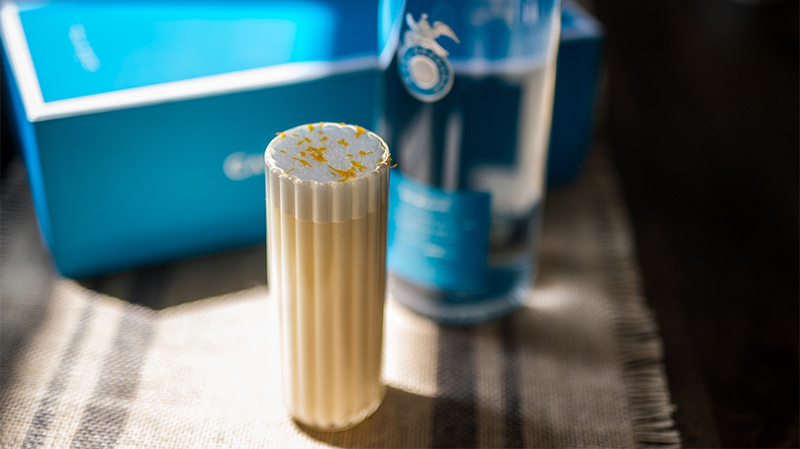 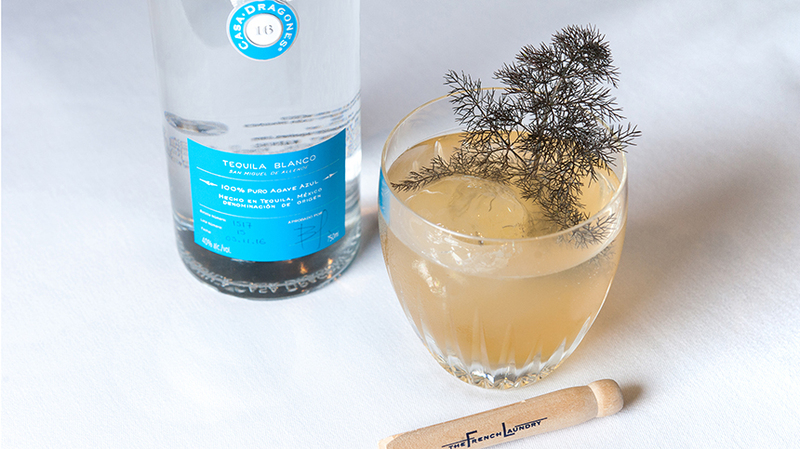 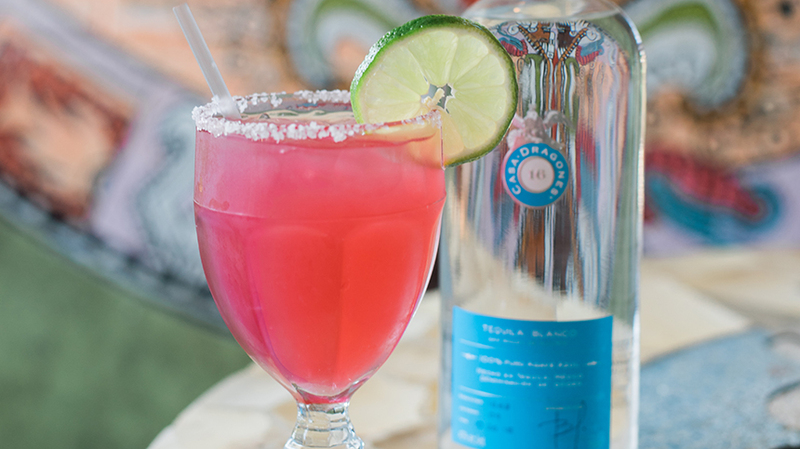 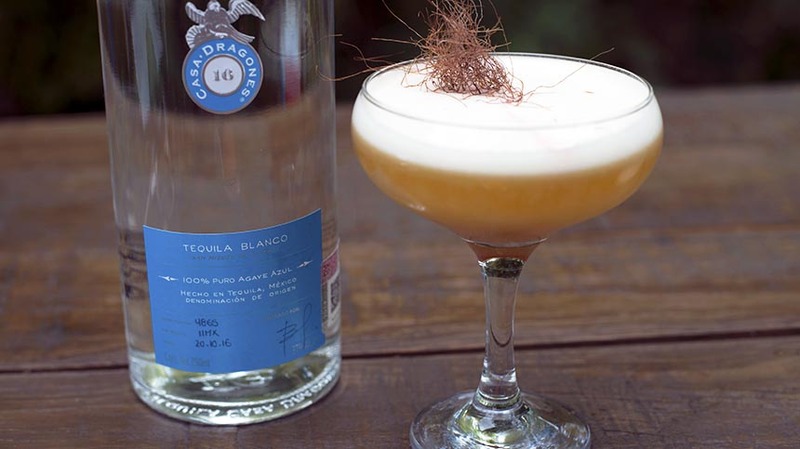 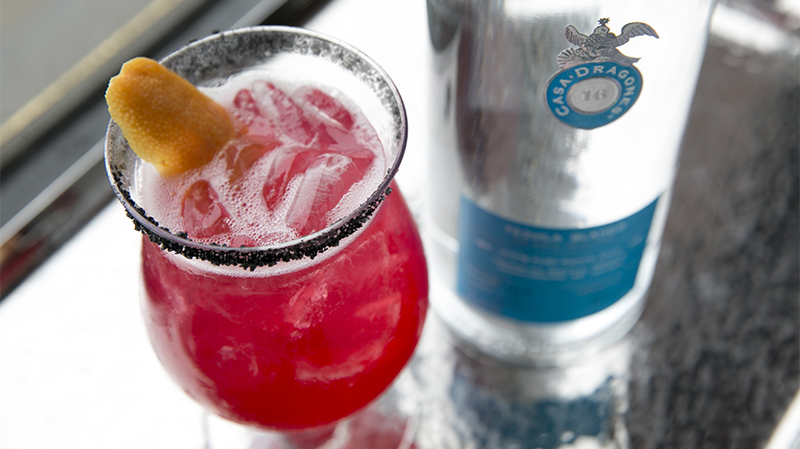 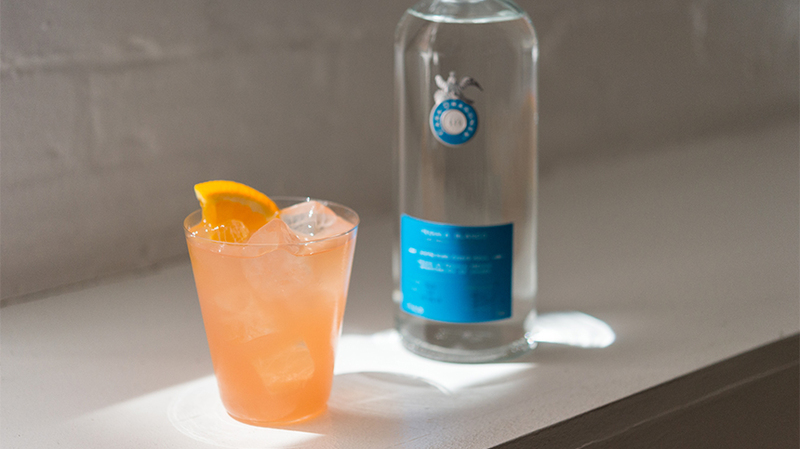 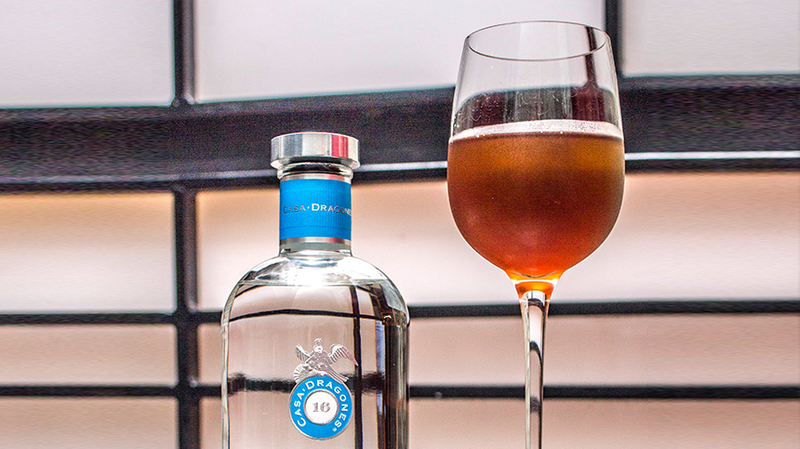 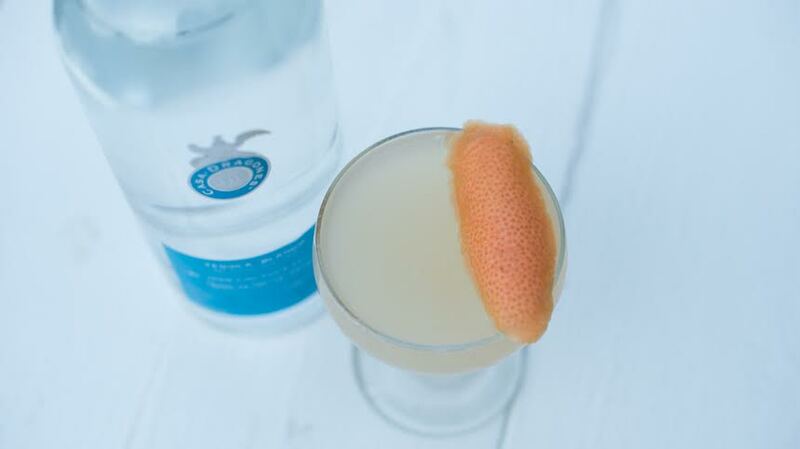 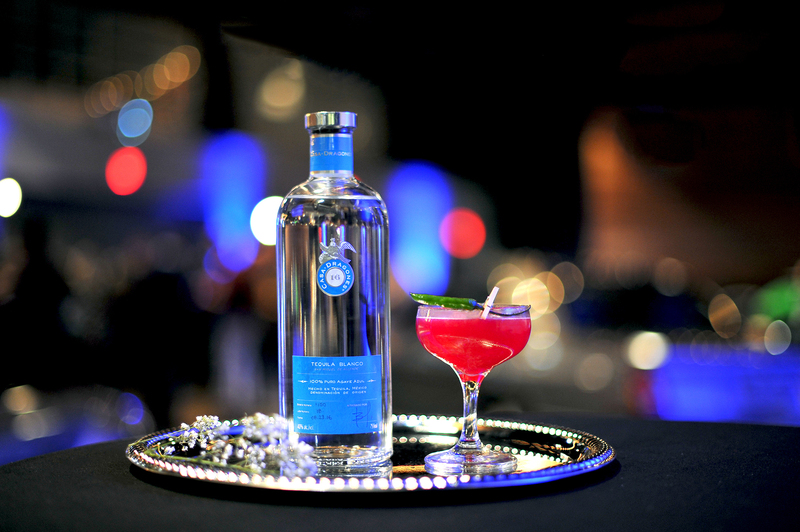 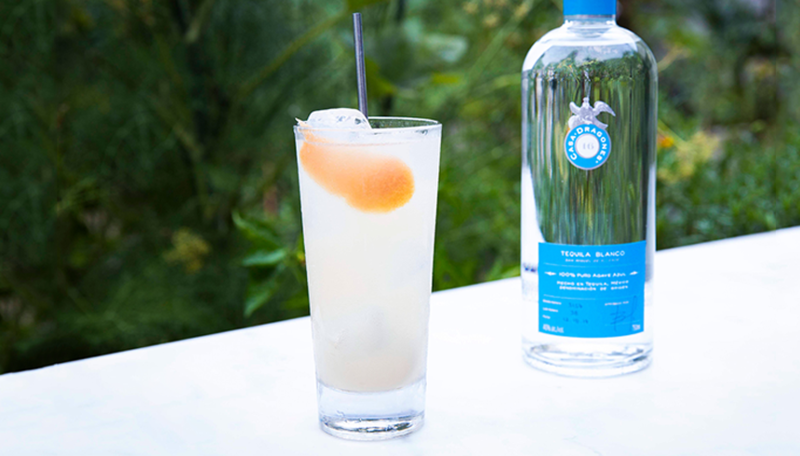 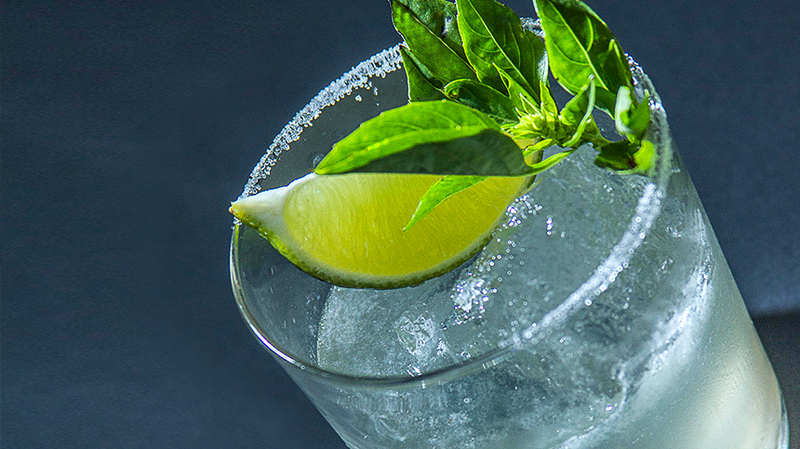 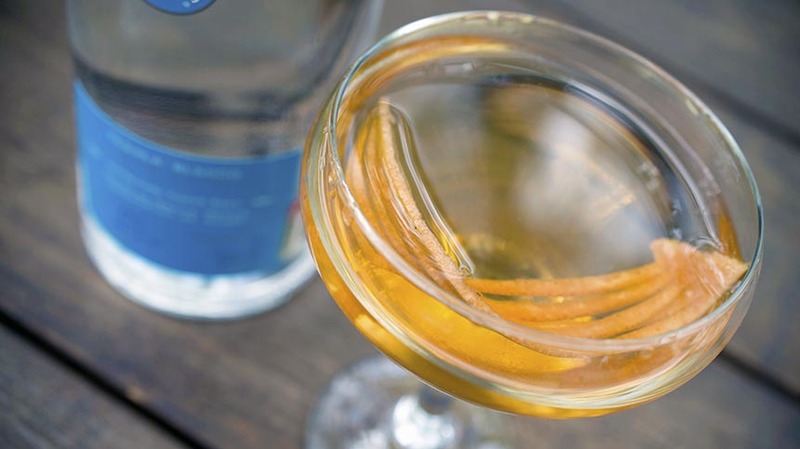 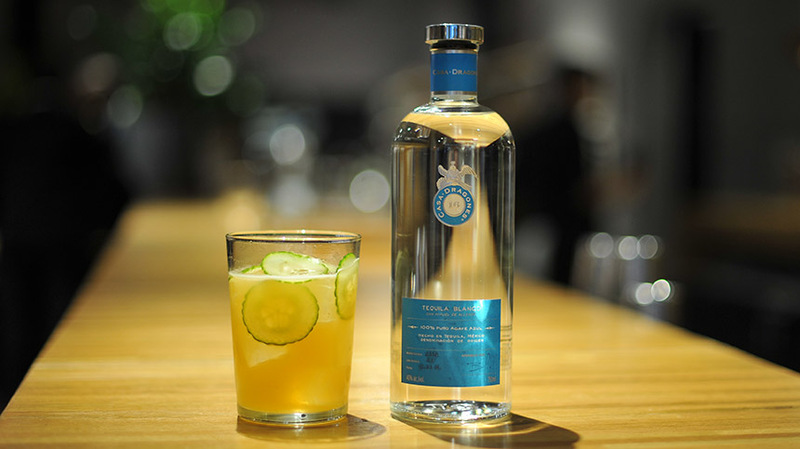 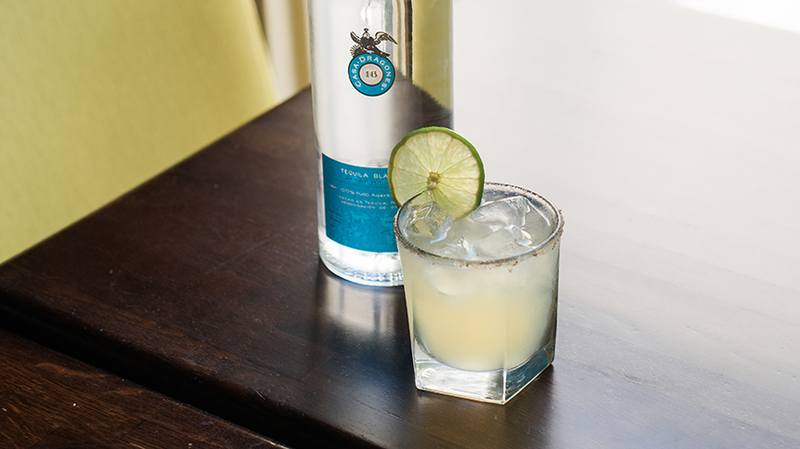 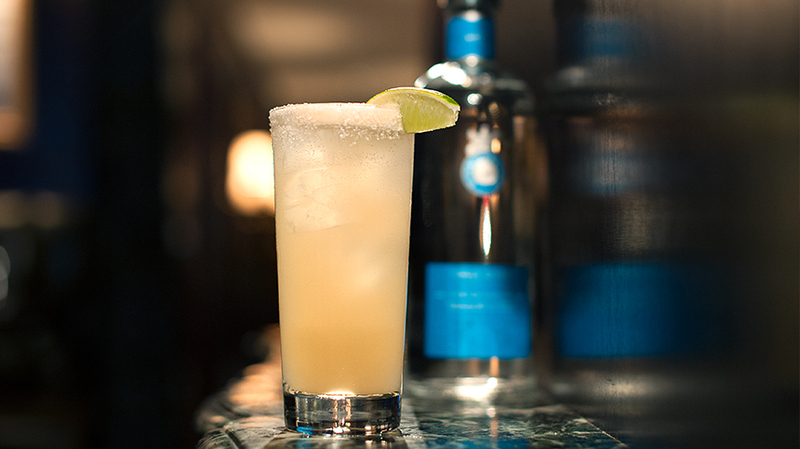 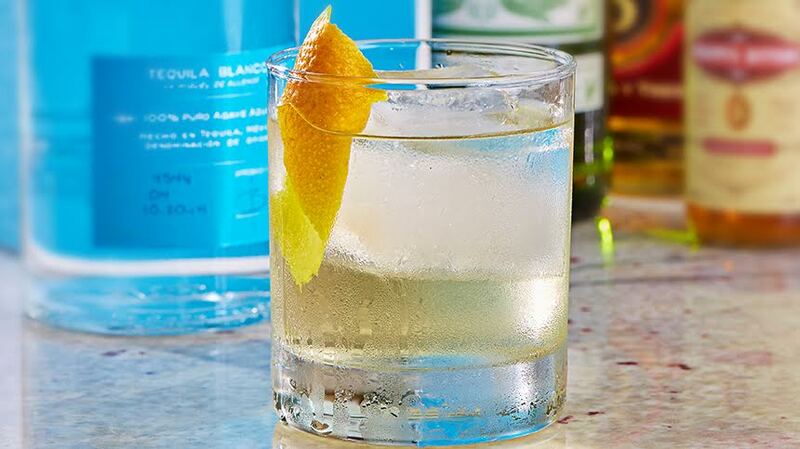 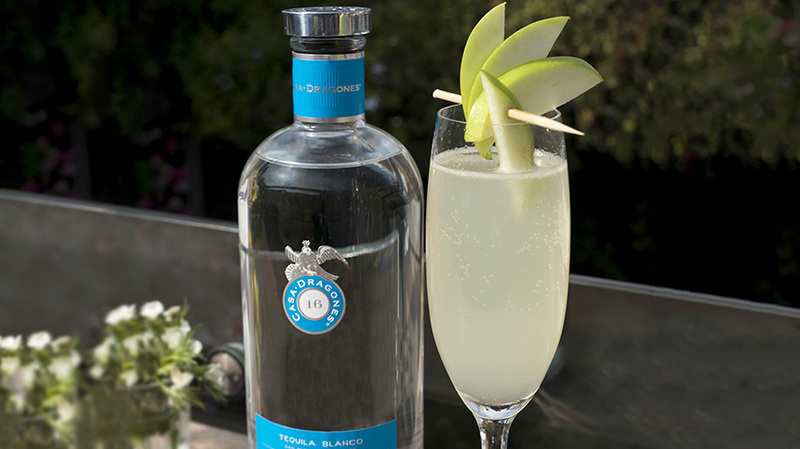 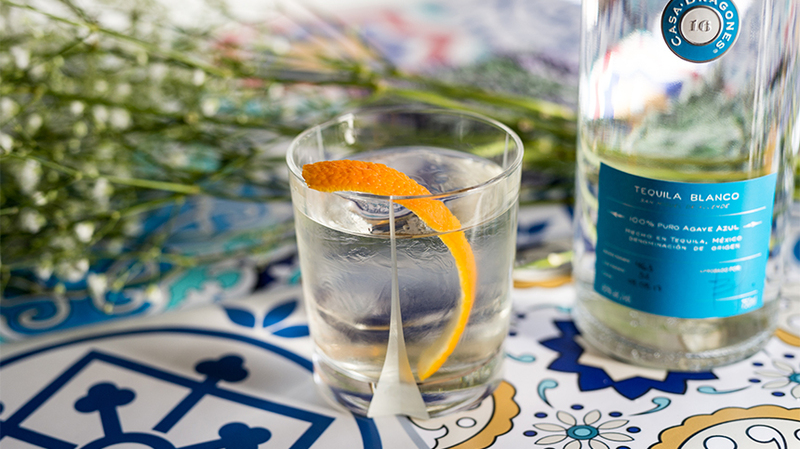 With a few simple ingredients, this lime-based cocktail balances Casa Dragones Blanco’s citrus and semi-sweet agave notes. 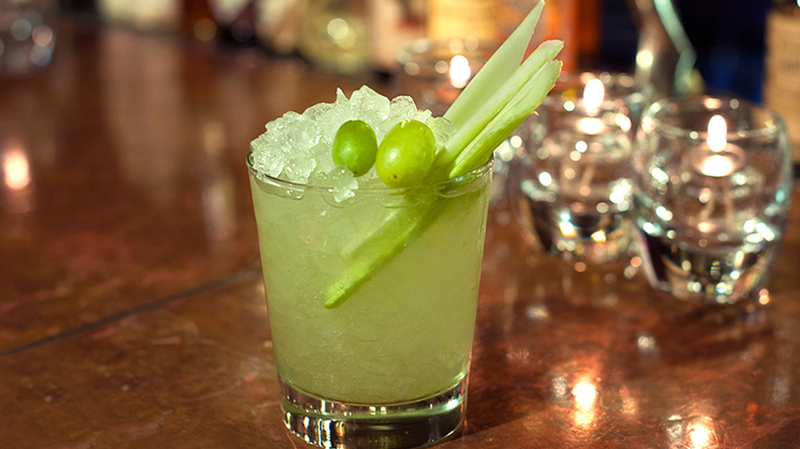 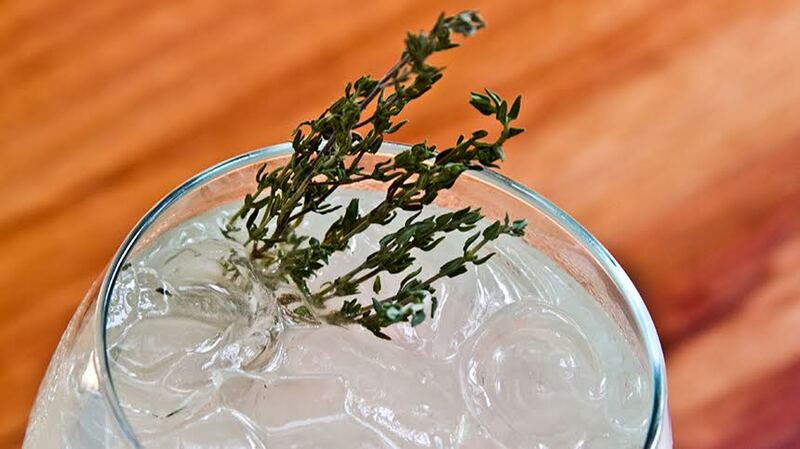 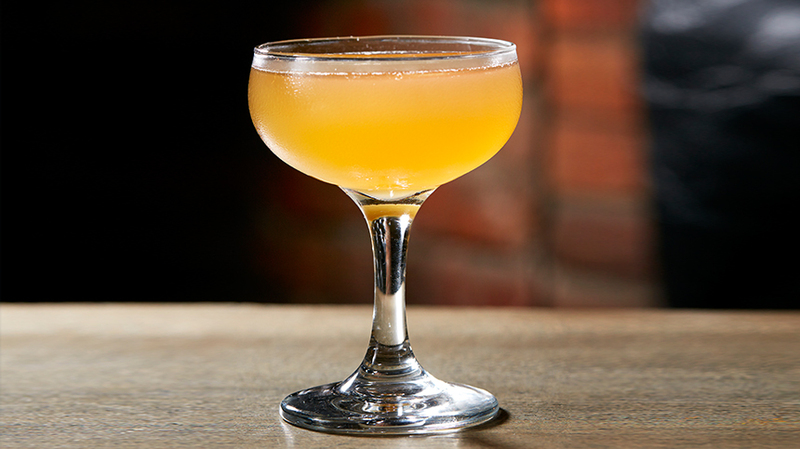 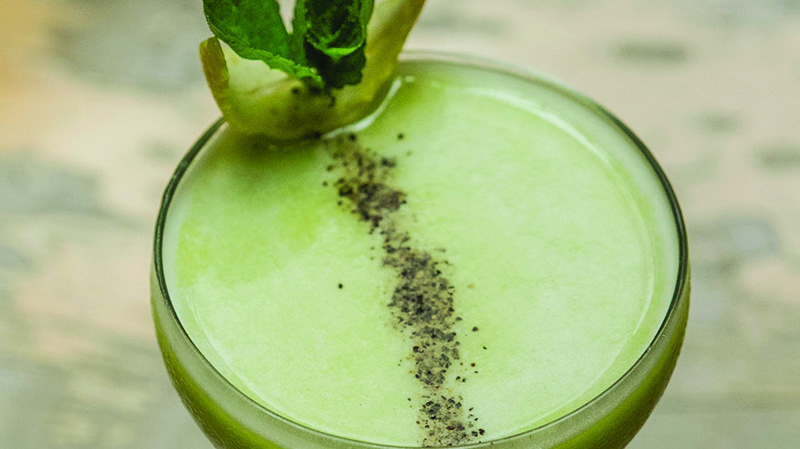 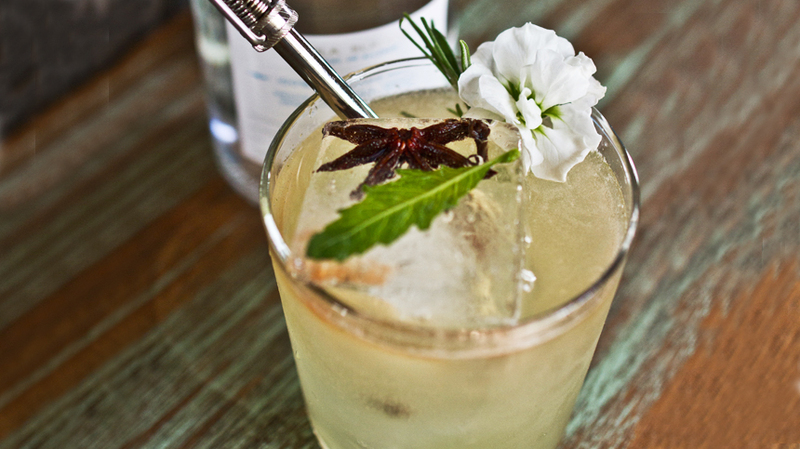 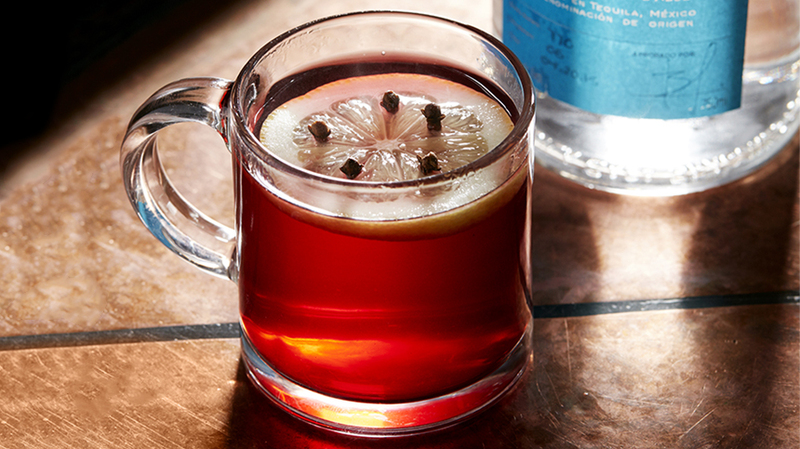 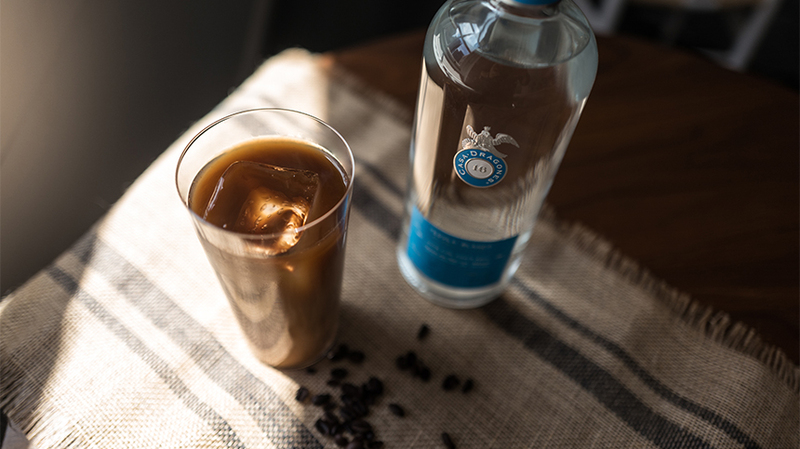 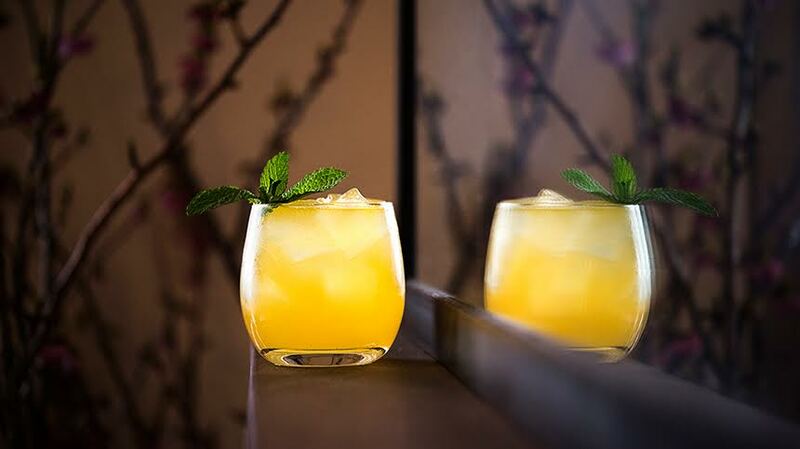 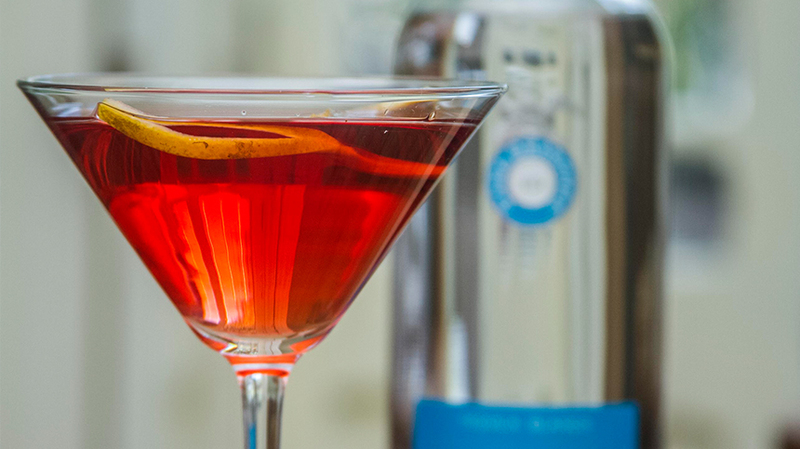 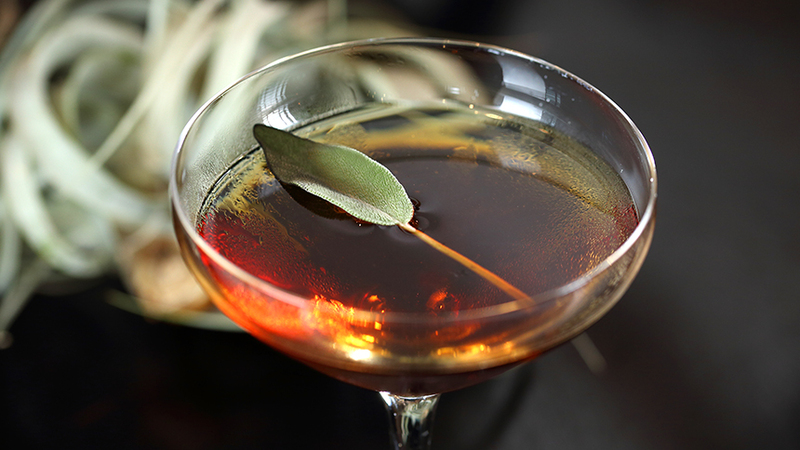 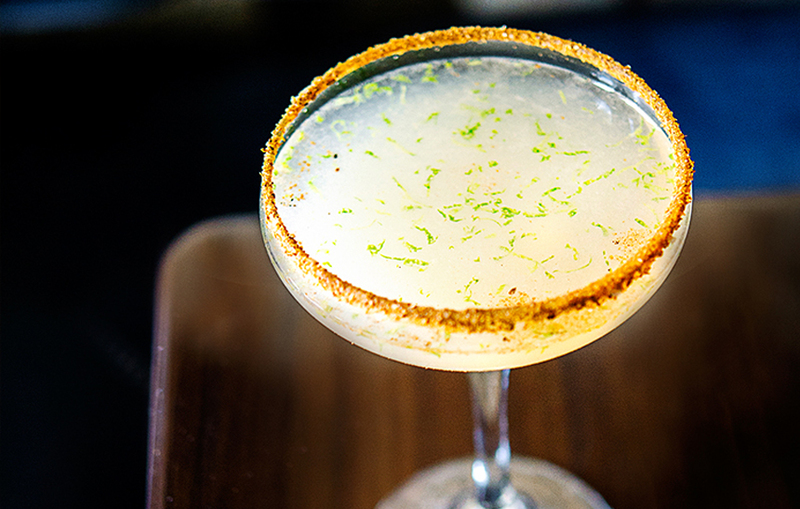 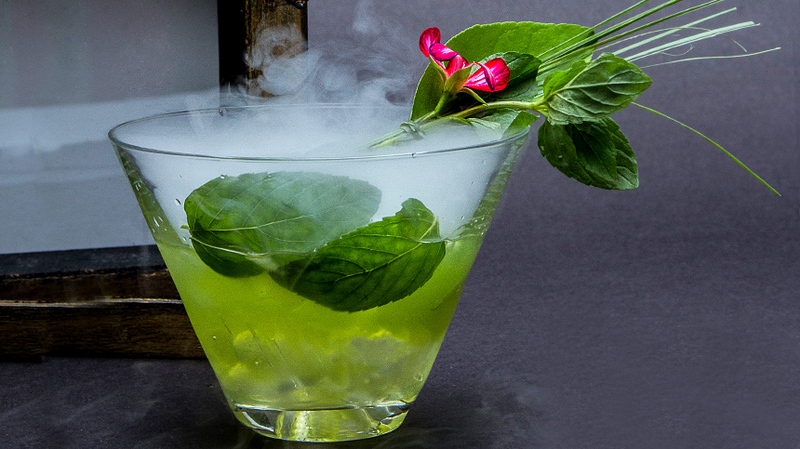 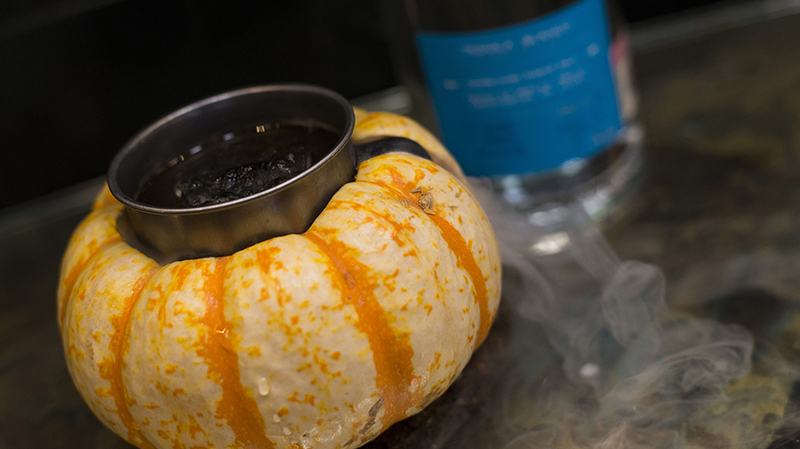 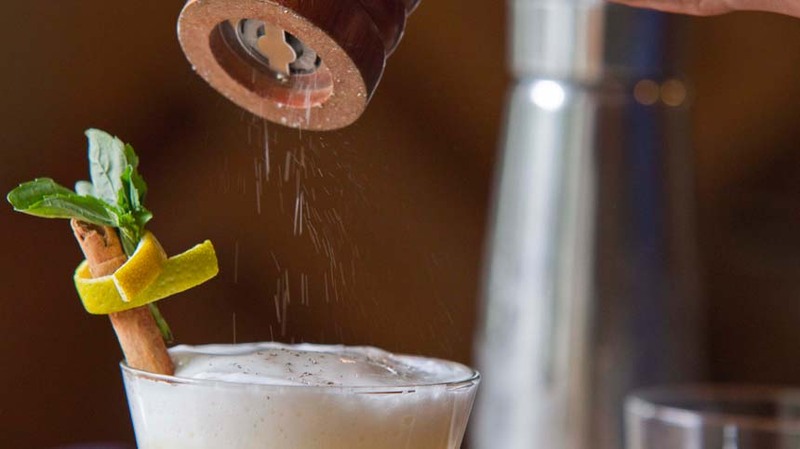 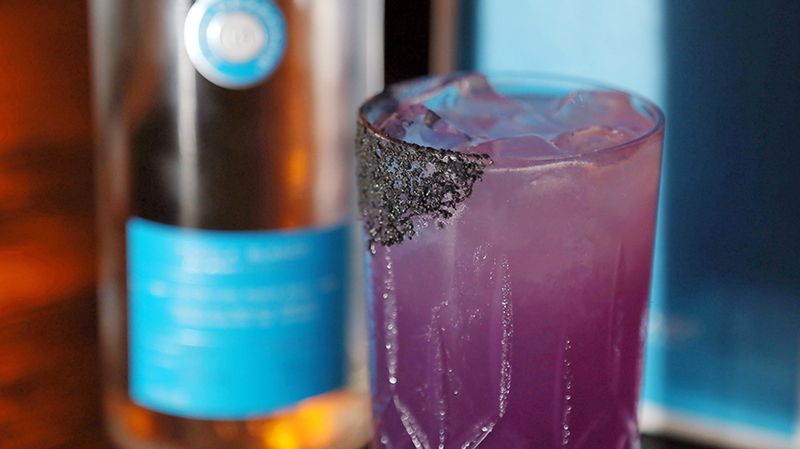 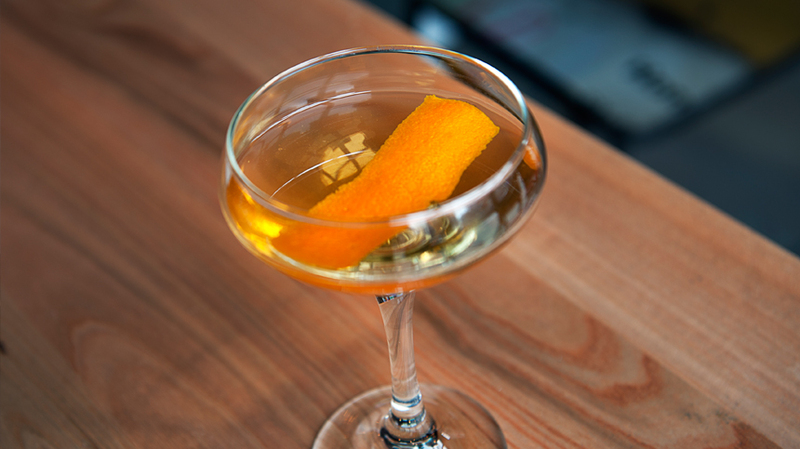 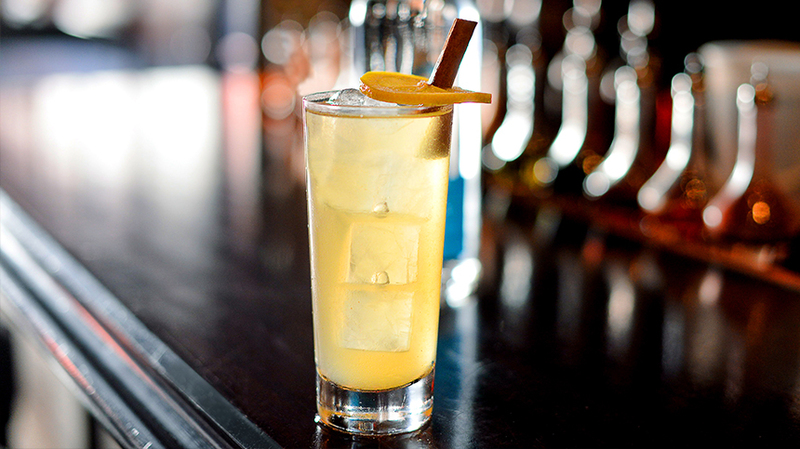 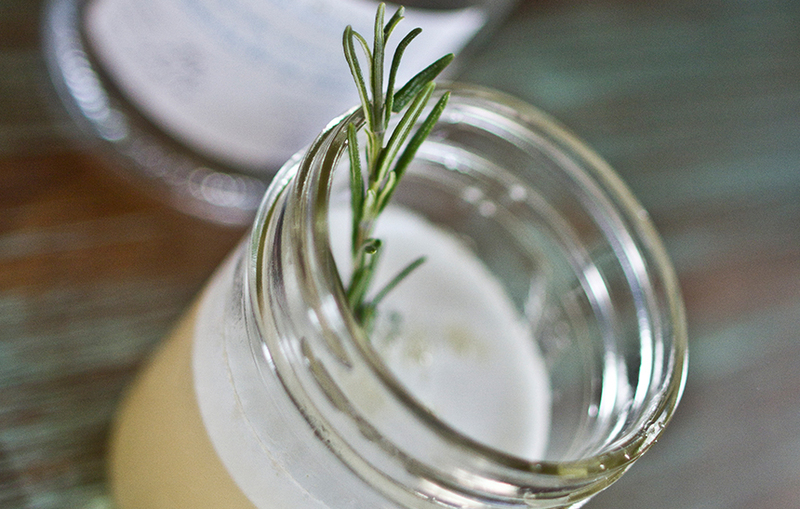 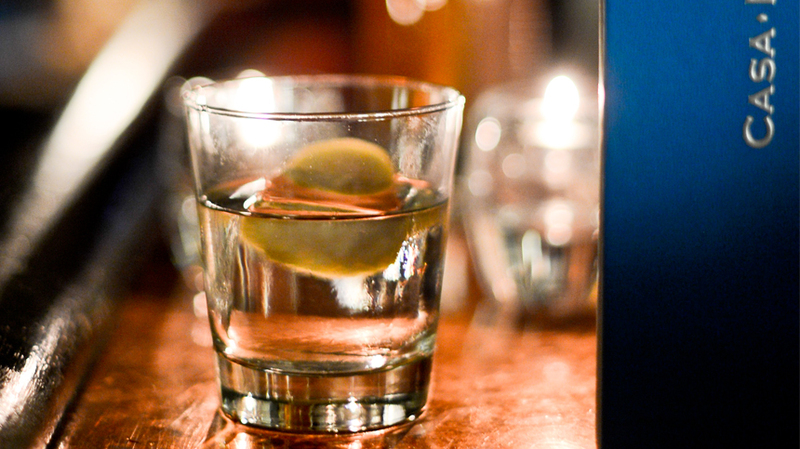 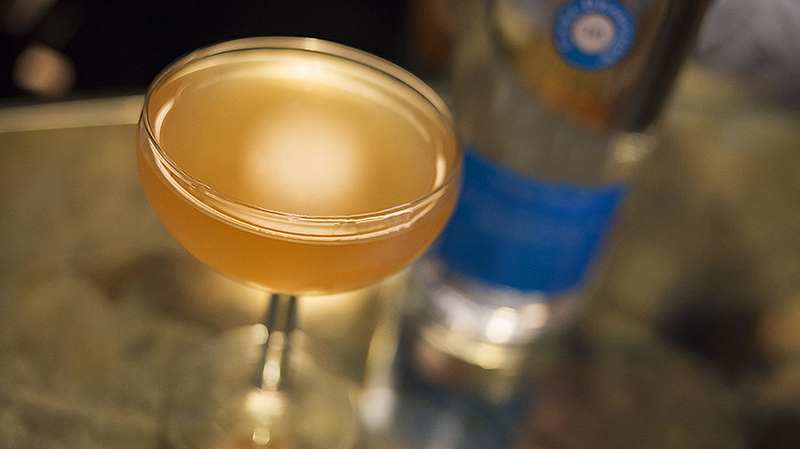 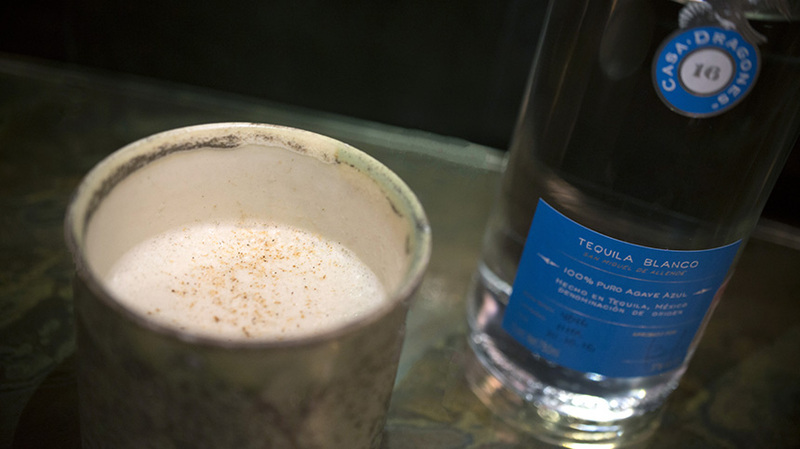 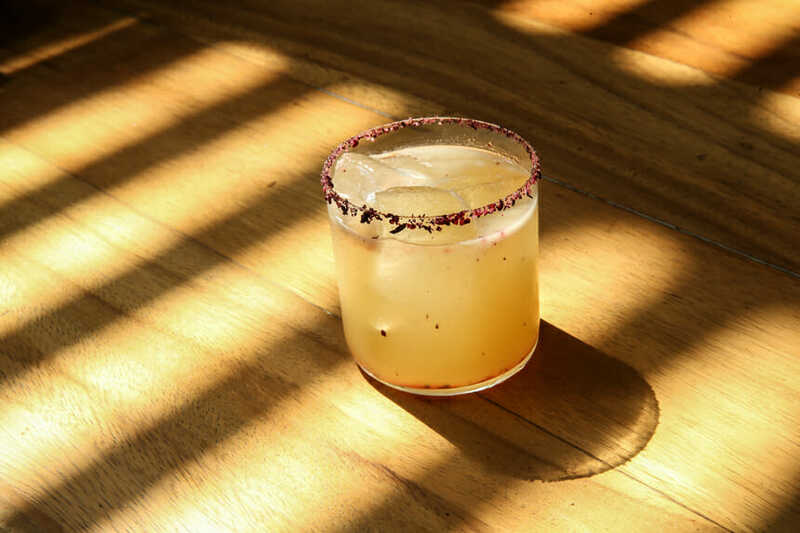 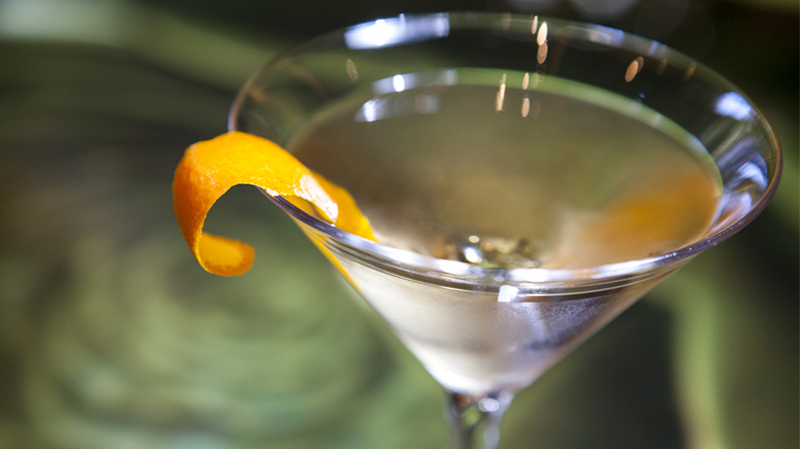 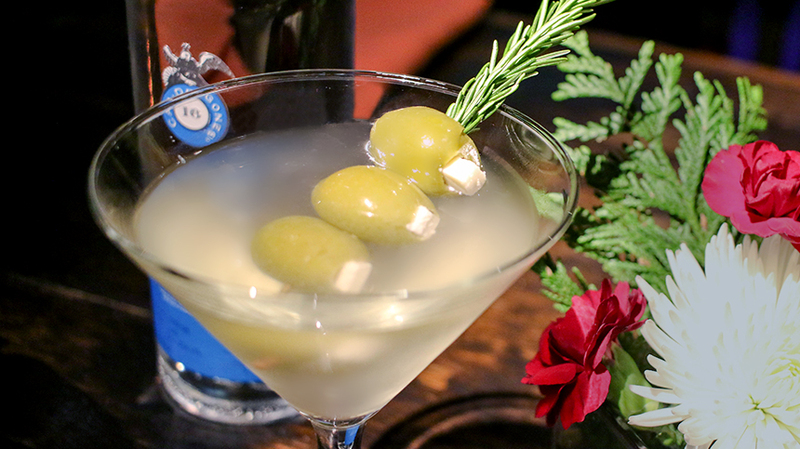 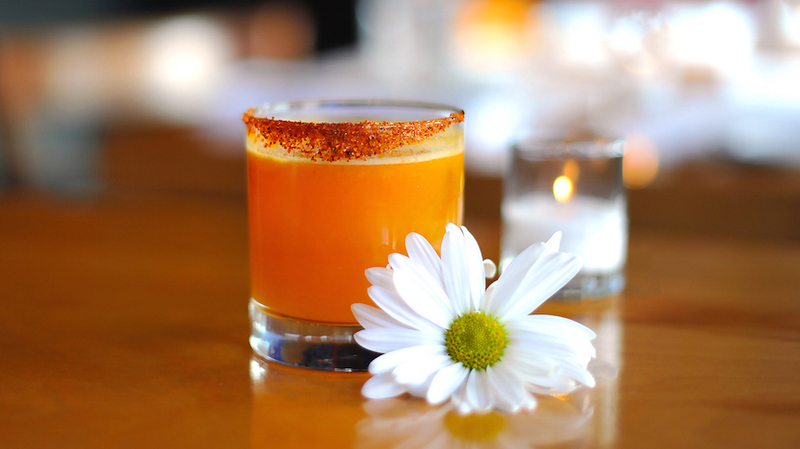 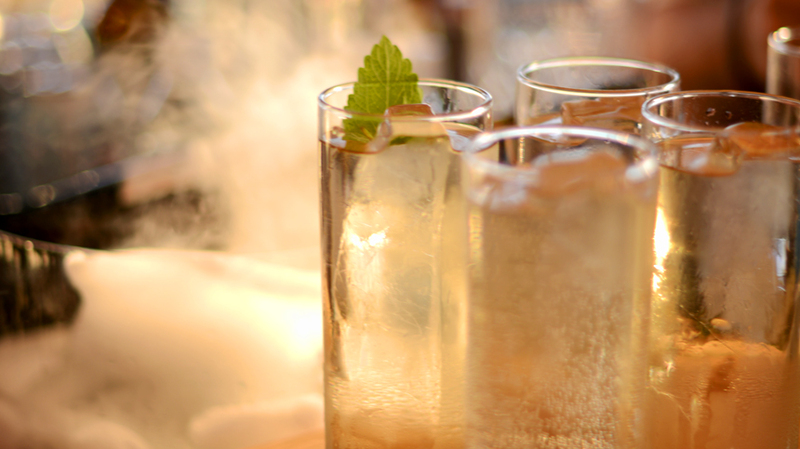 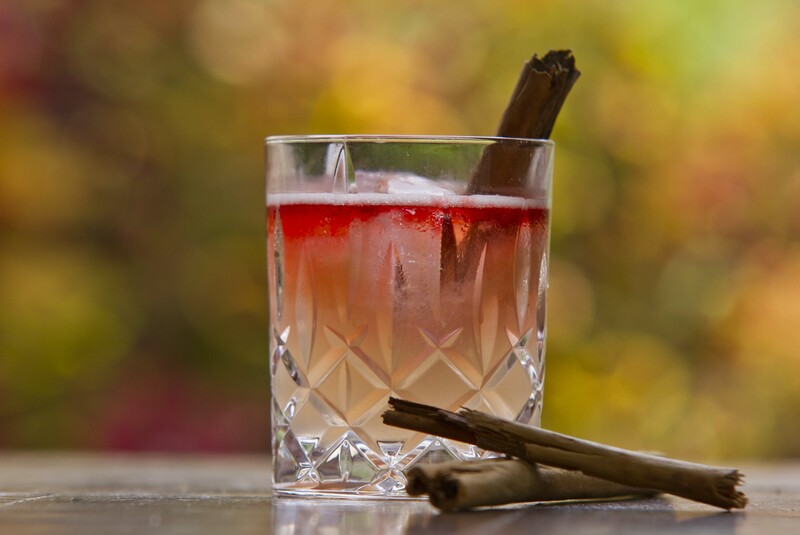 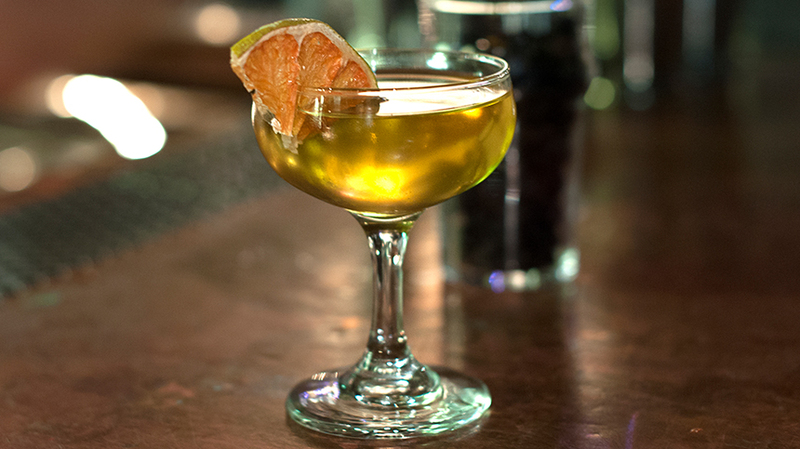 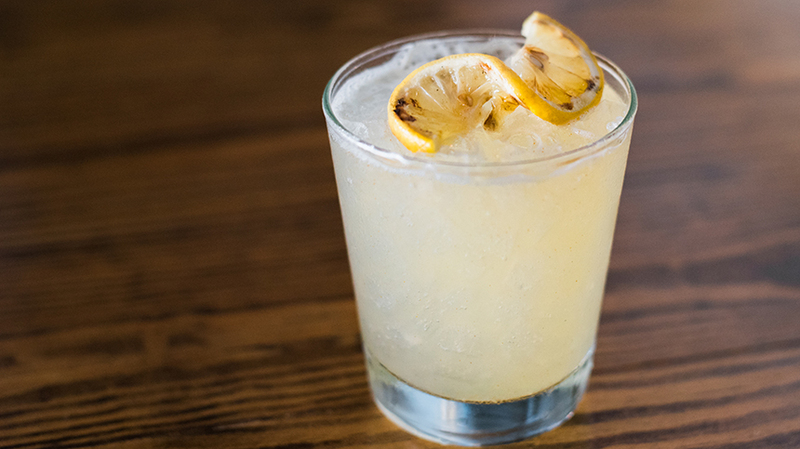 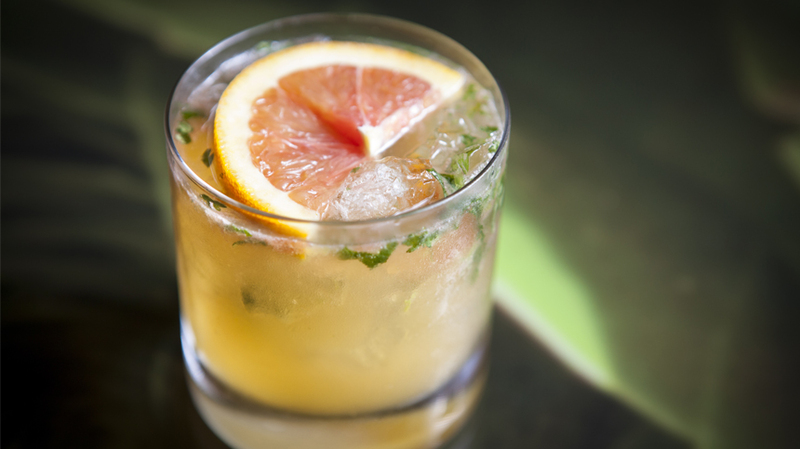 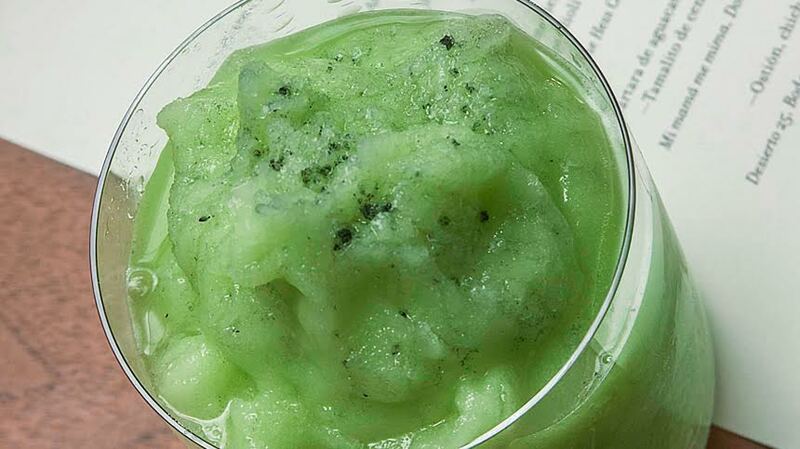 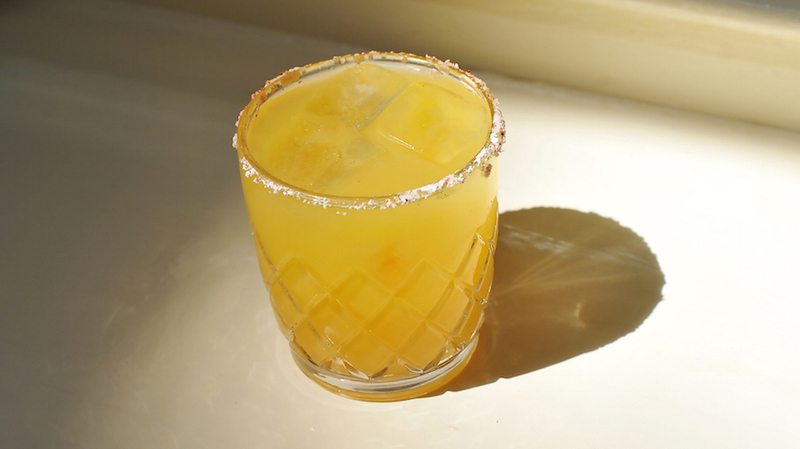 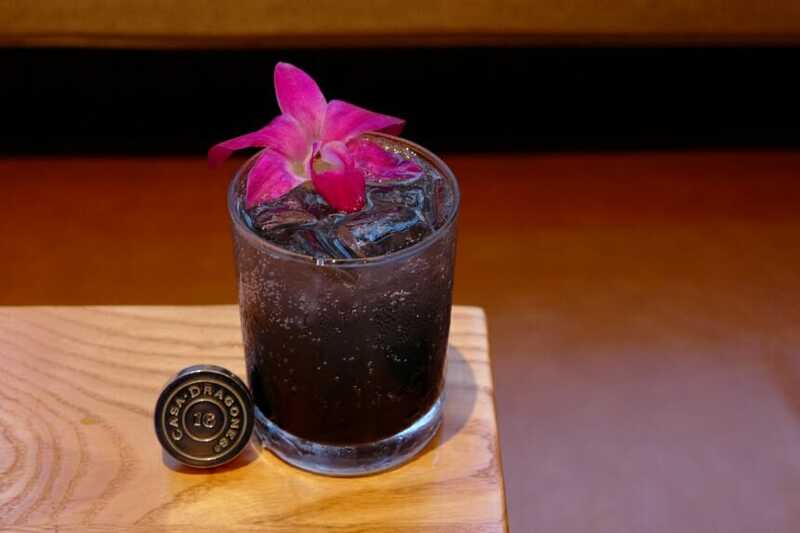 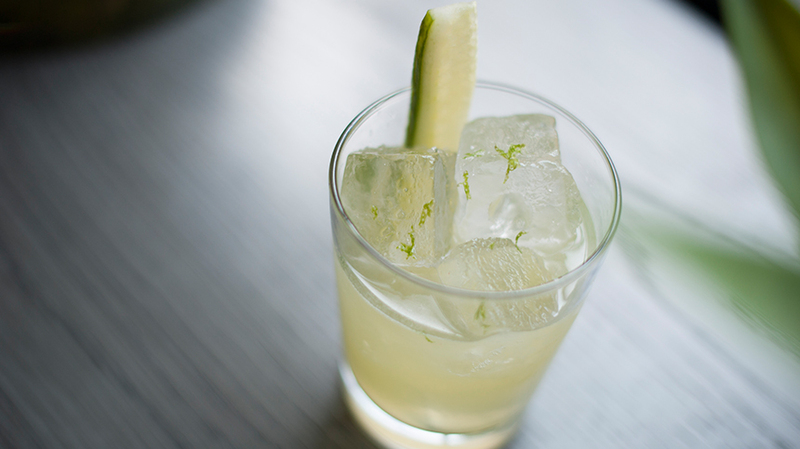 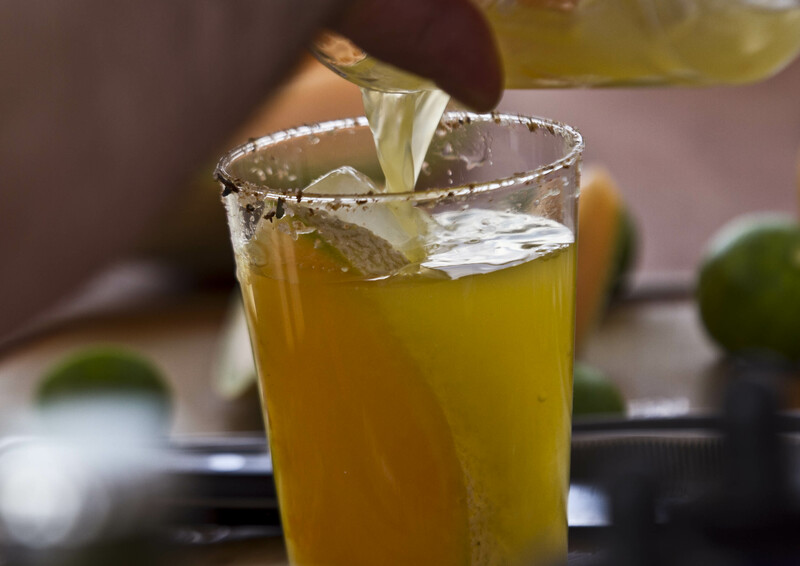 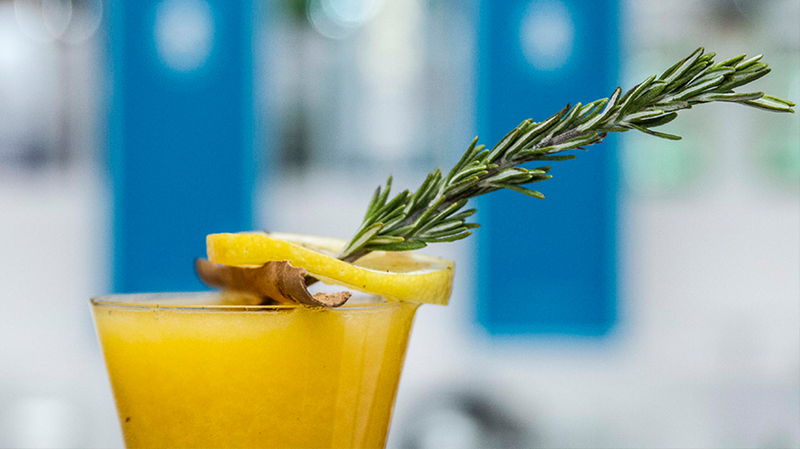 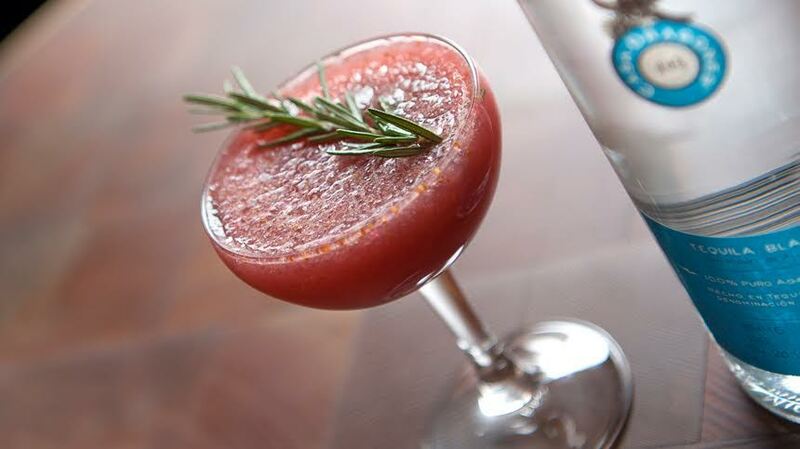 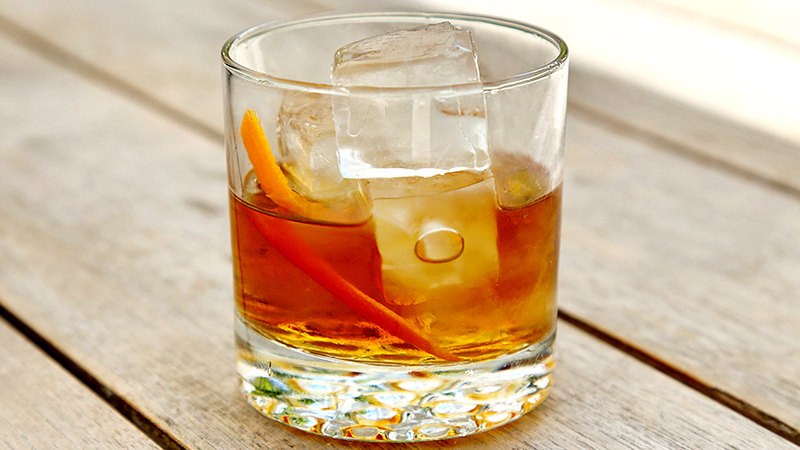 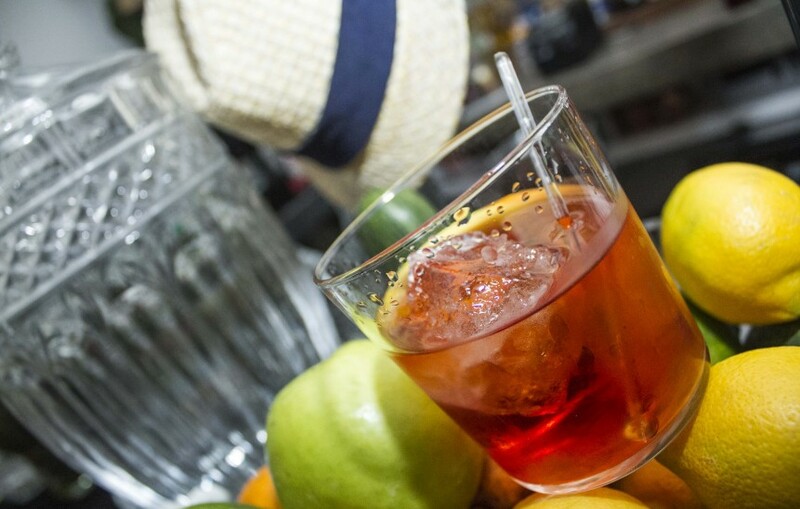 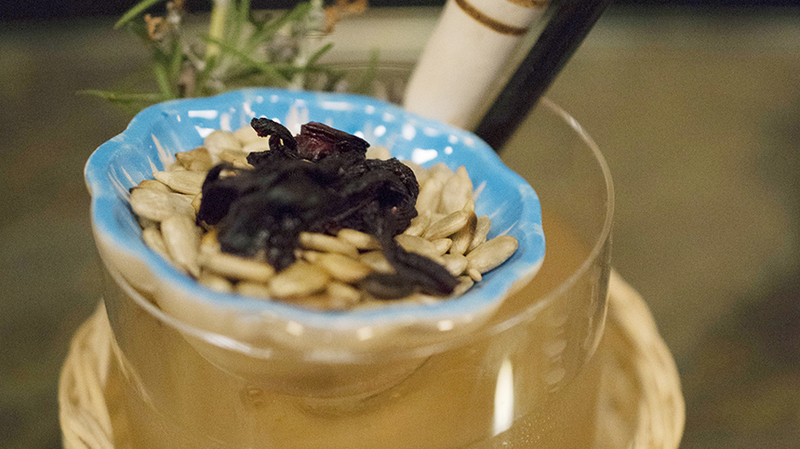 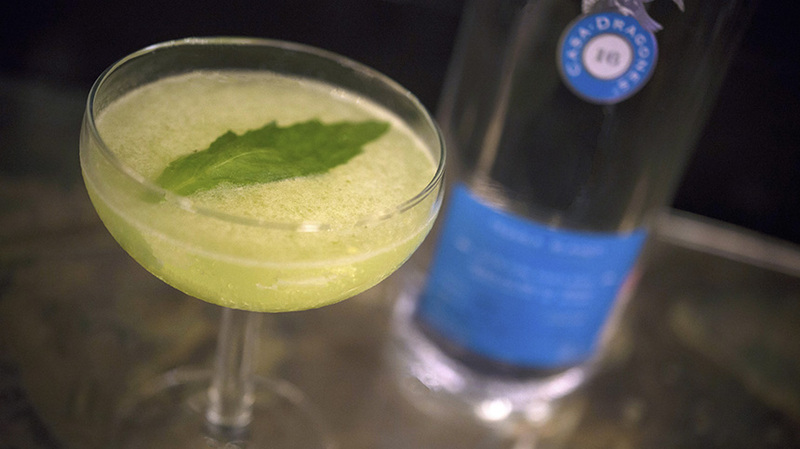 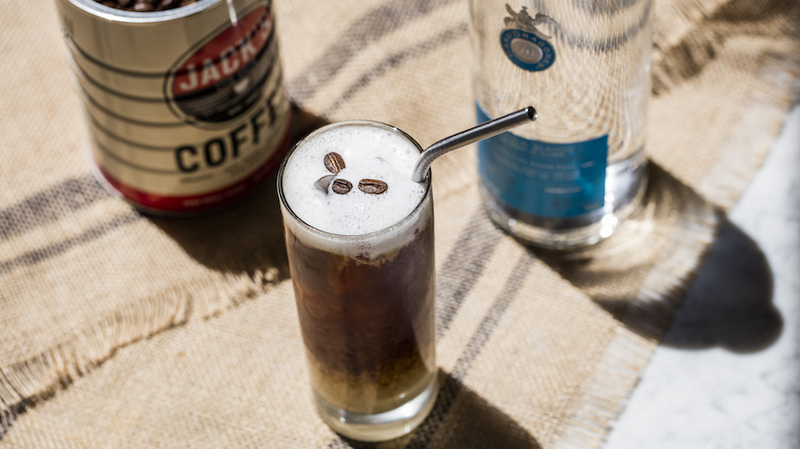 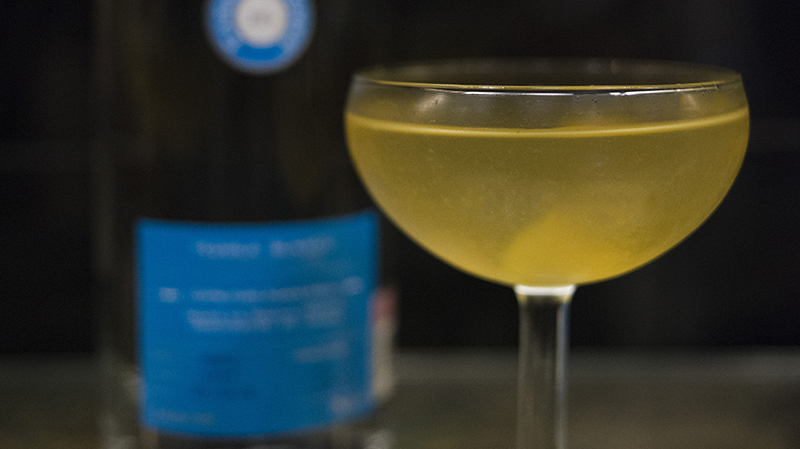 Shake and strain into a smoked salt rimmed glass.